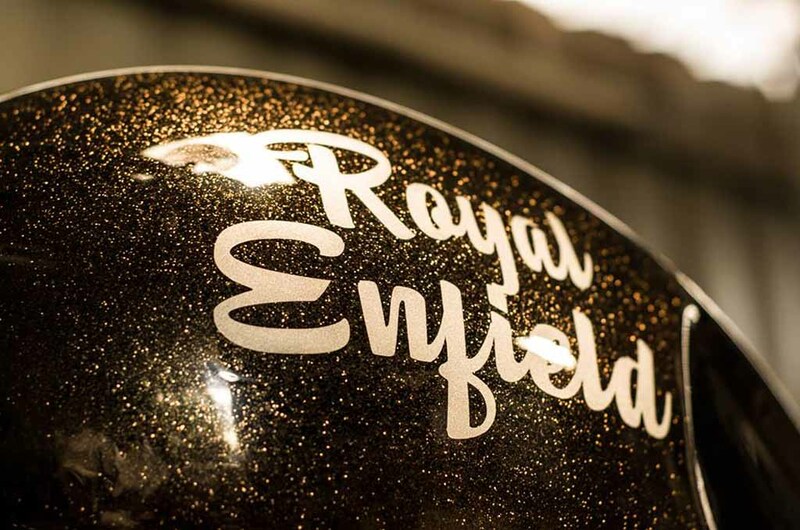 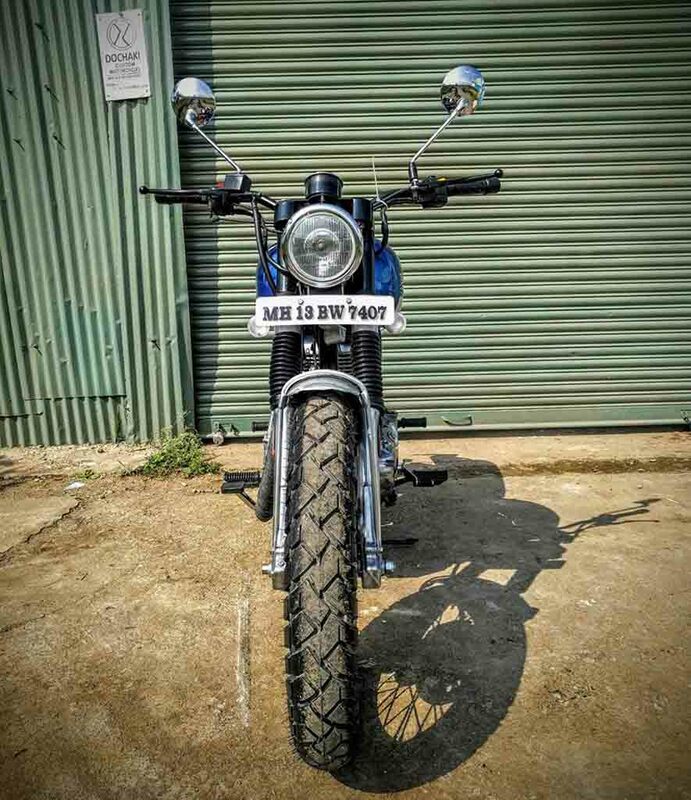 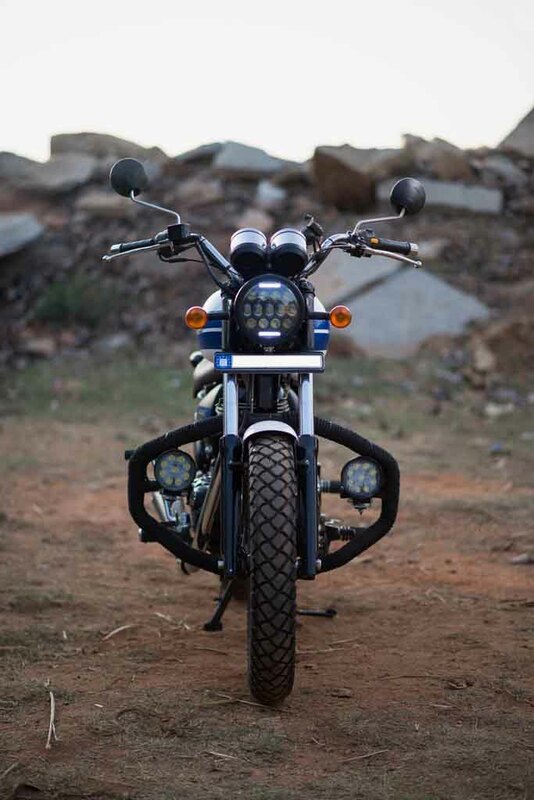 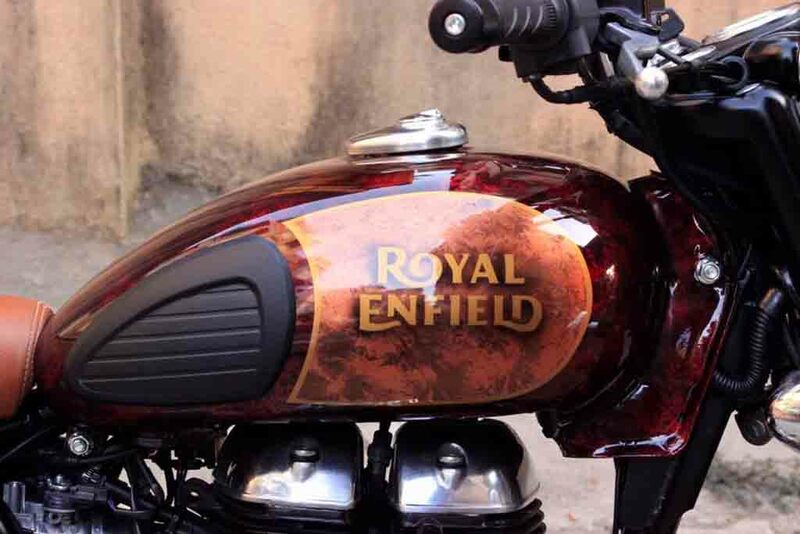 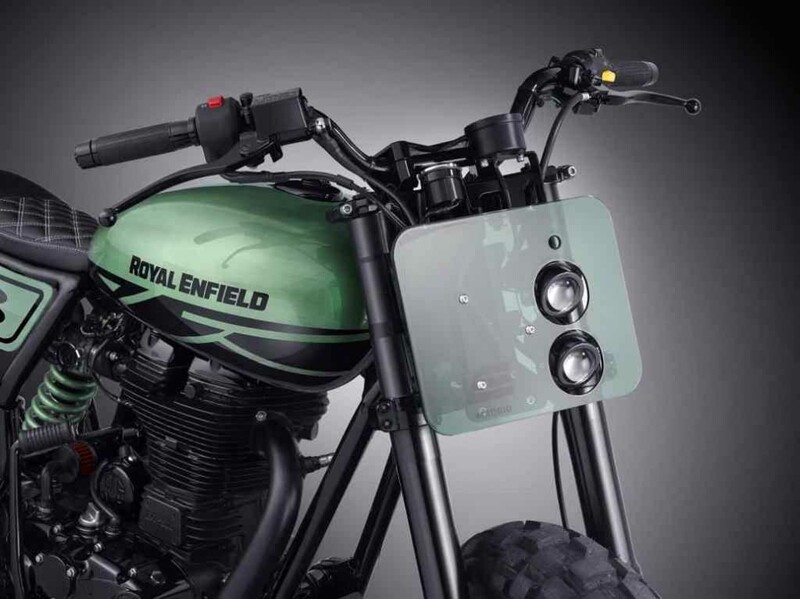 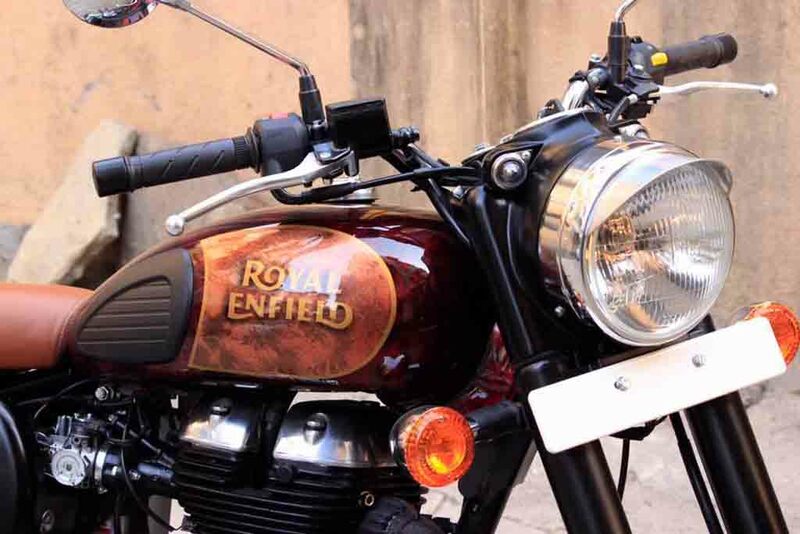 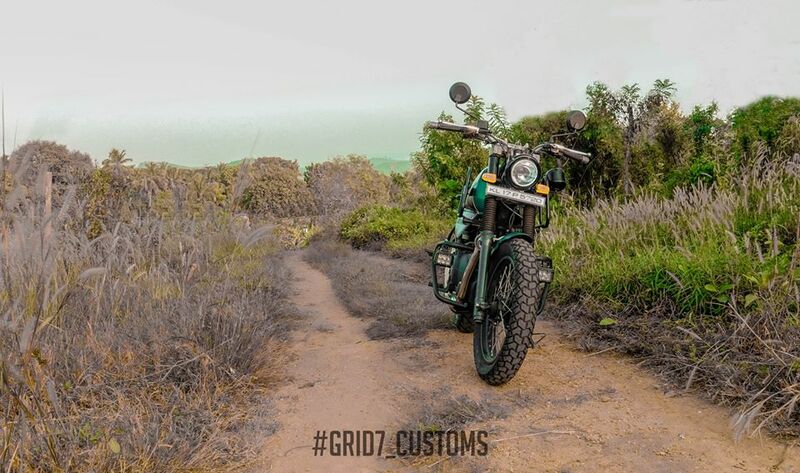 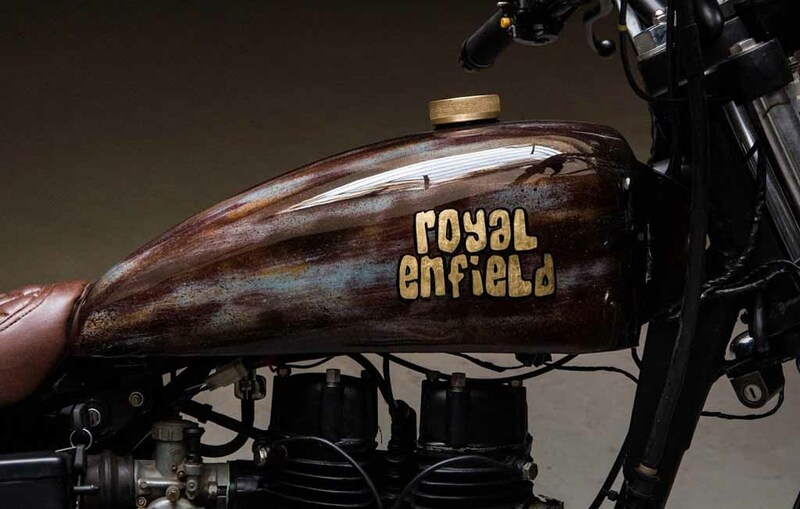 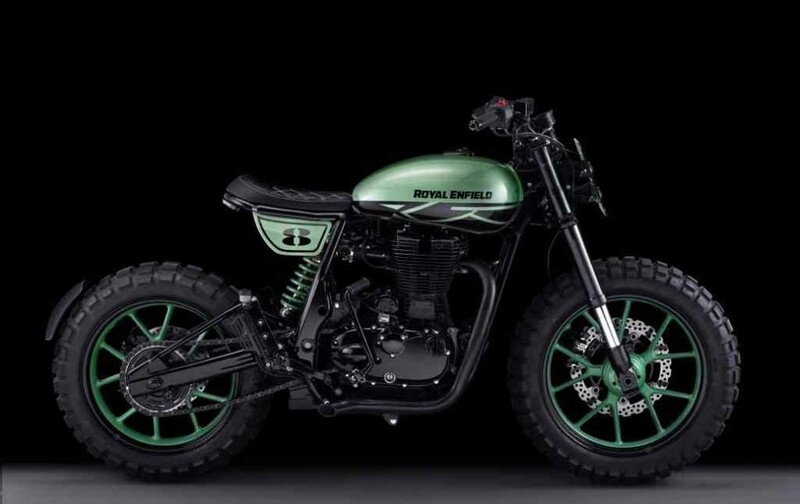 Around the world, Royal Enfield is one of the fastest growing companies in the middleweight motorcycle category and has always set unique standards for itself. 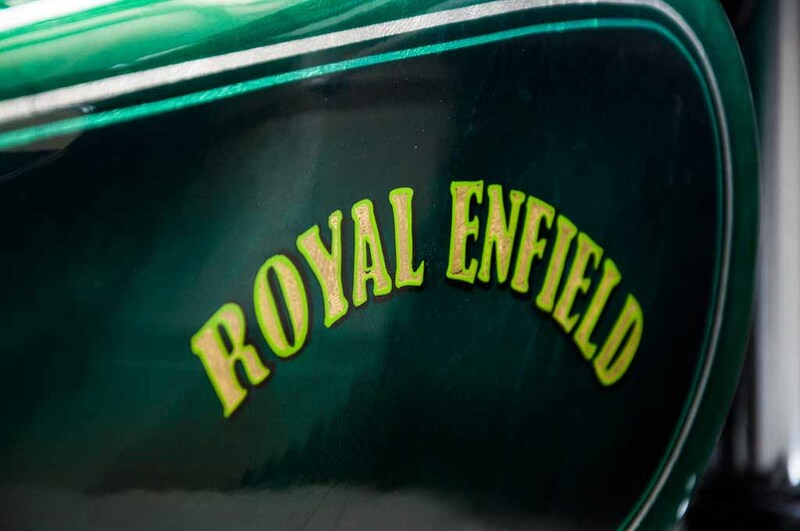 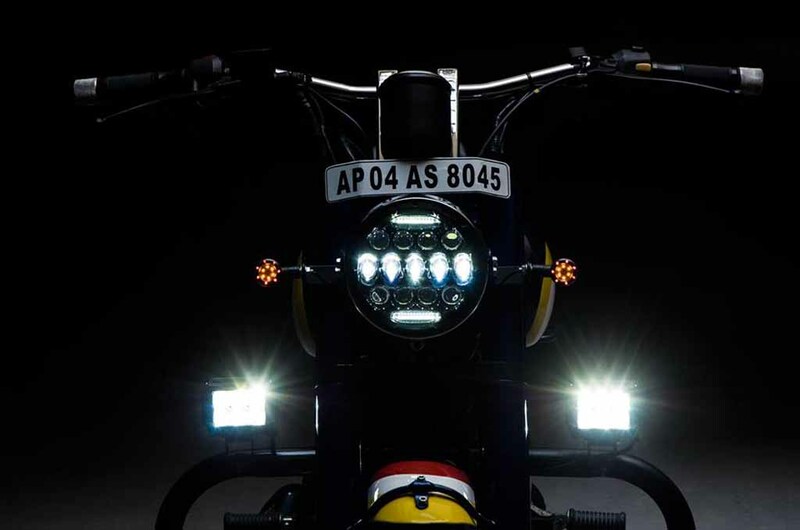 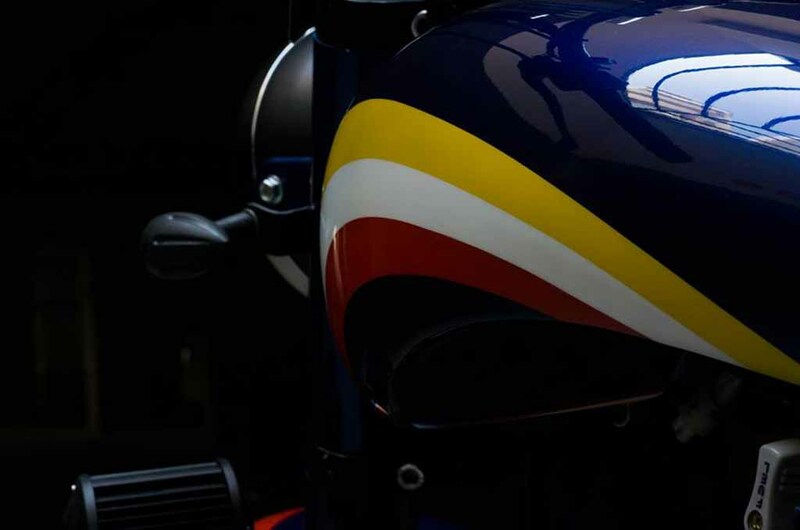 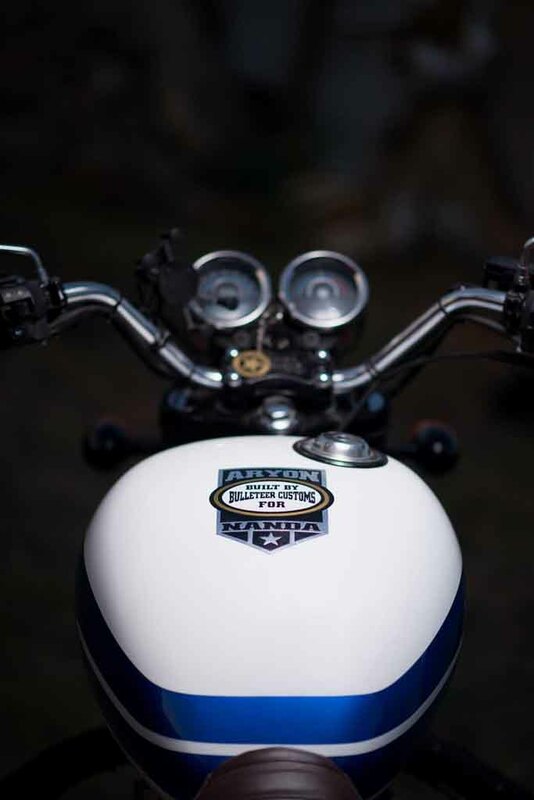 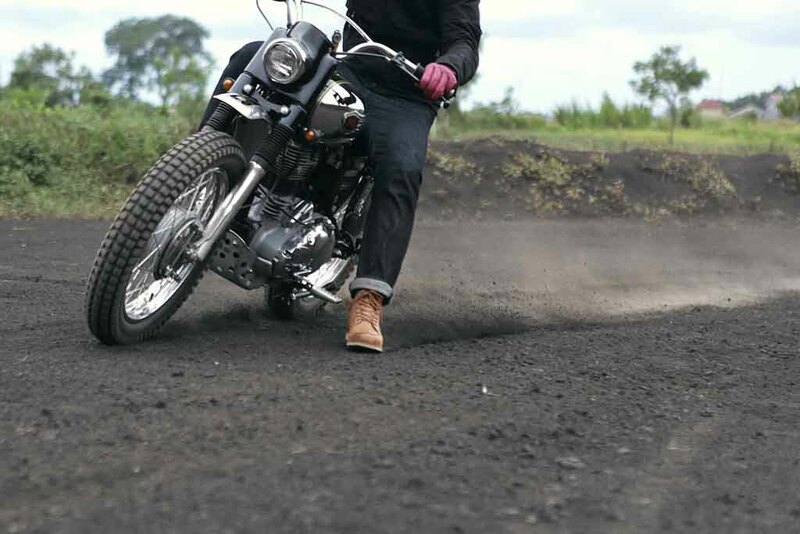 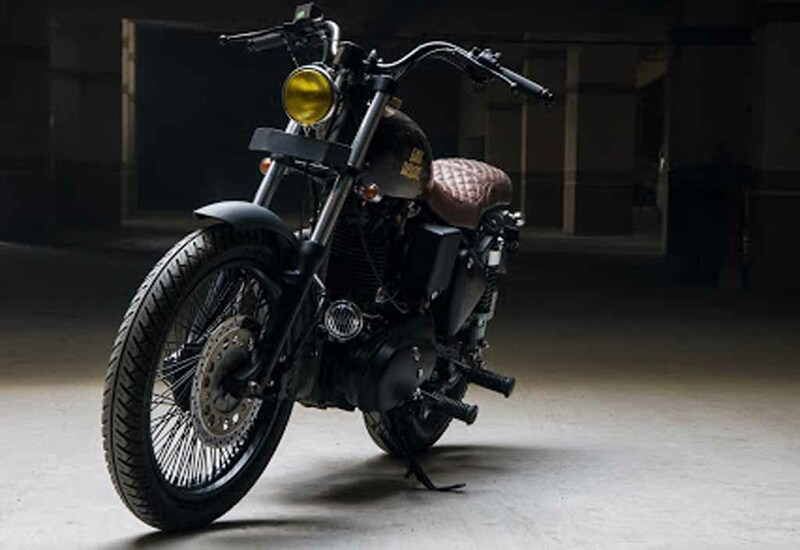 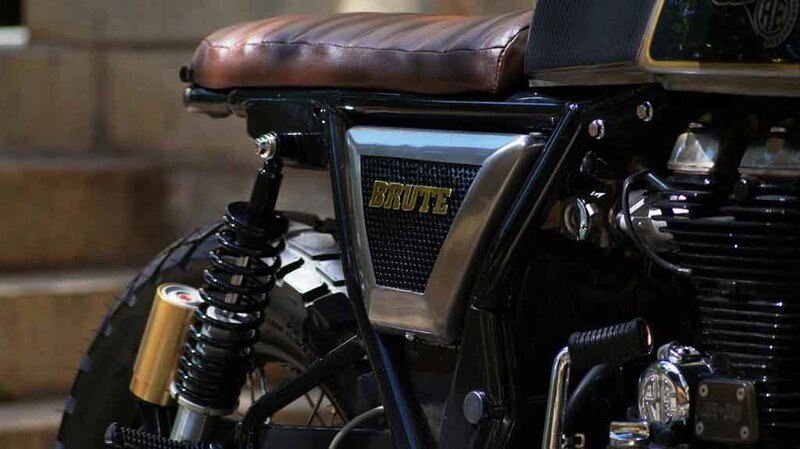 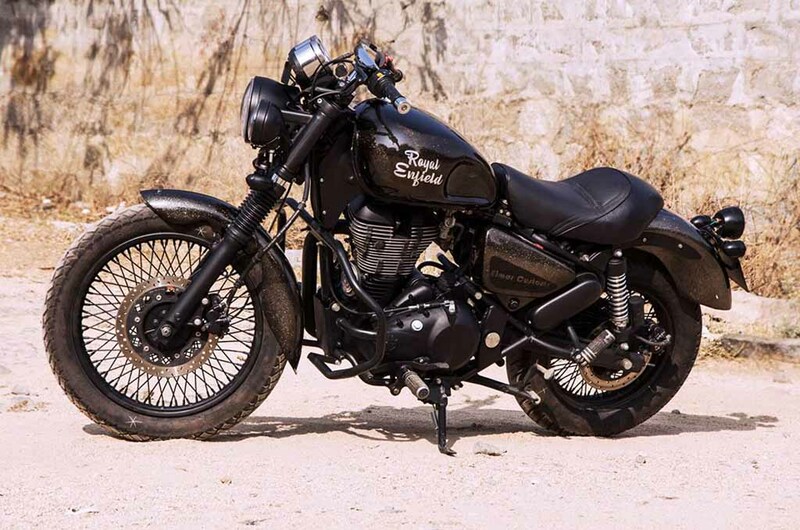 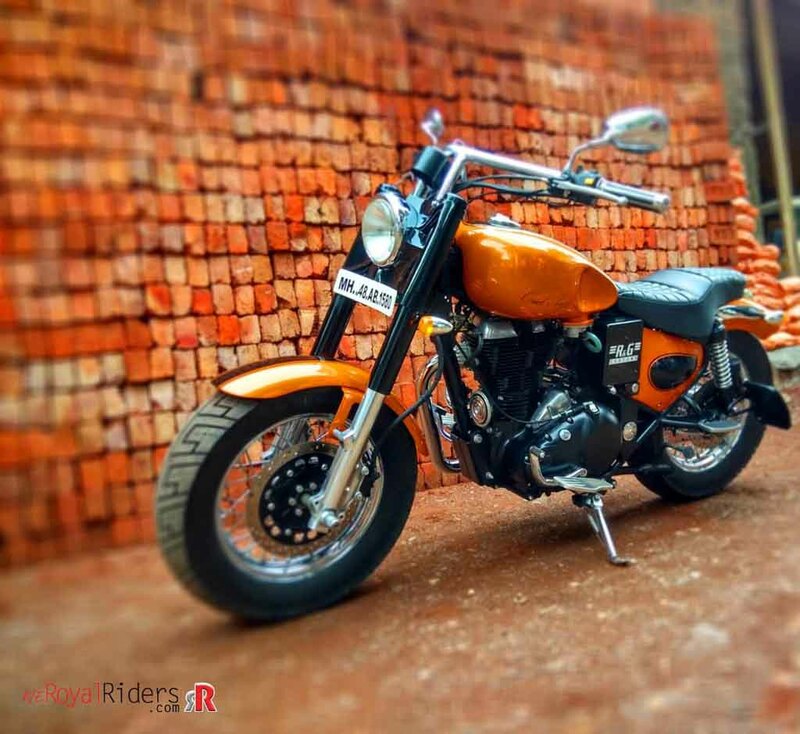 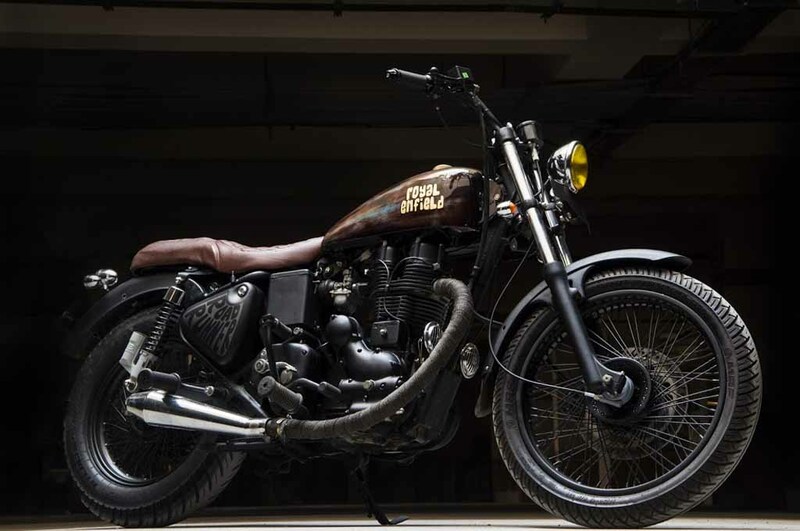 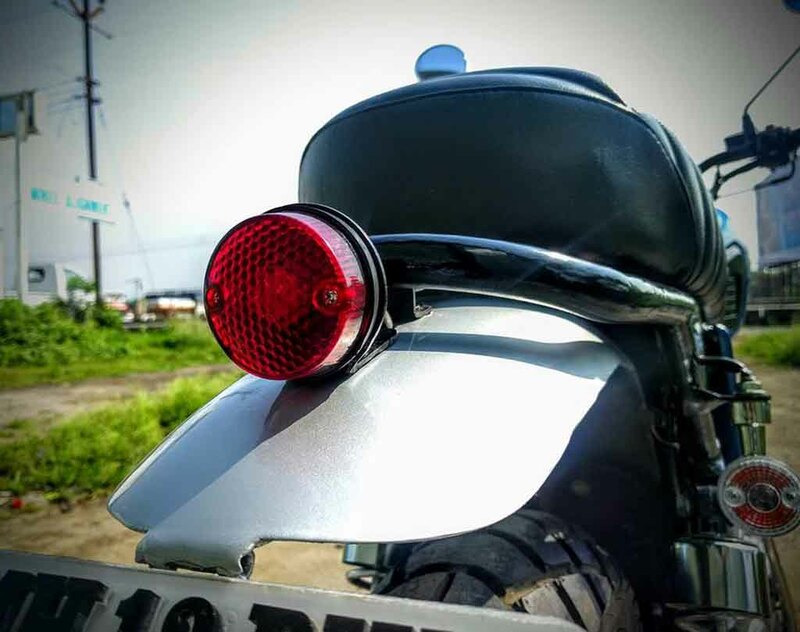 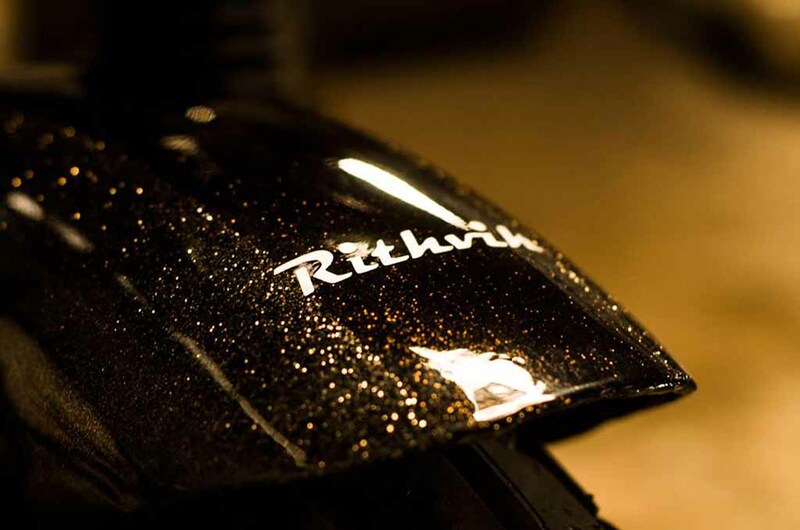 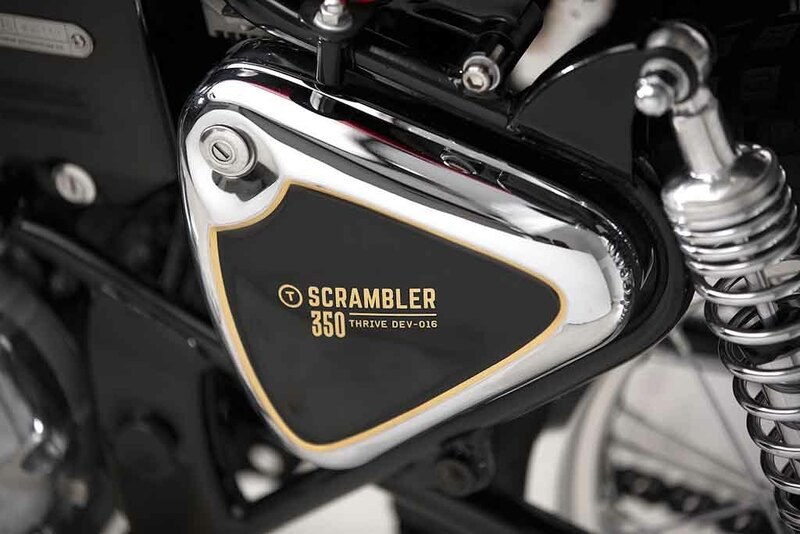 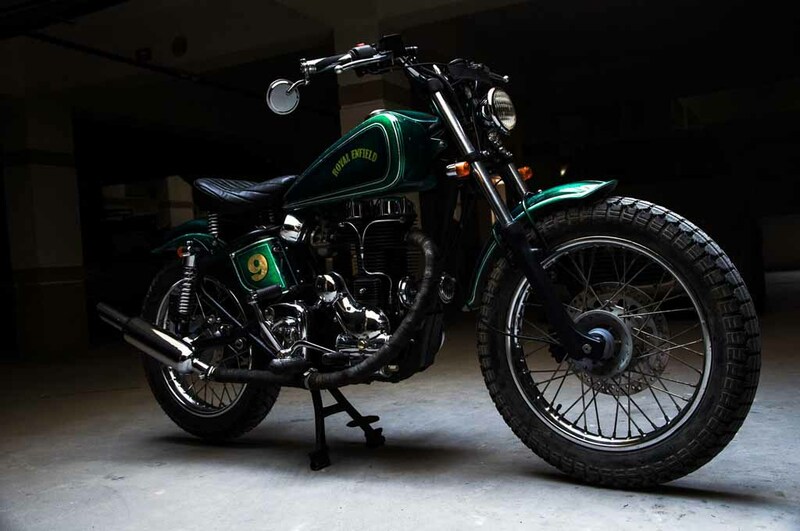 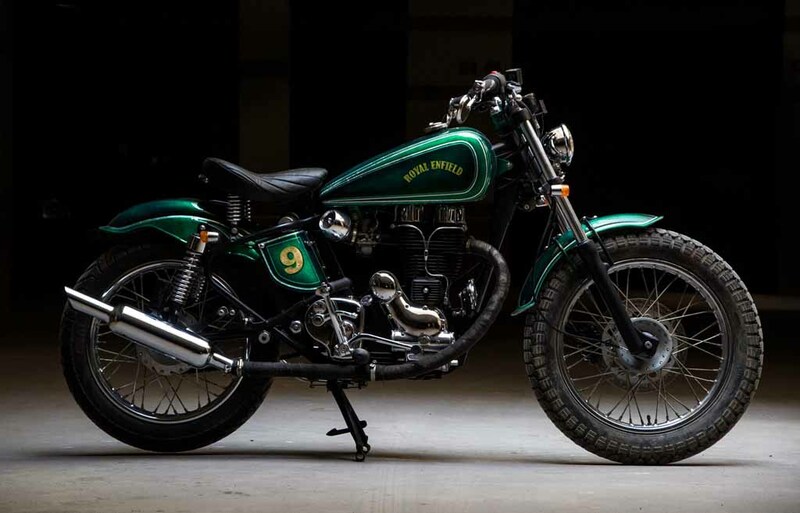 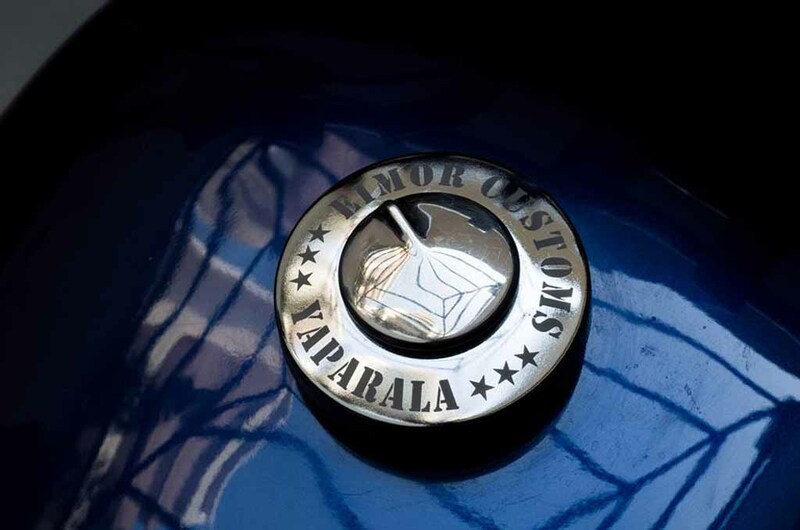 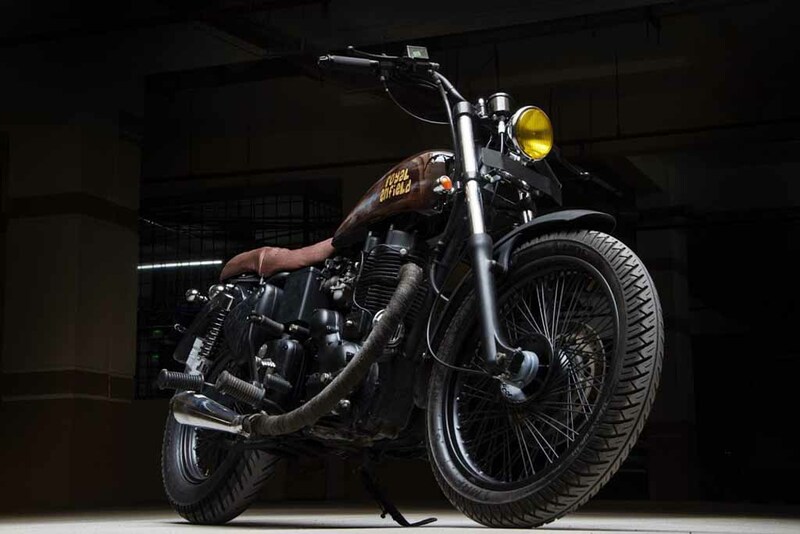 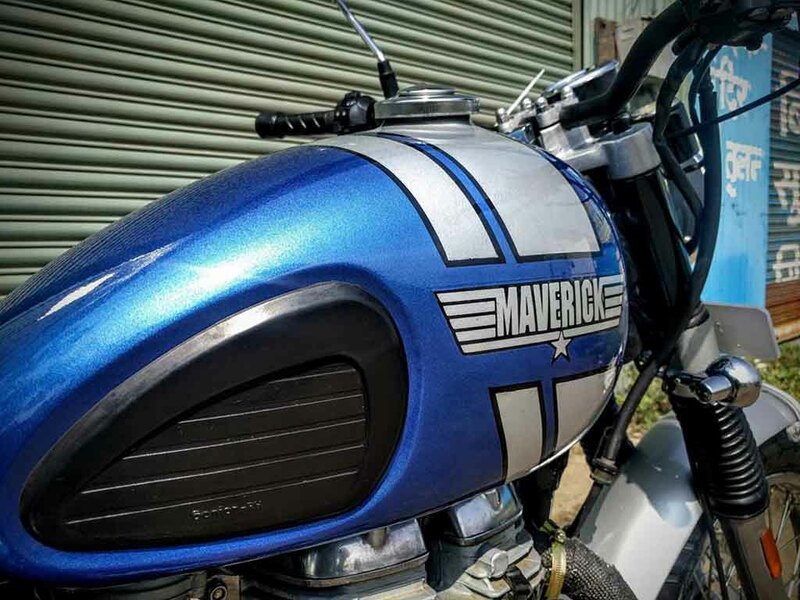 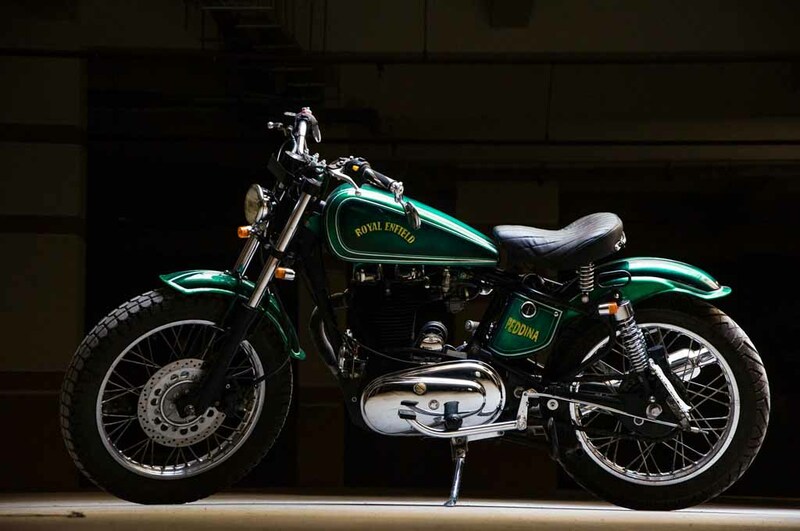 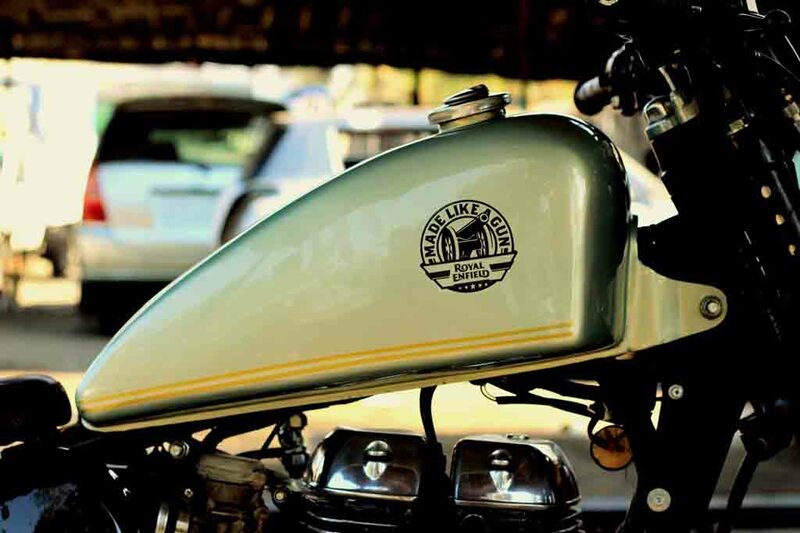 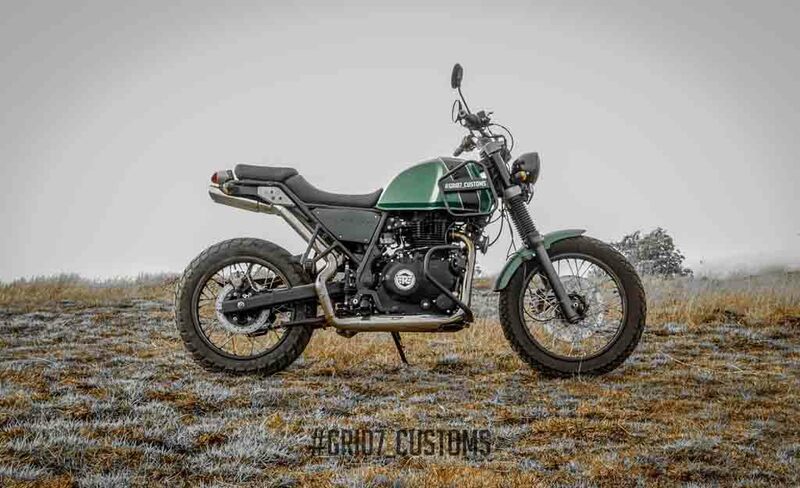 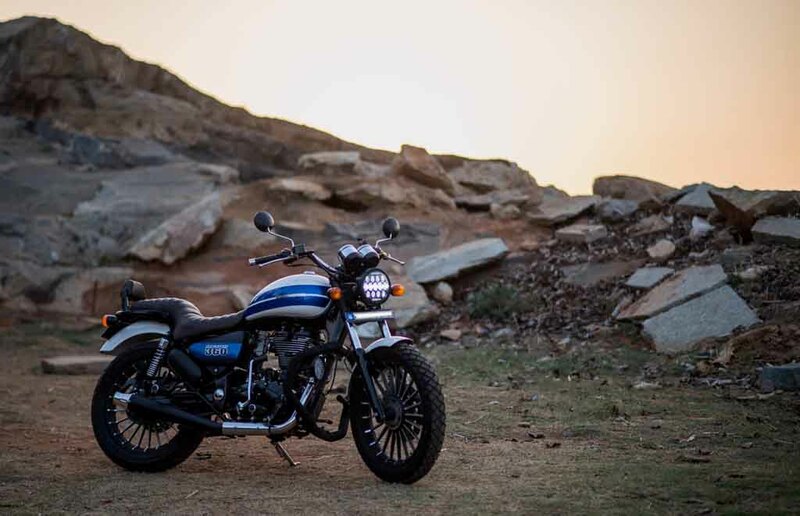 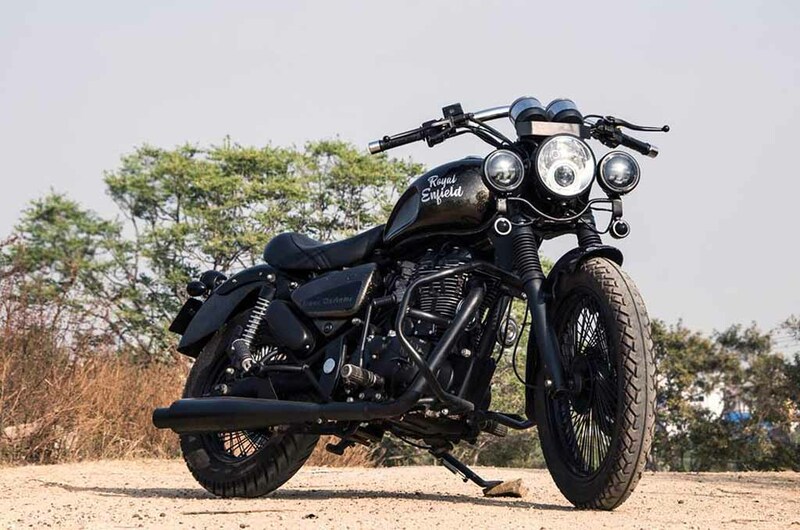 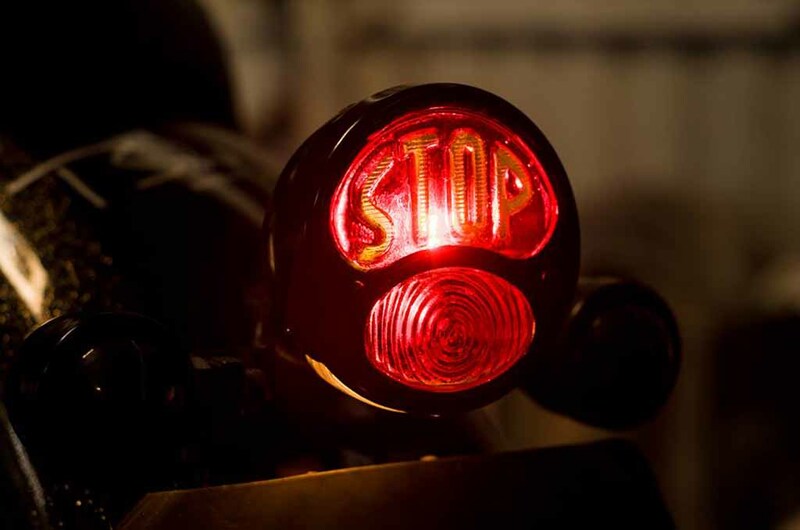 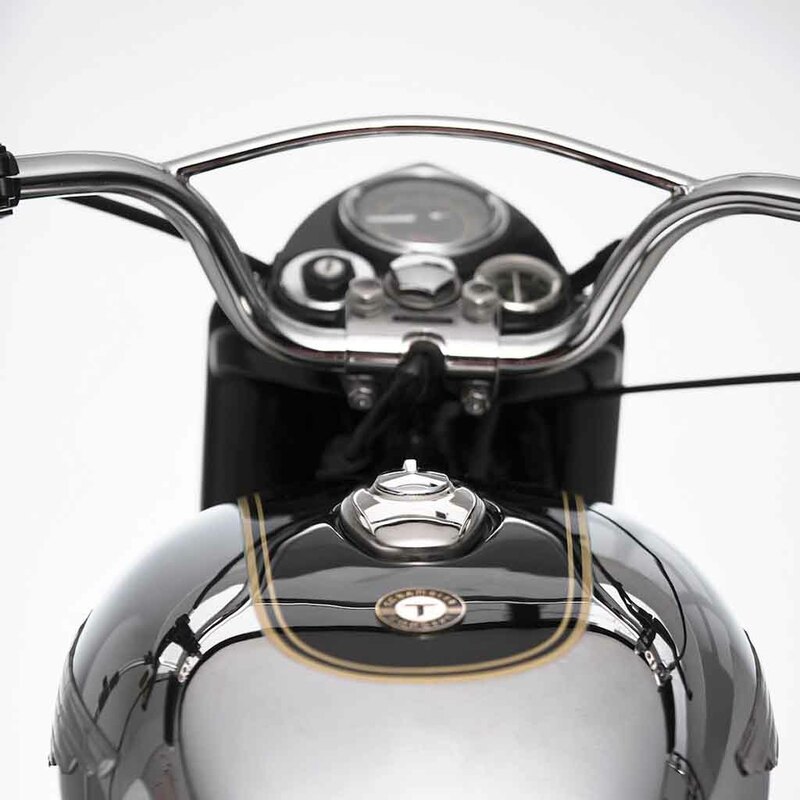 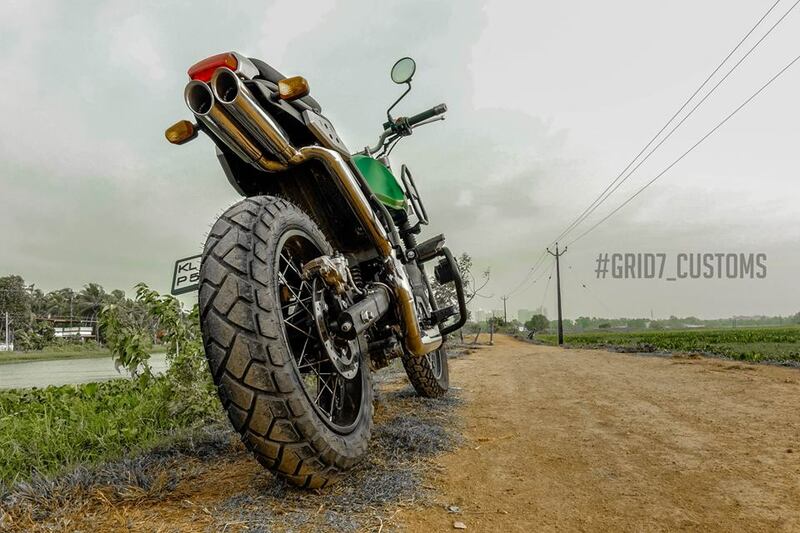 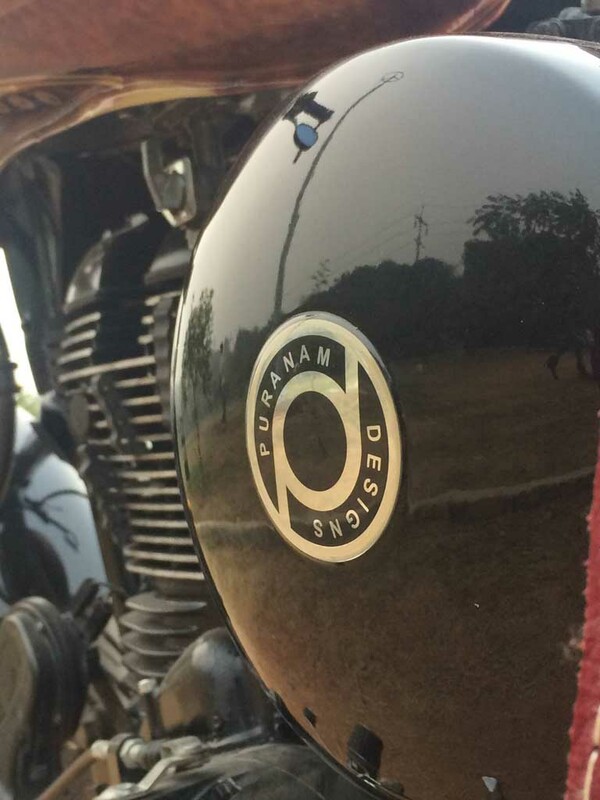 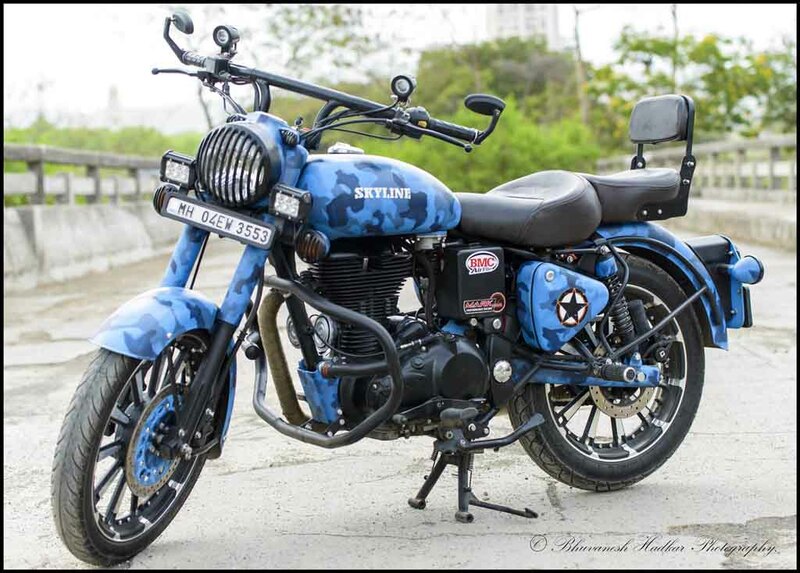 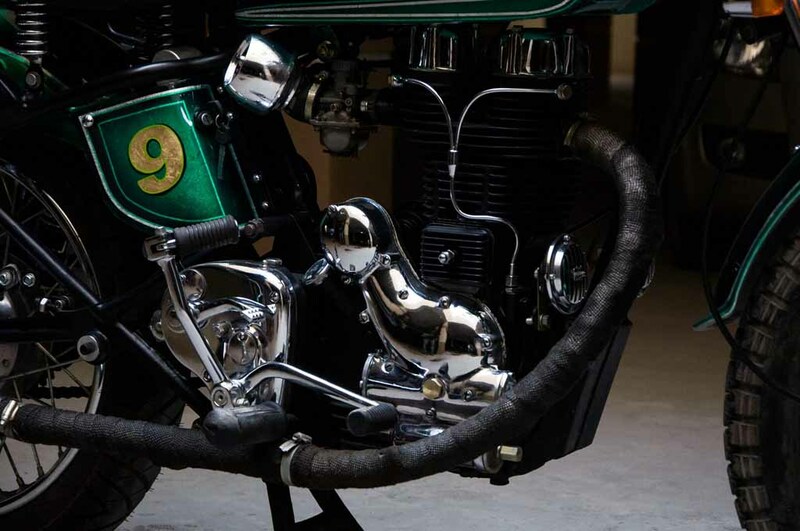 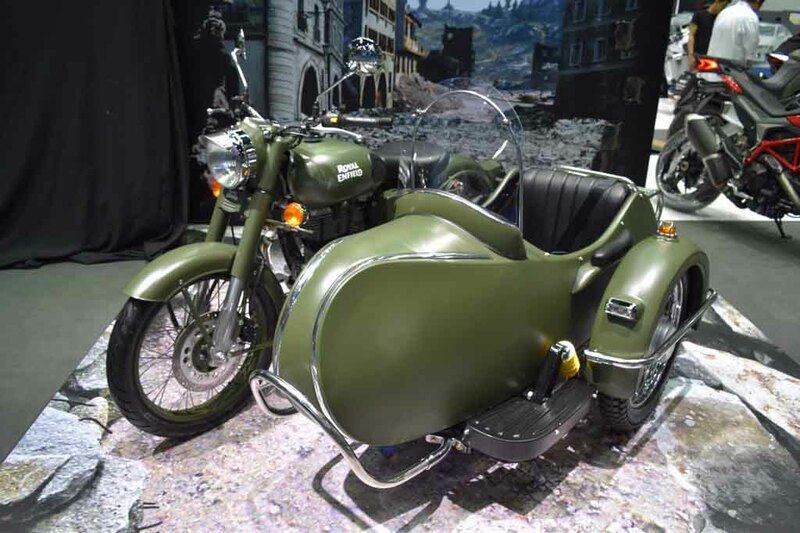 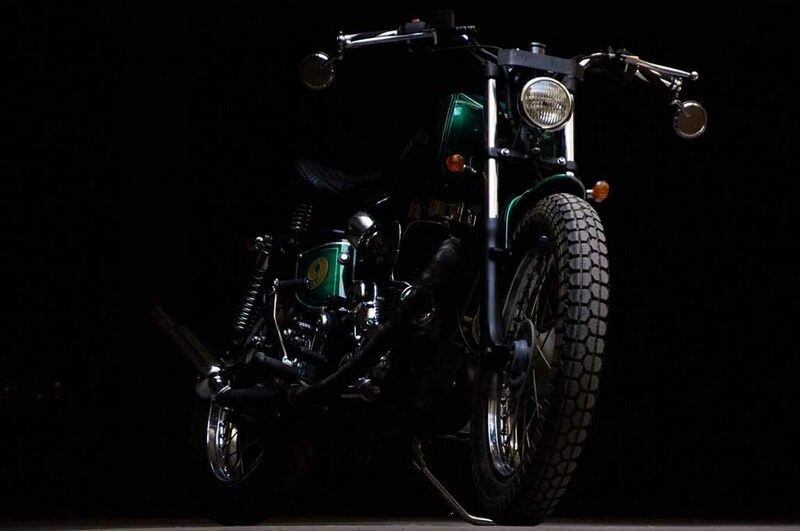 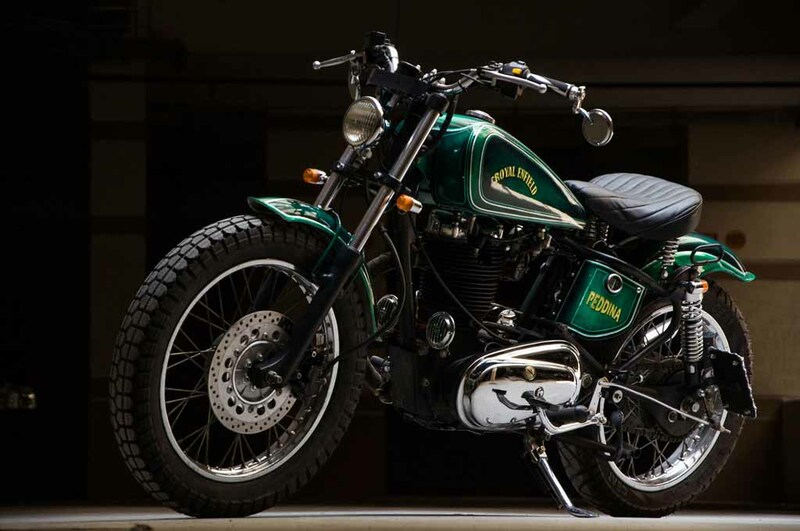 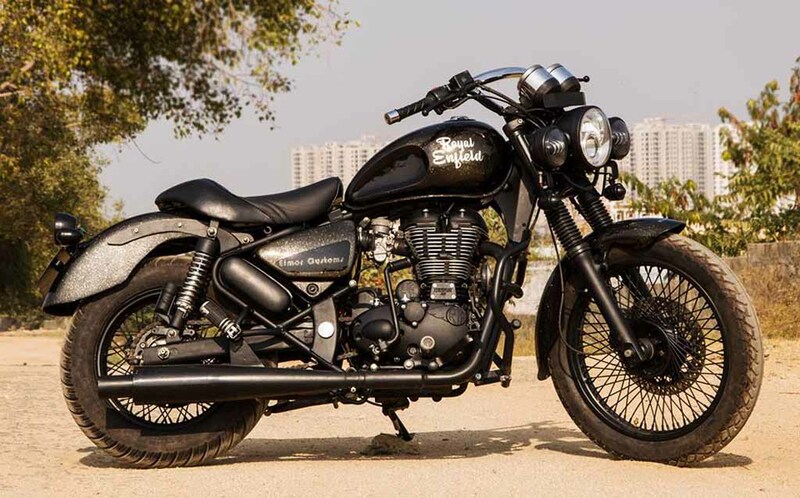 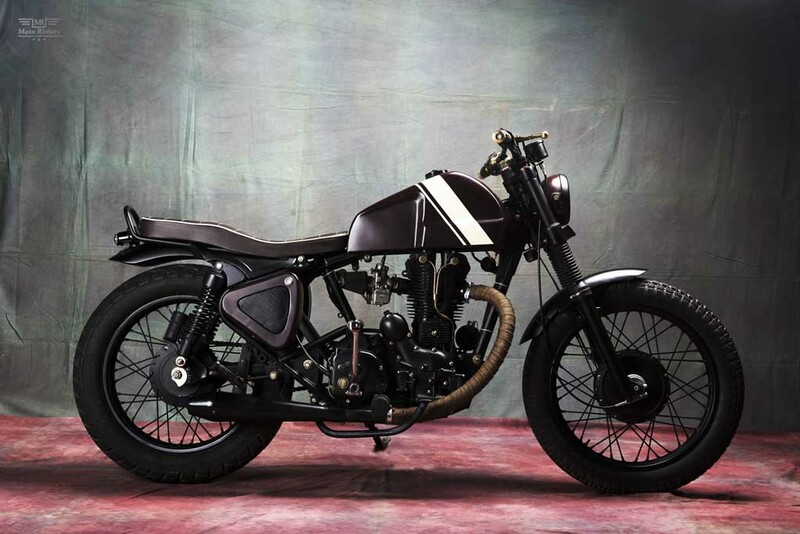 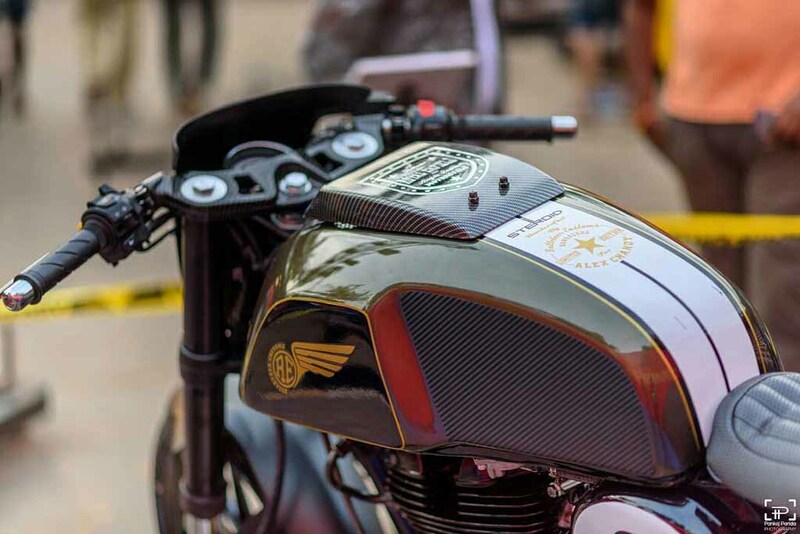 The oldest two-wheeler brand in the globe in continuous production is known for its retro-looking, old-school and powerful motorcycles each having a signature trait to boast about for the customers. 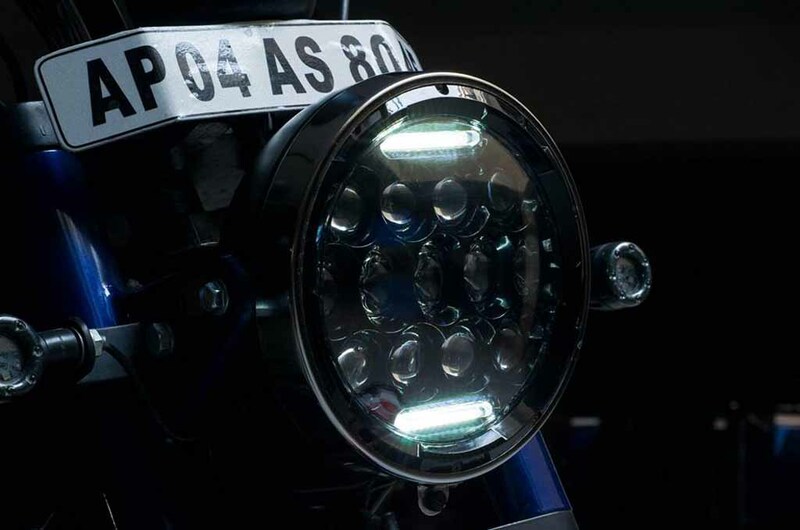 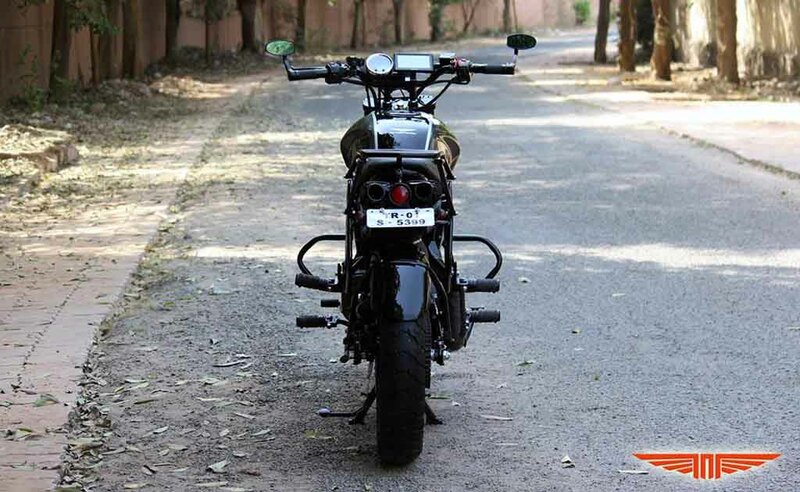 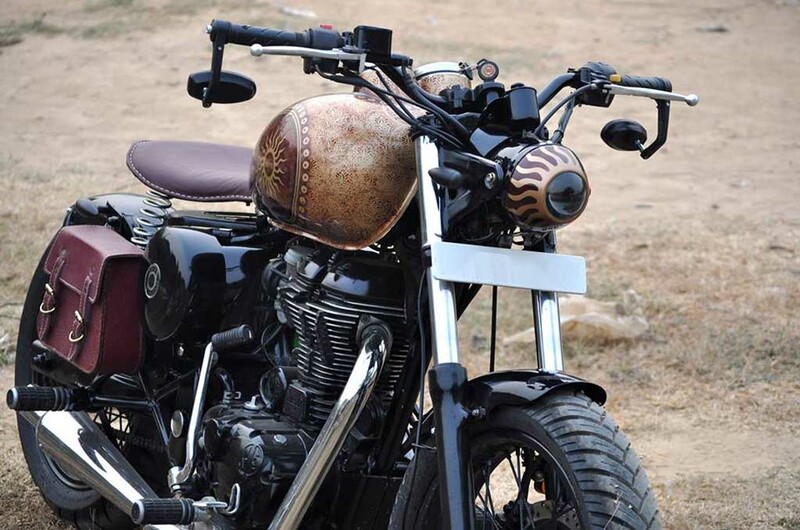 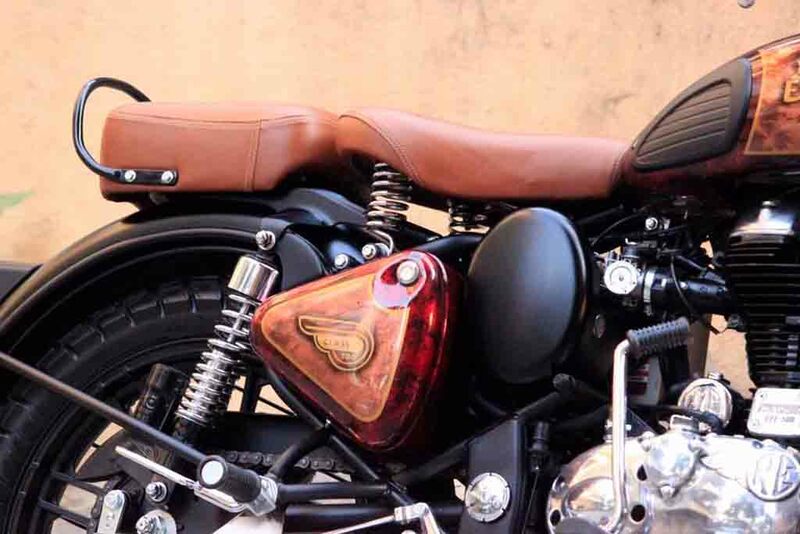 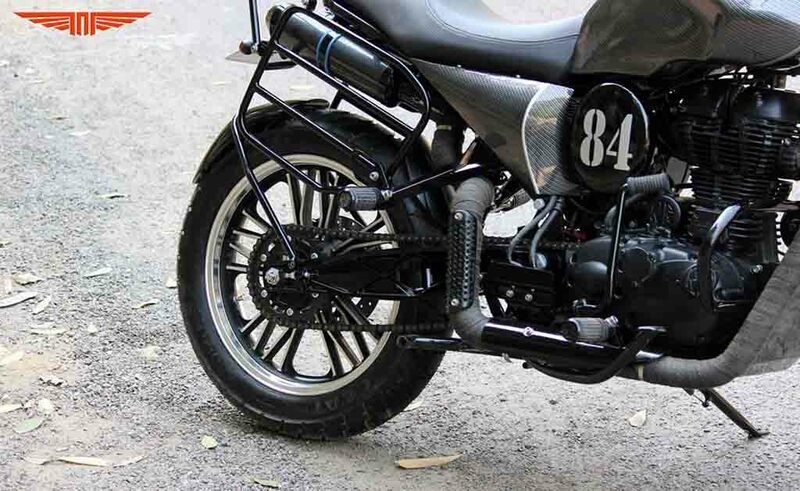 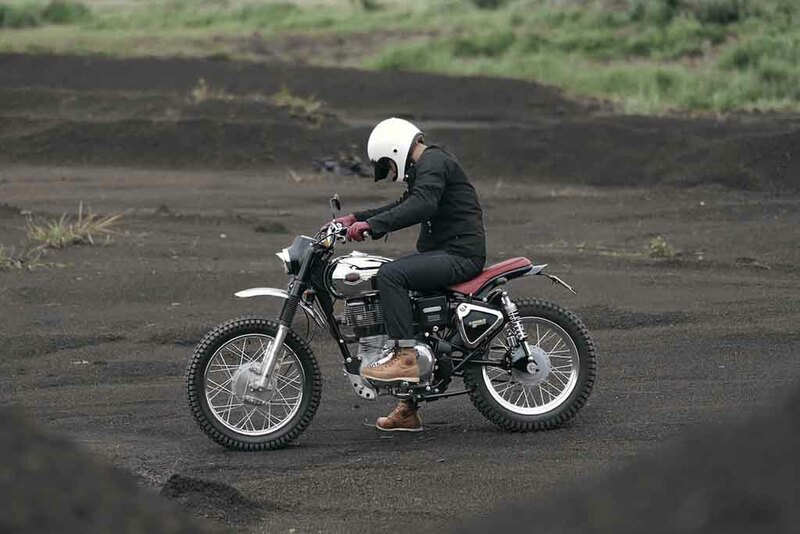 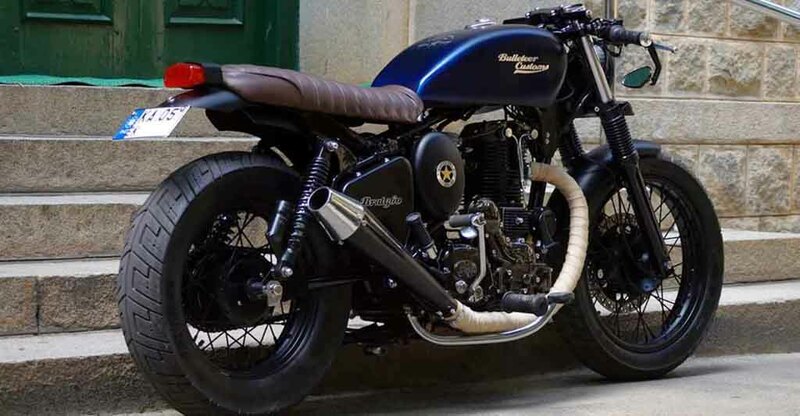 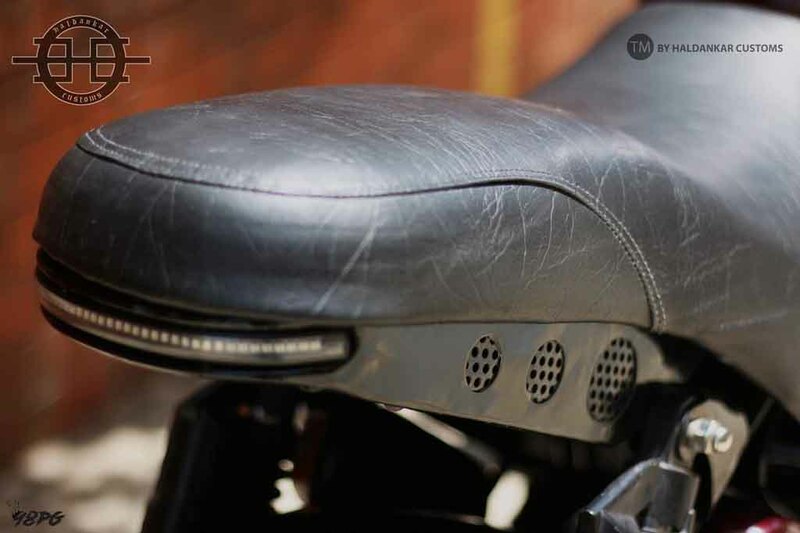 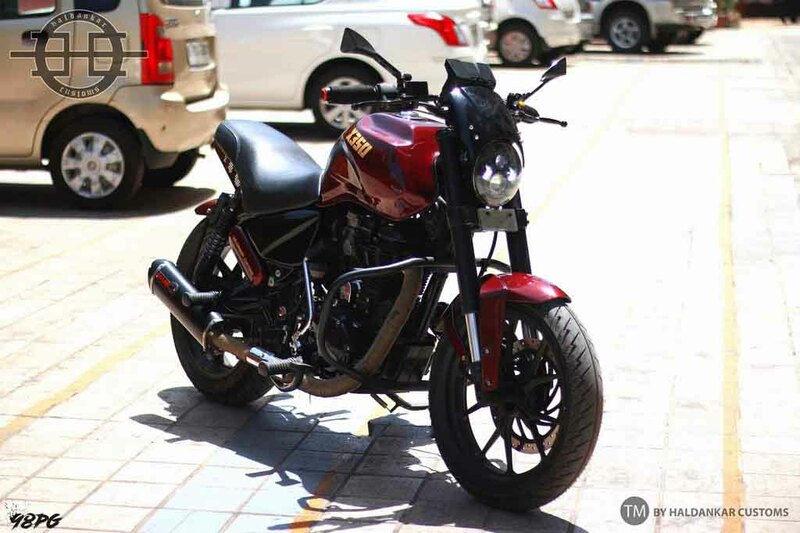 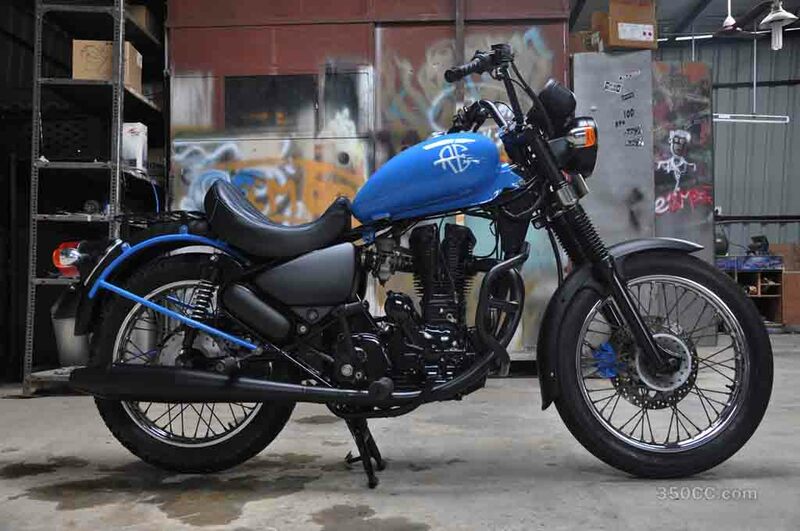 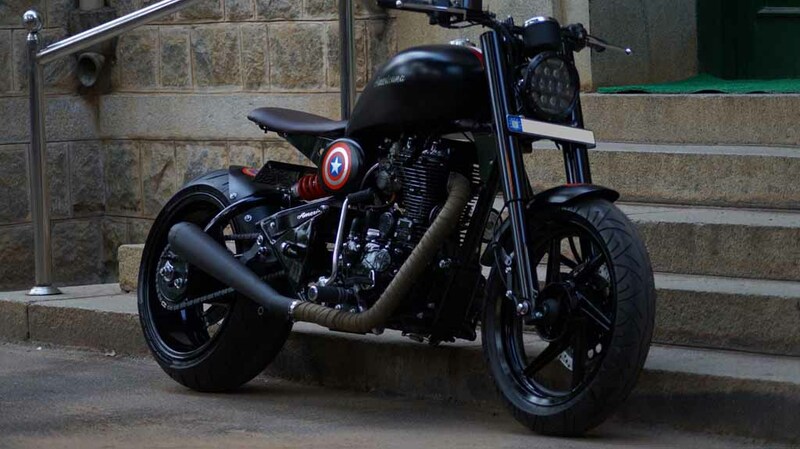 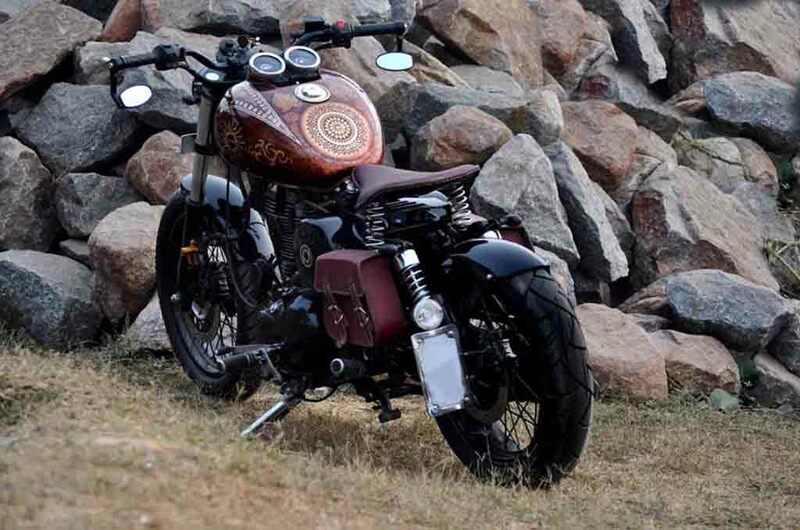 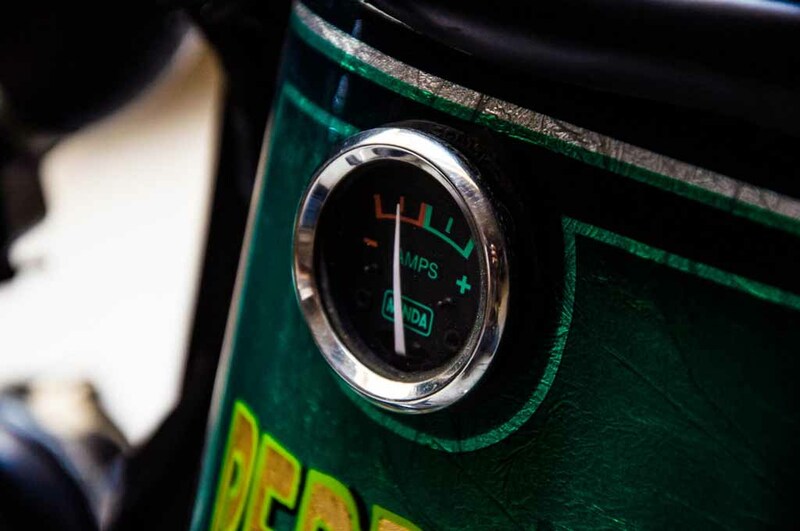 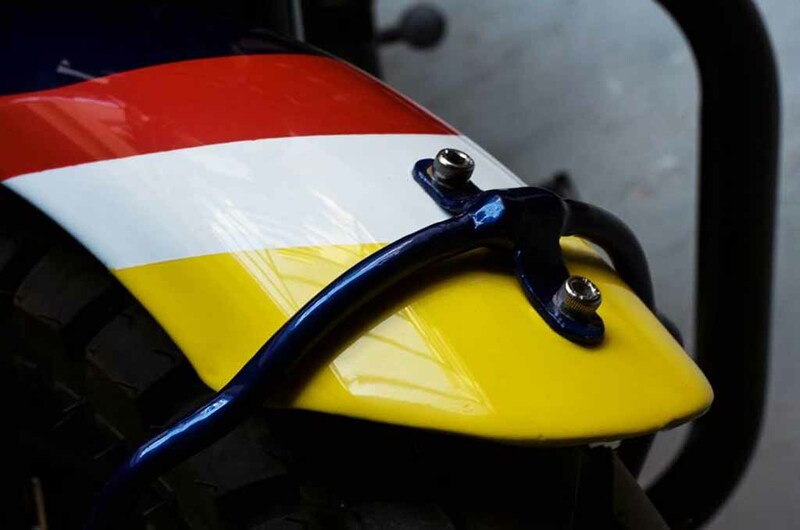 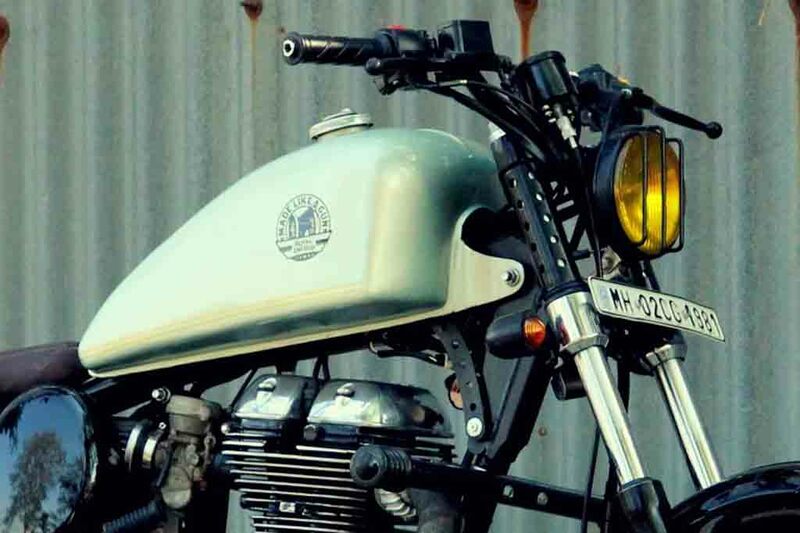 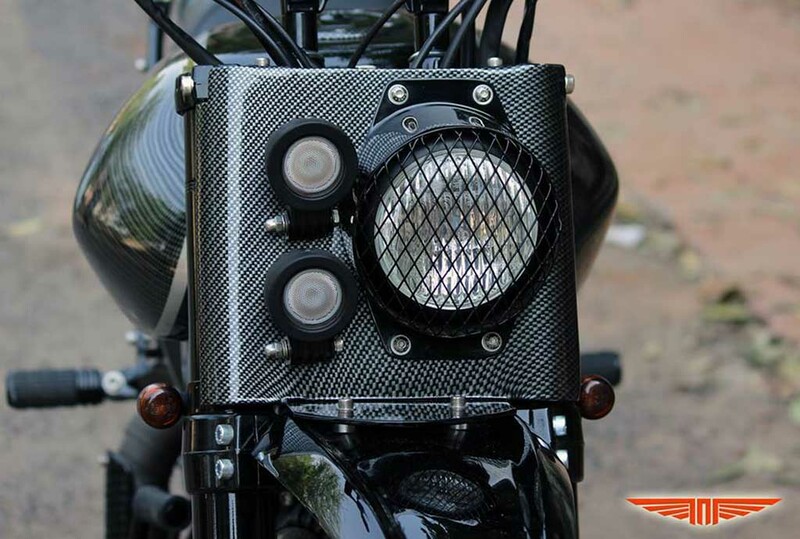 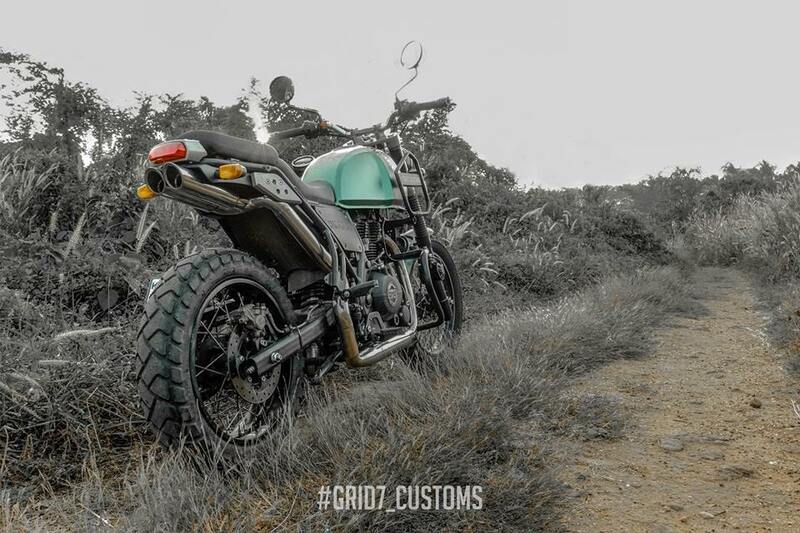 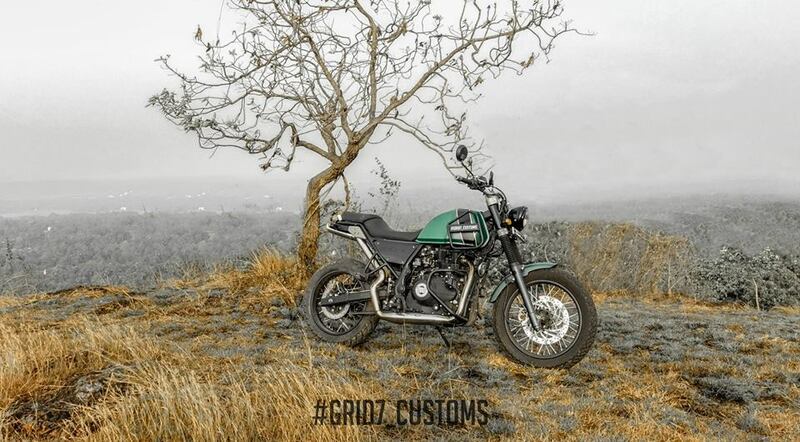 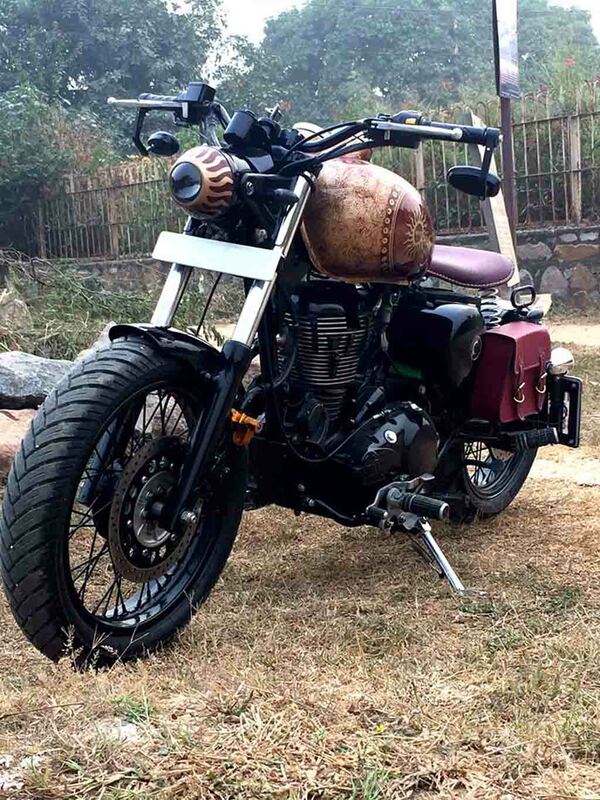 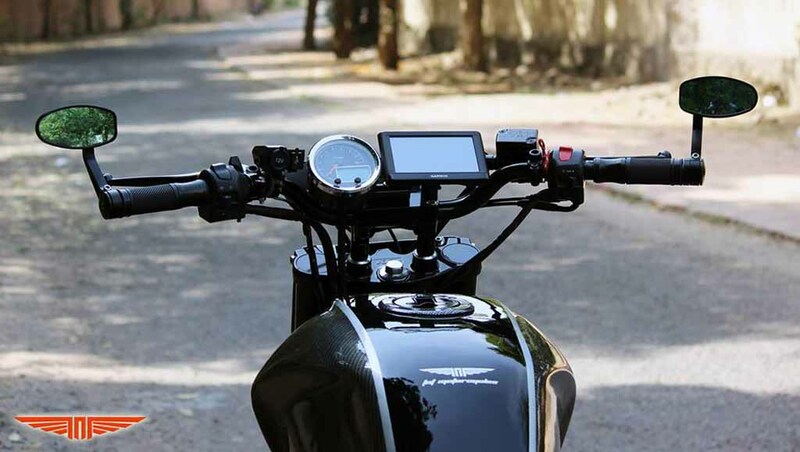 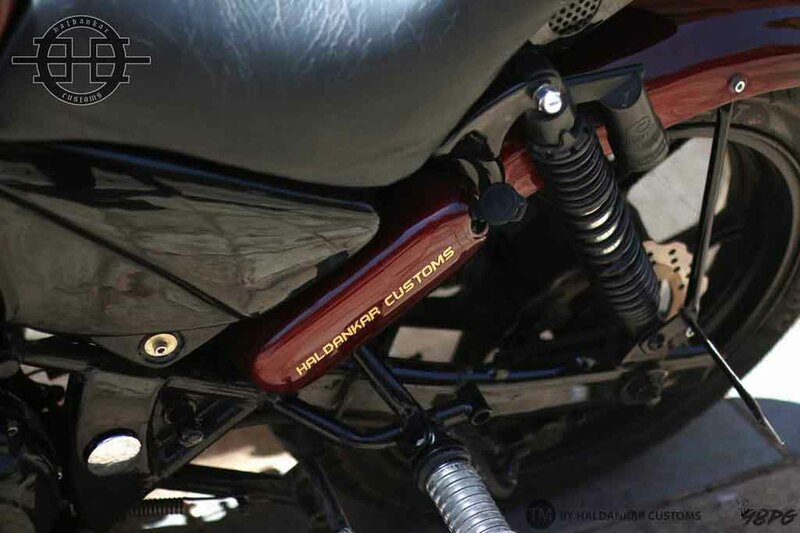 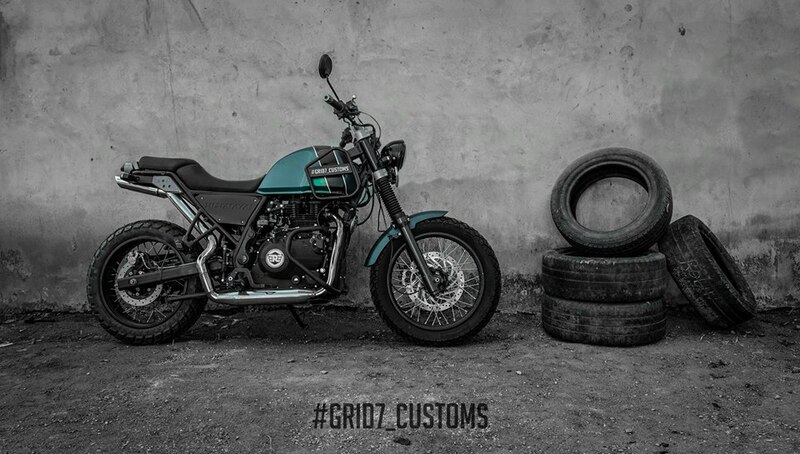 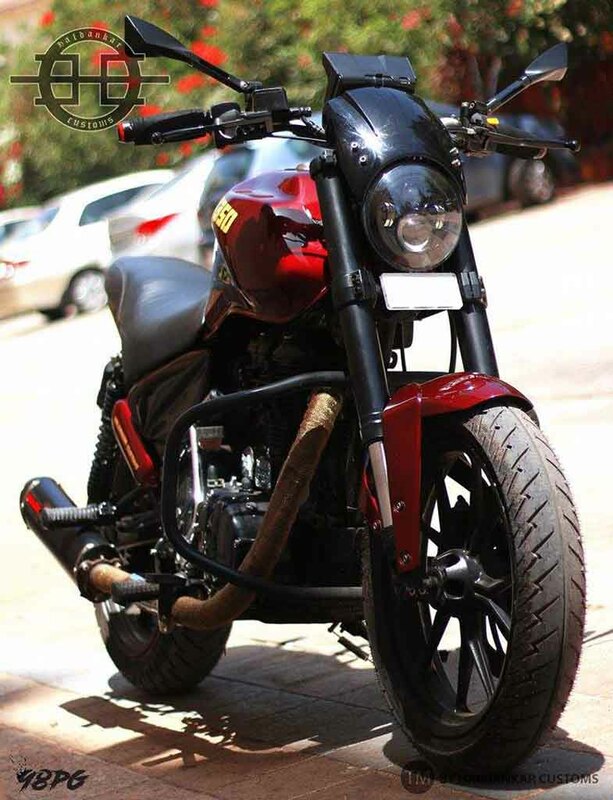 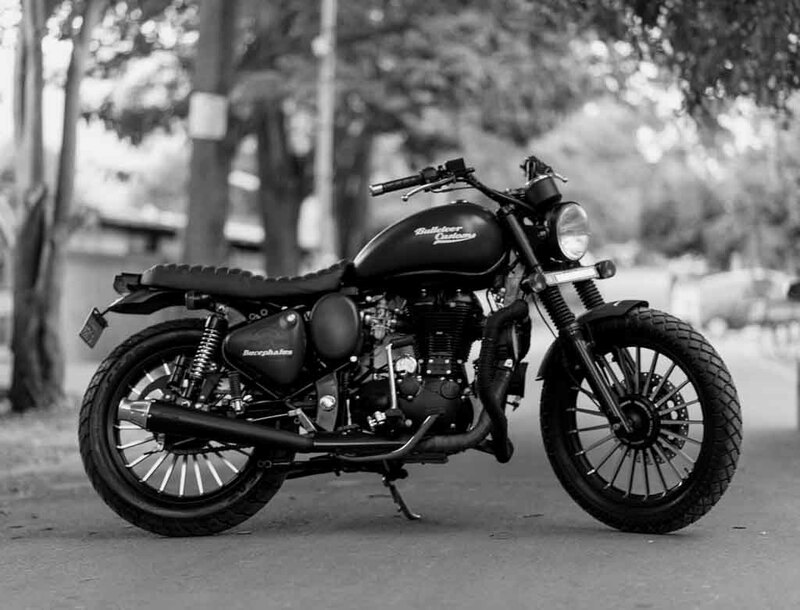 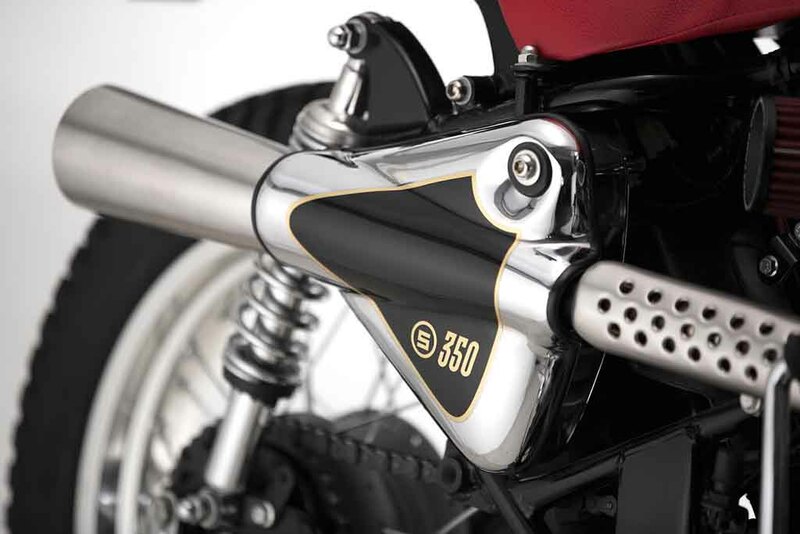 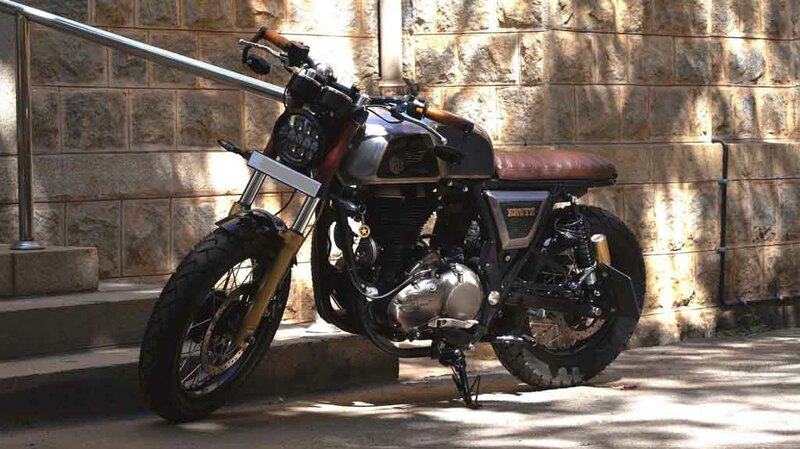 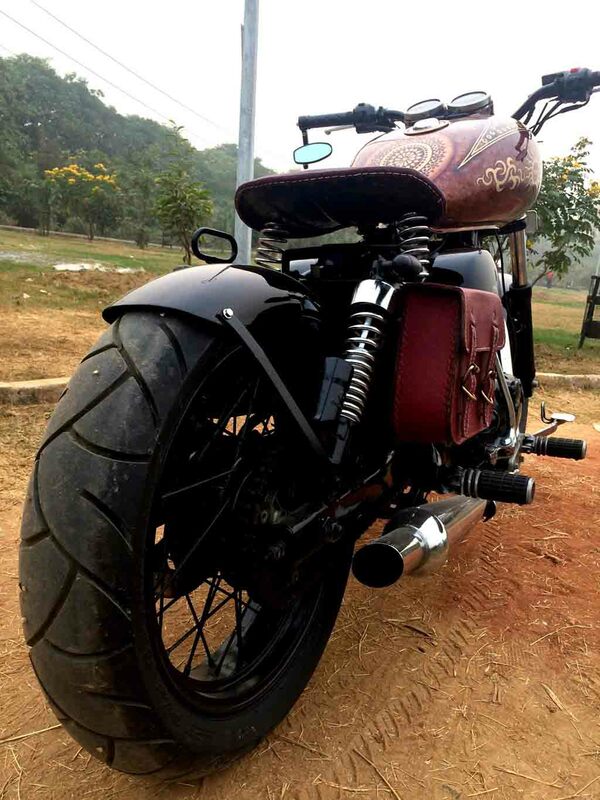 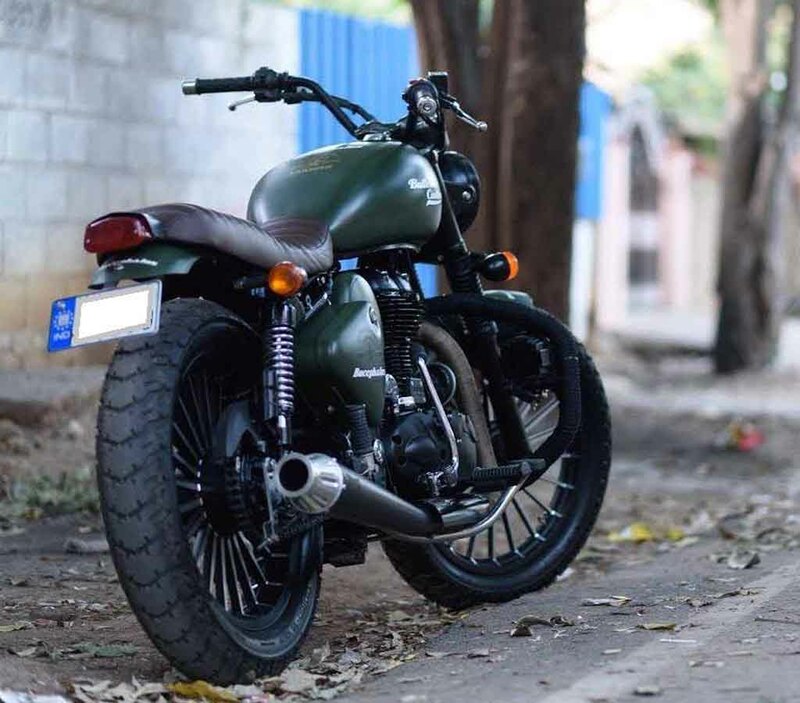 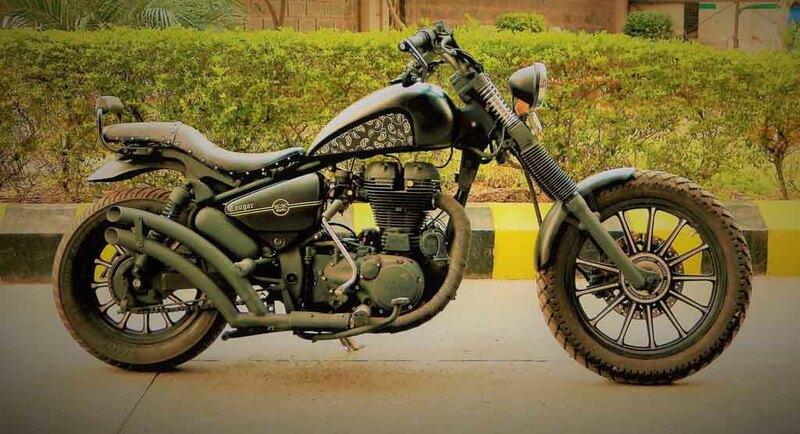 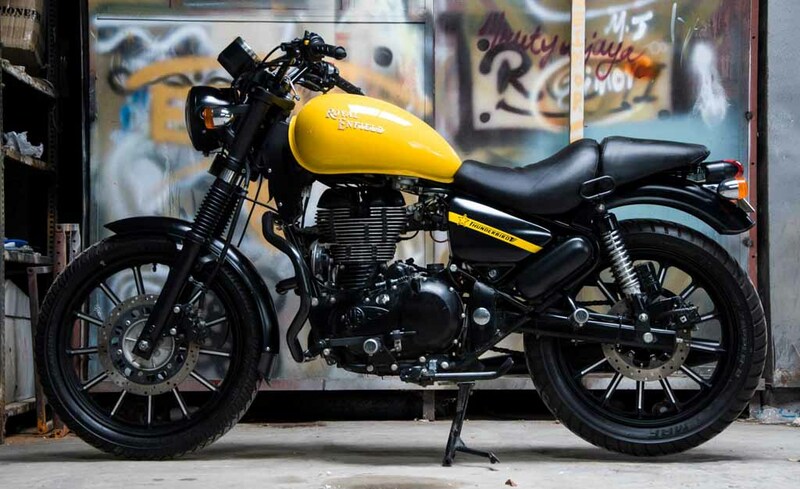 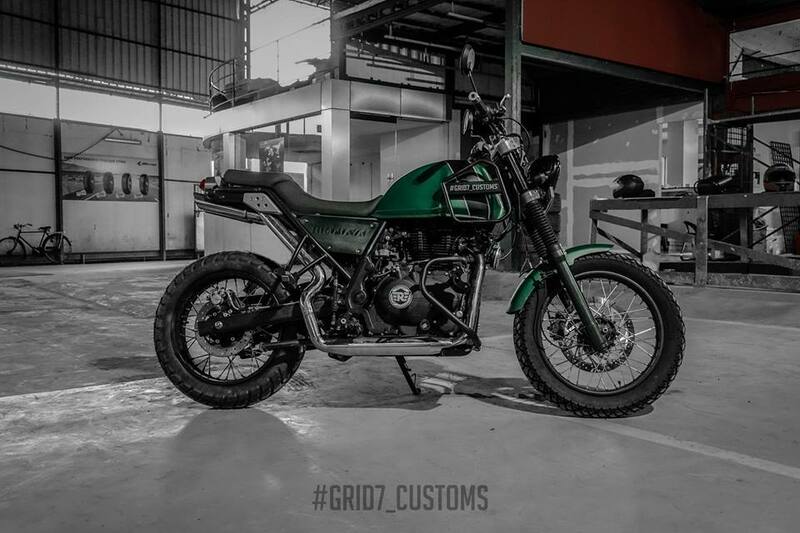 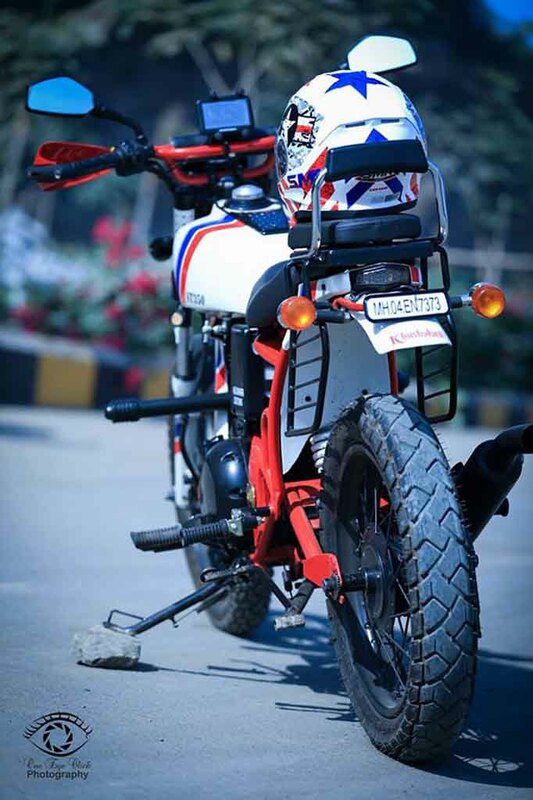 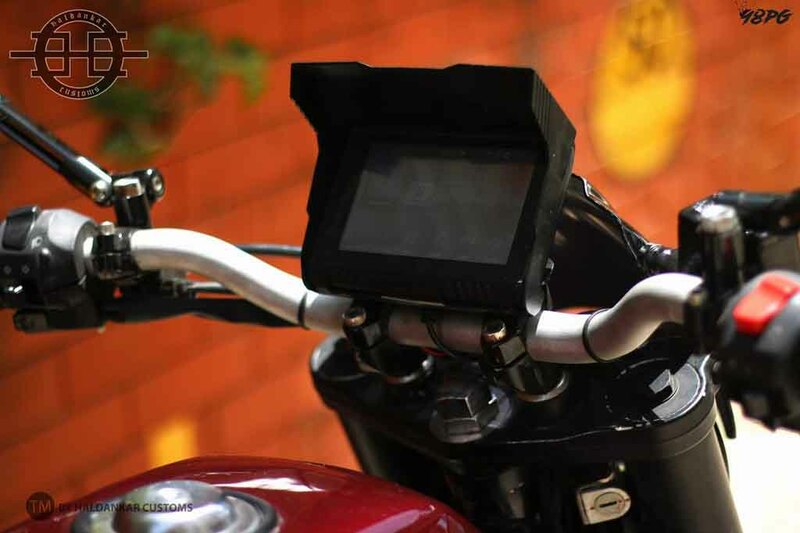 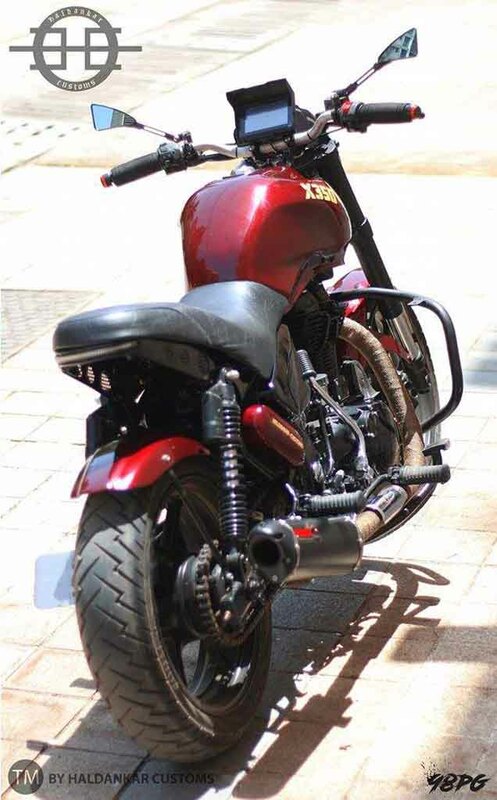 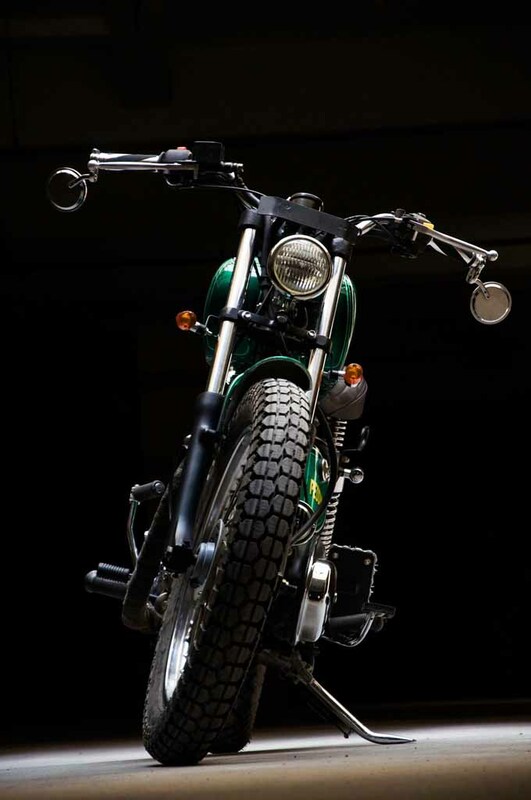 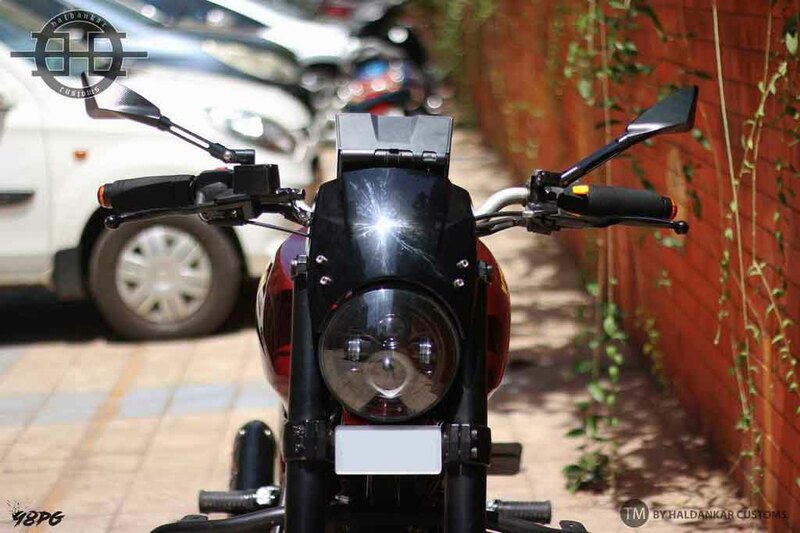 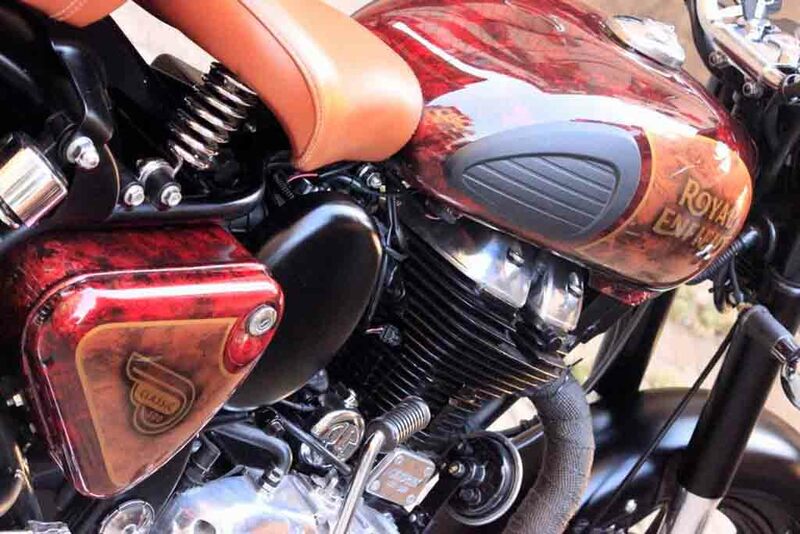 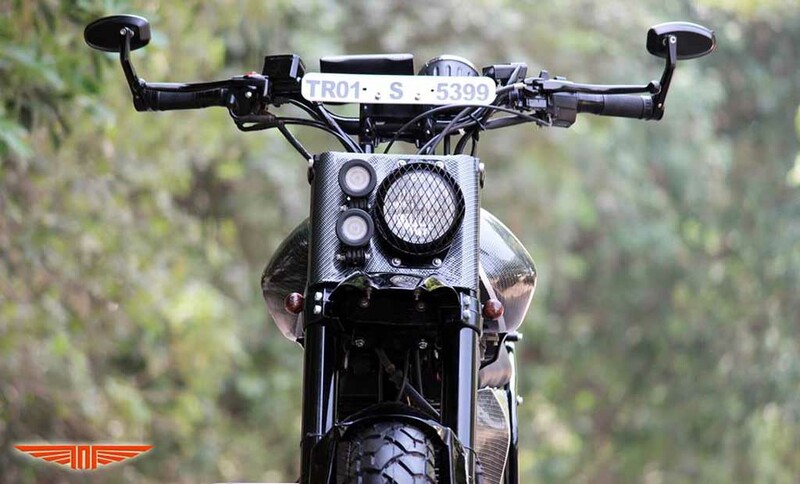 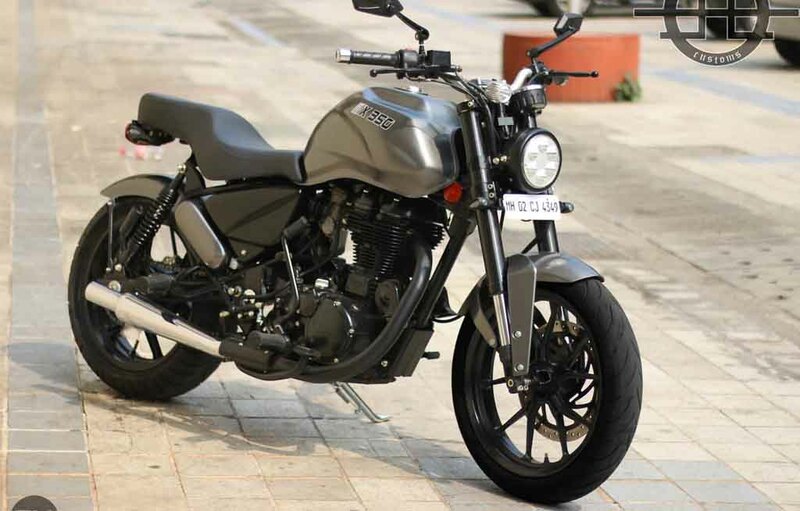 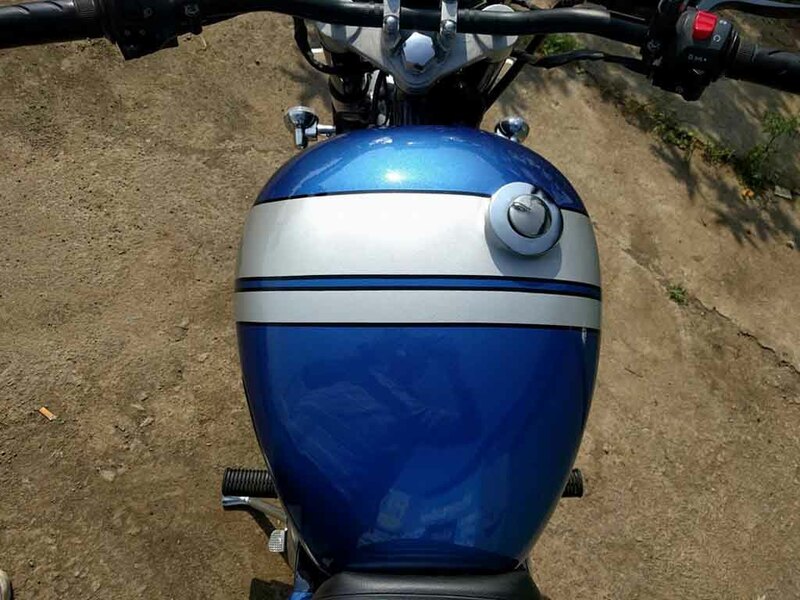 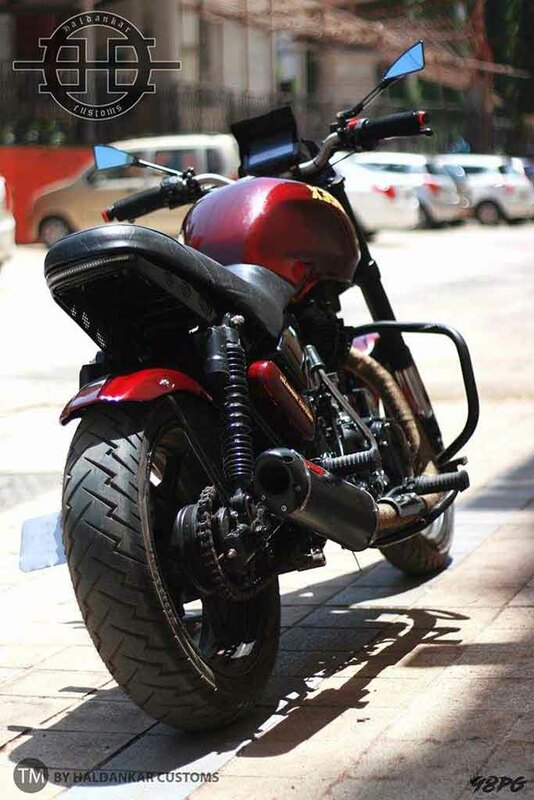 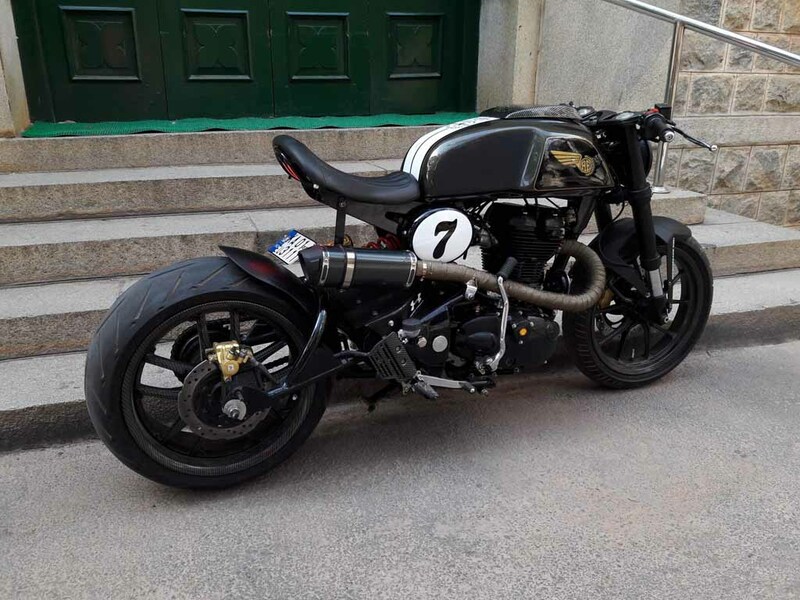 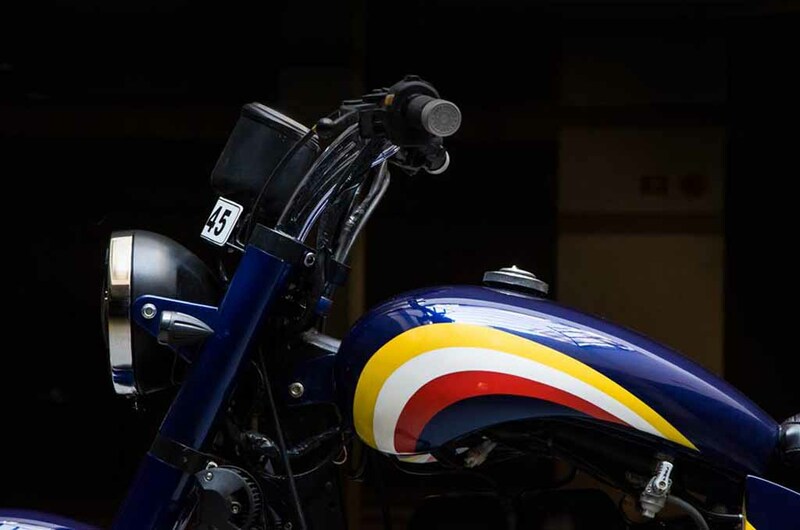 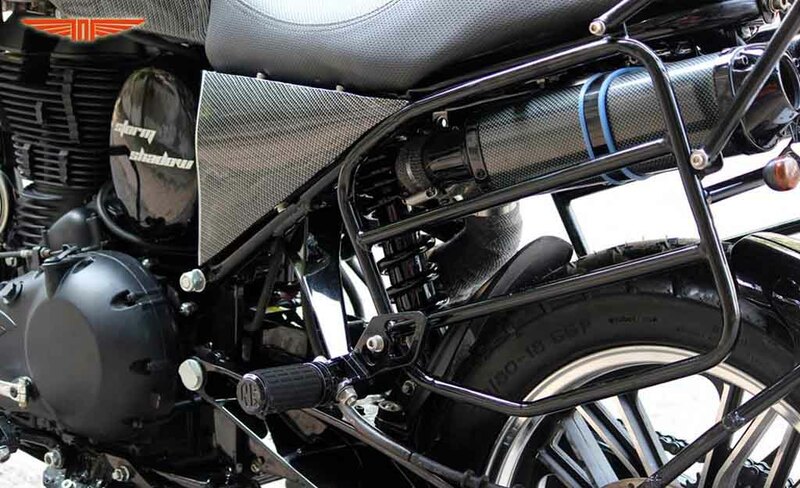 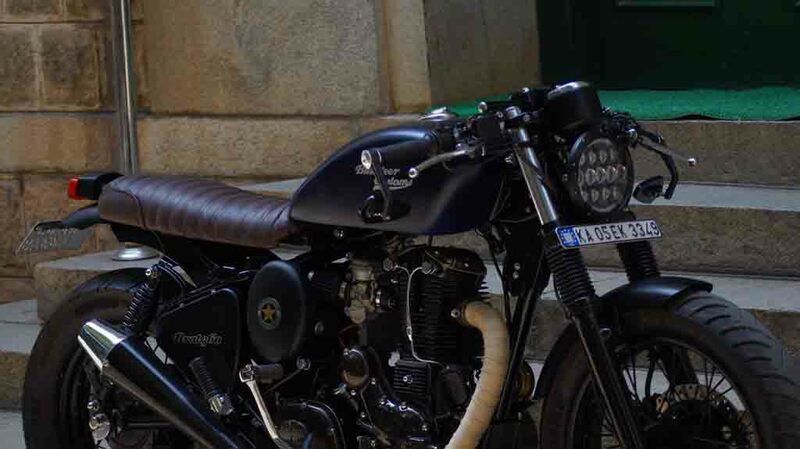 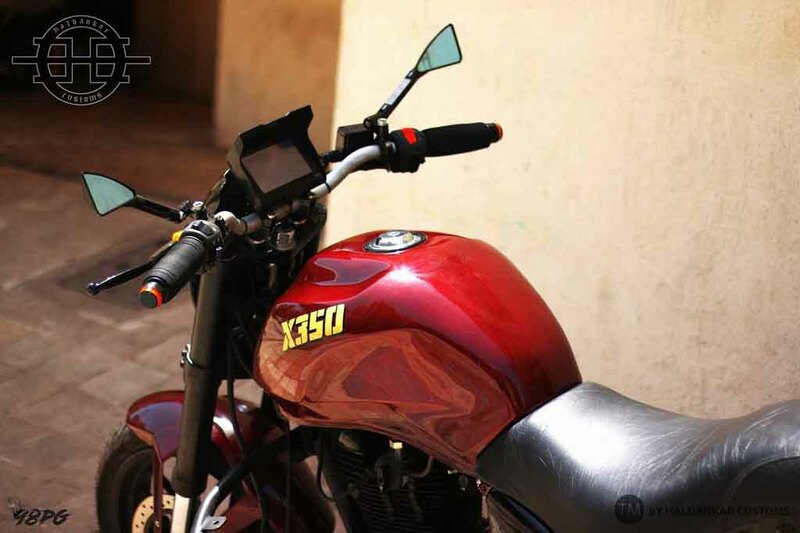 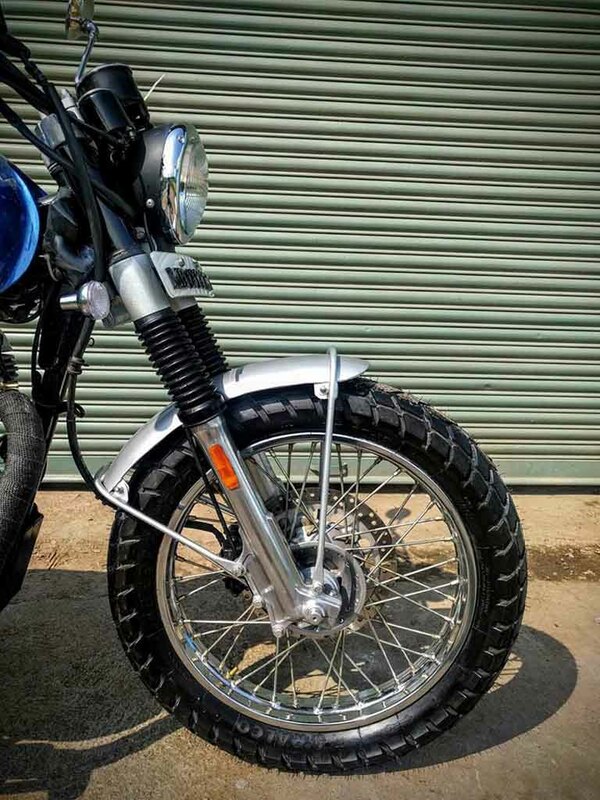 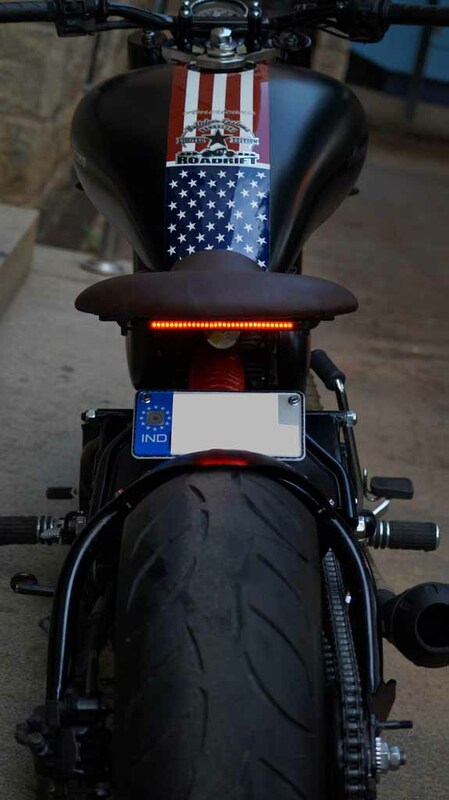 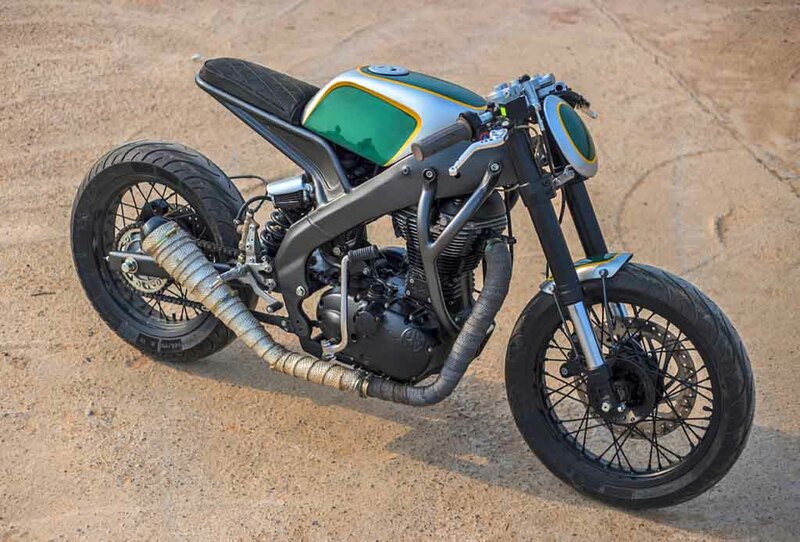 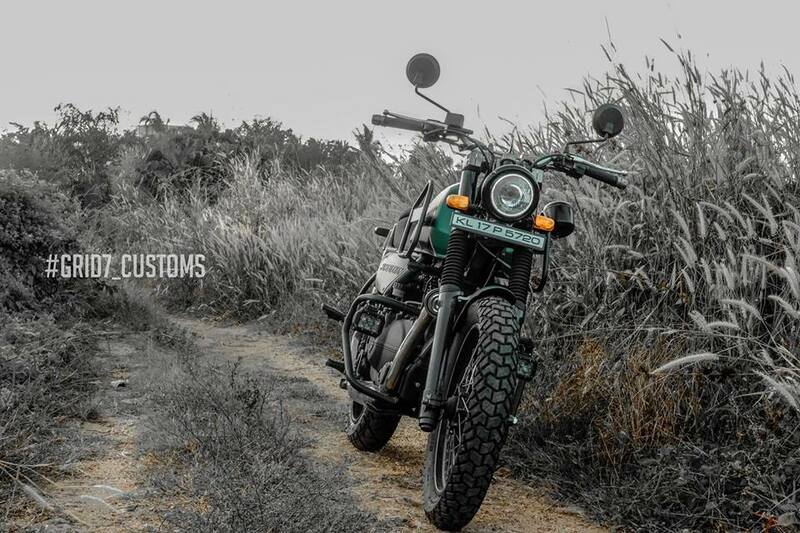 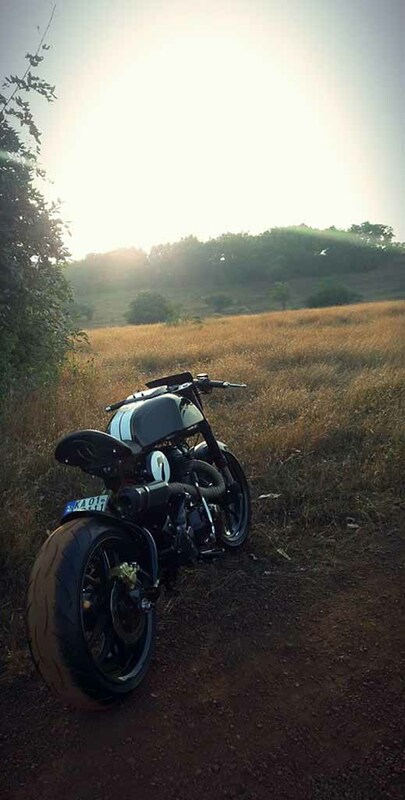 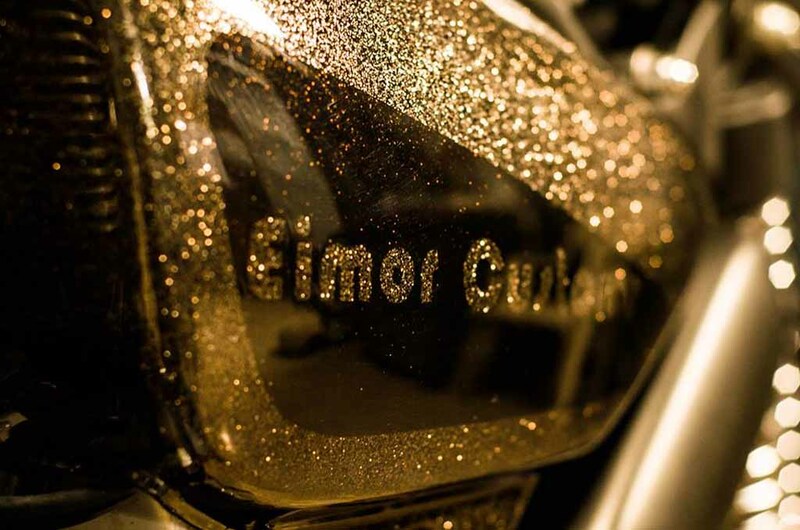 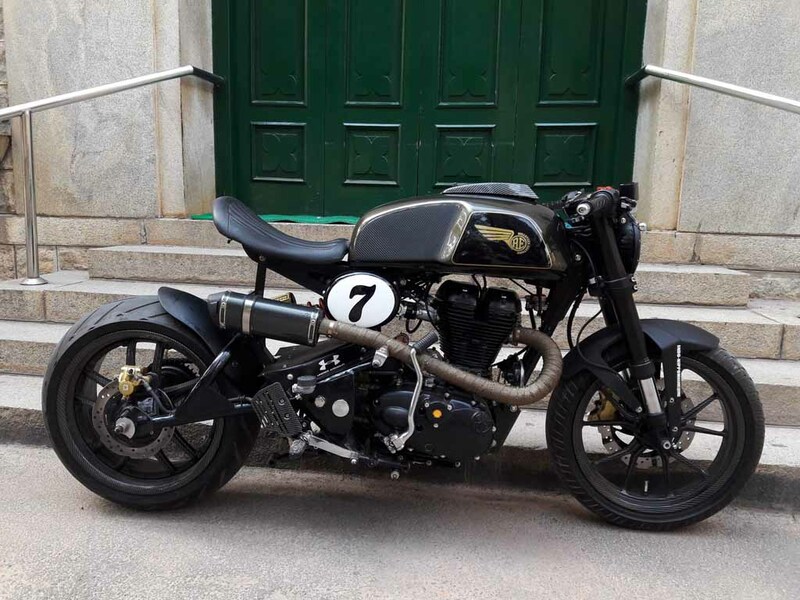 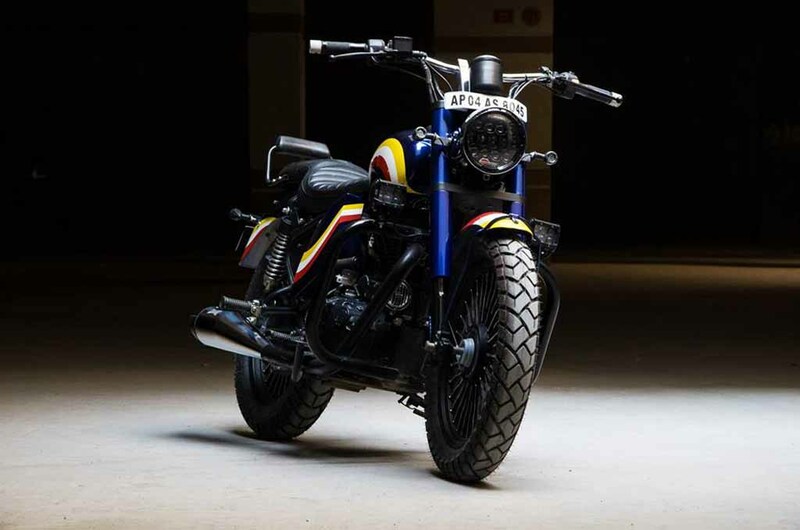 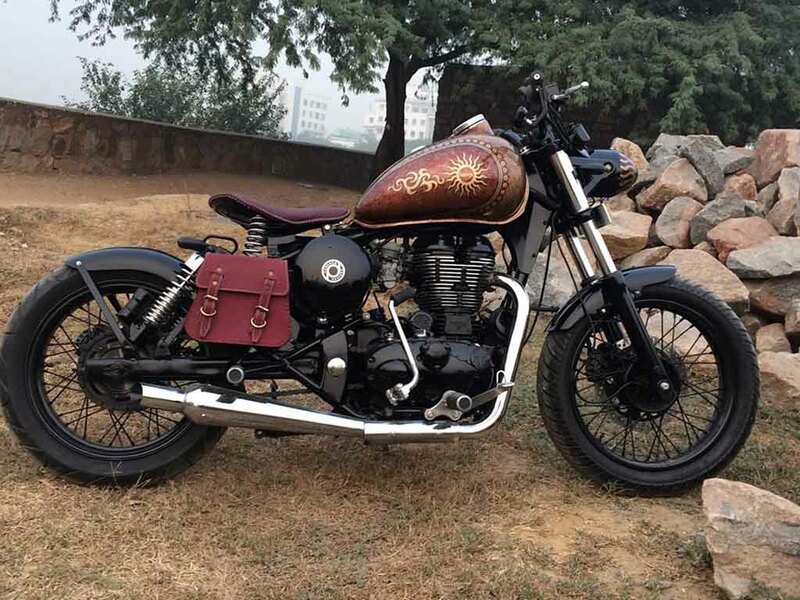 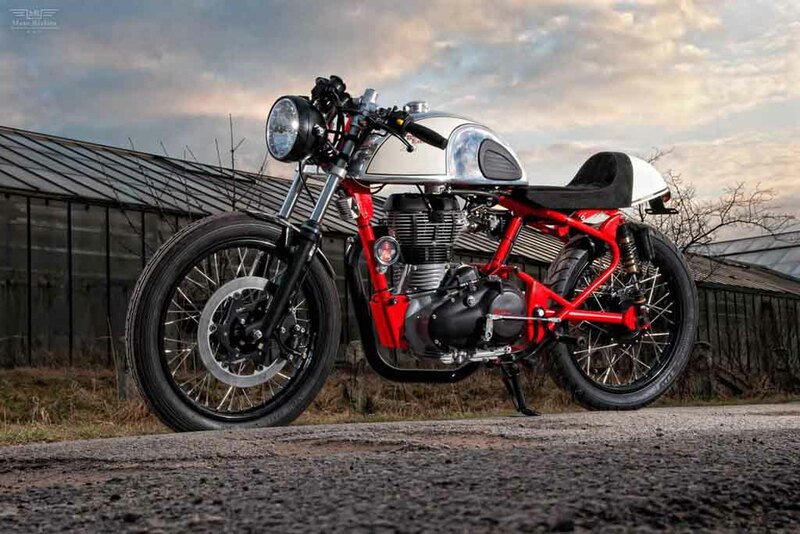 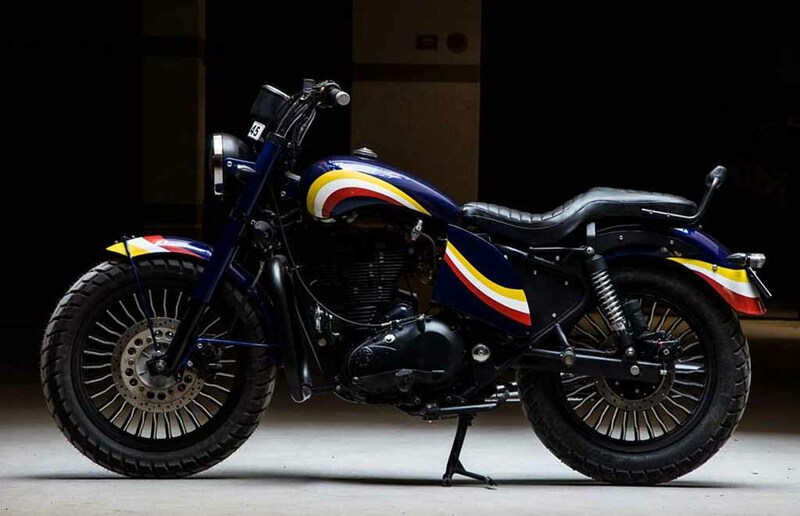 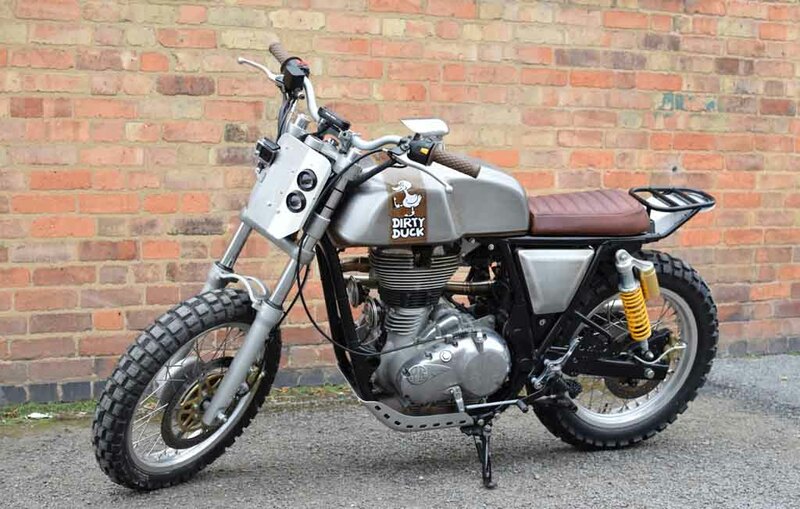 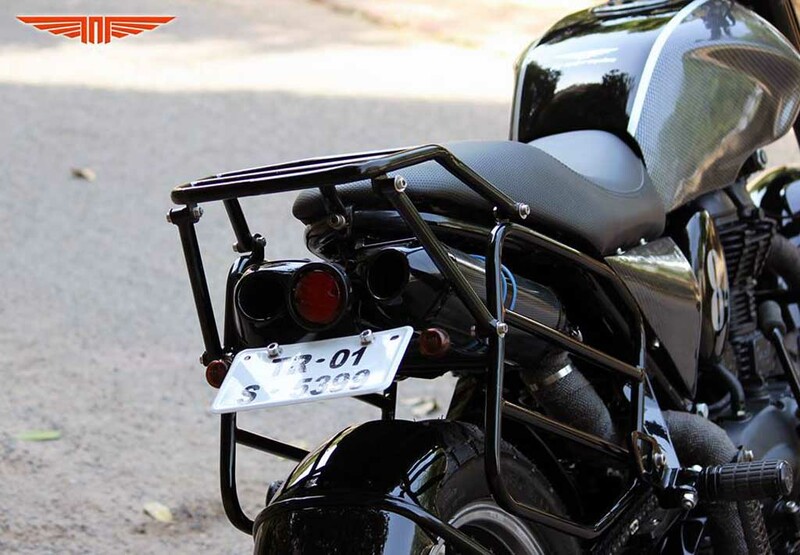 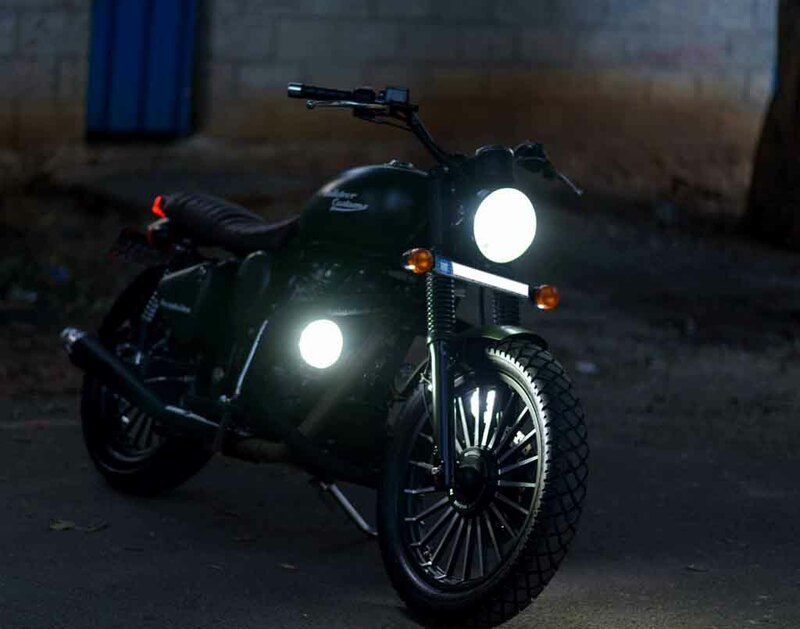 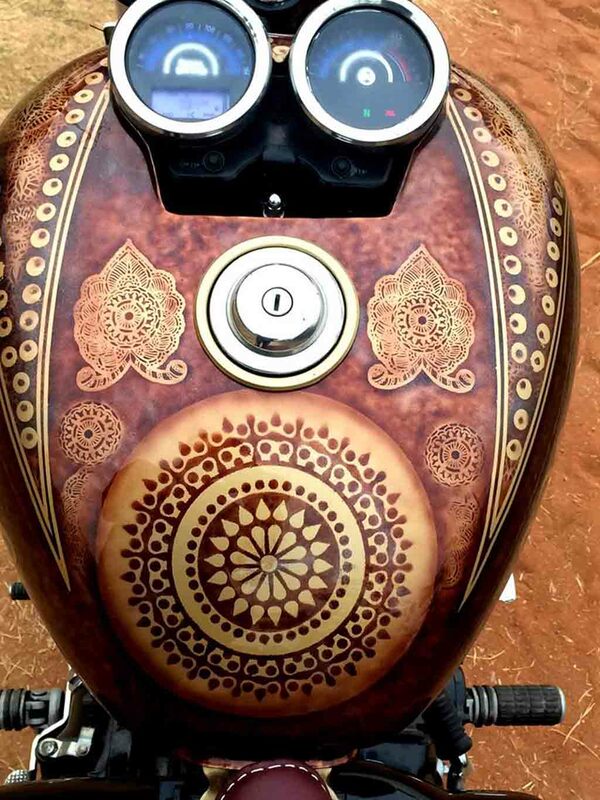 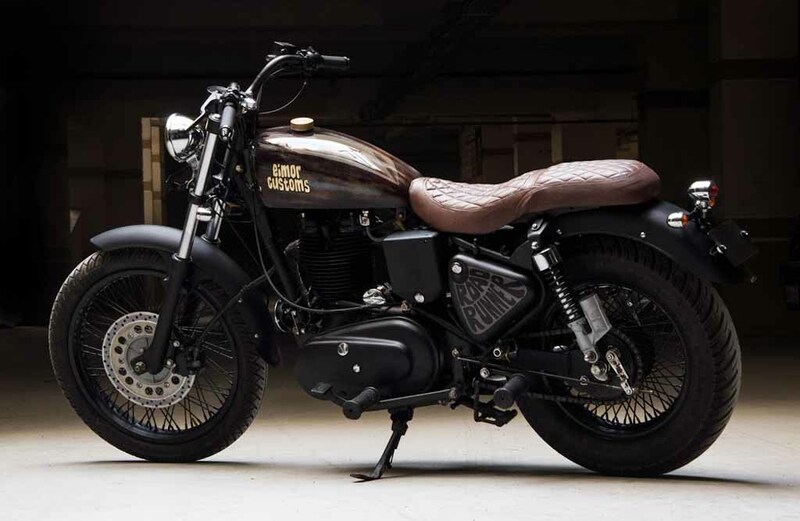 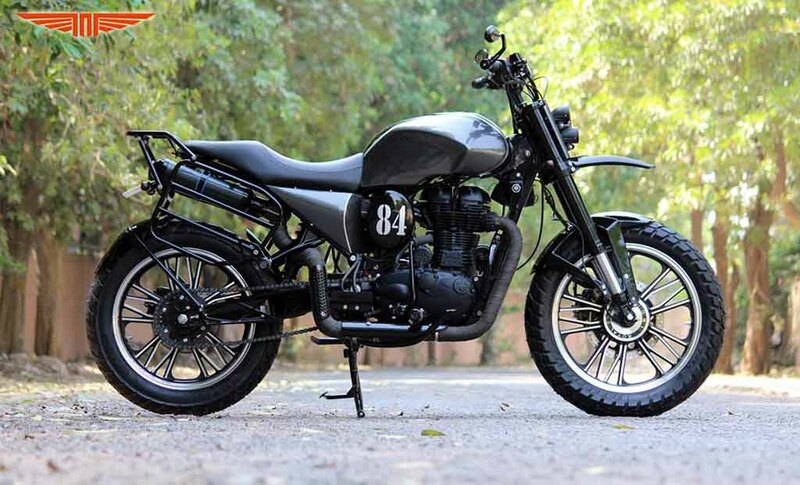 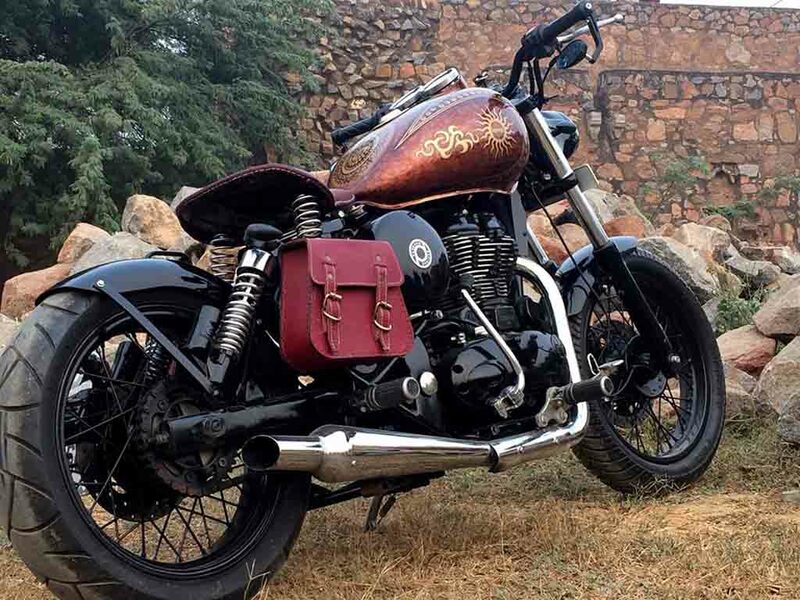 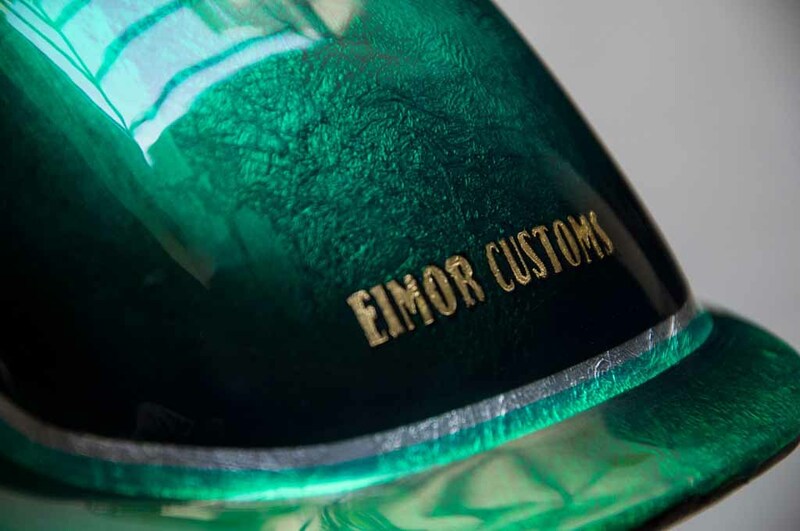 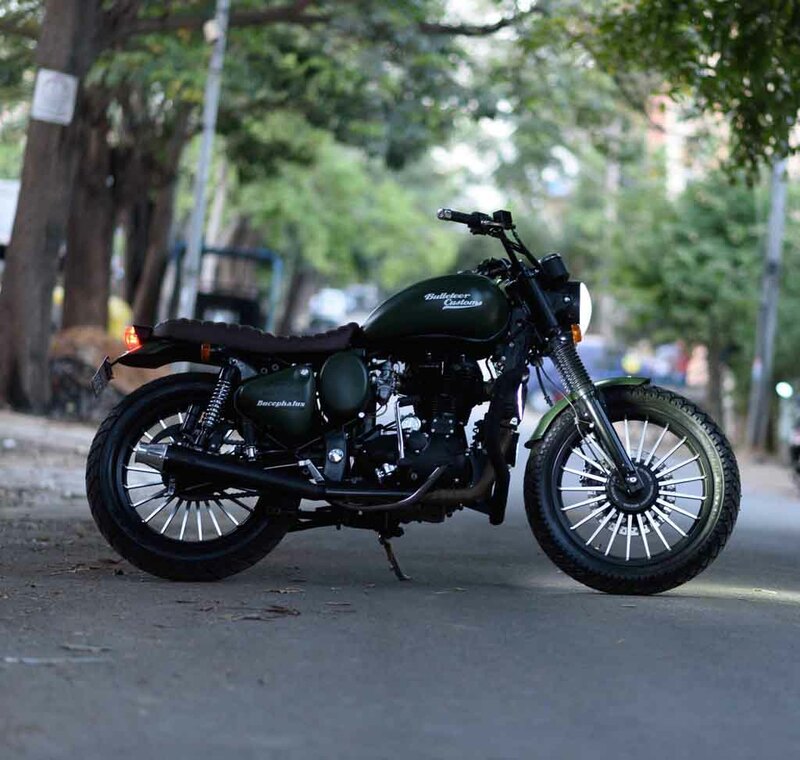 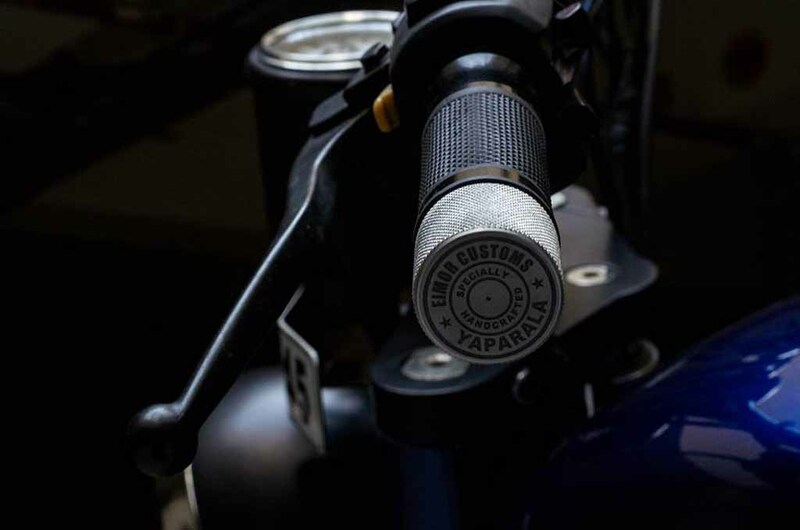 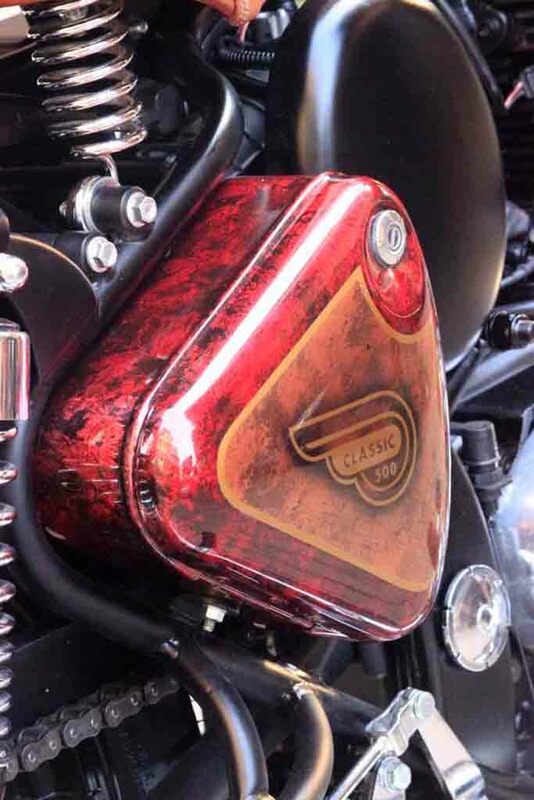 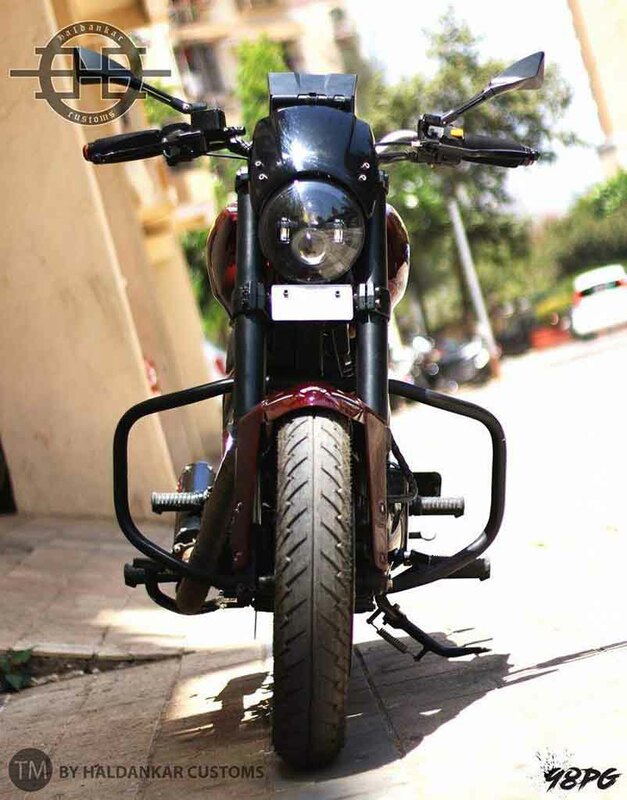 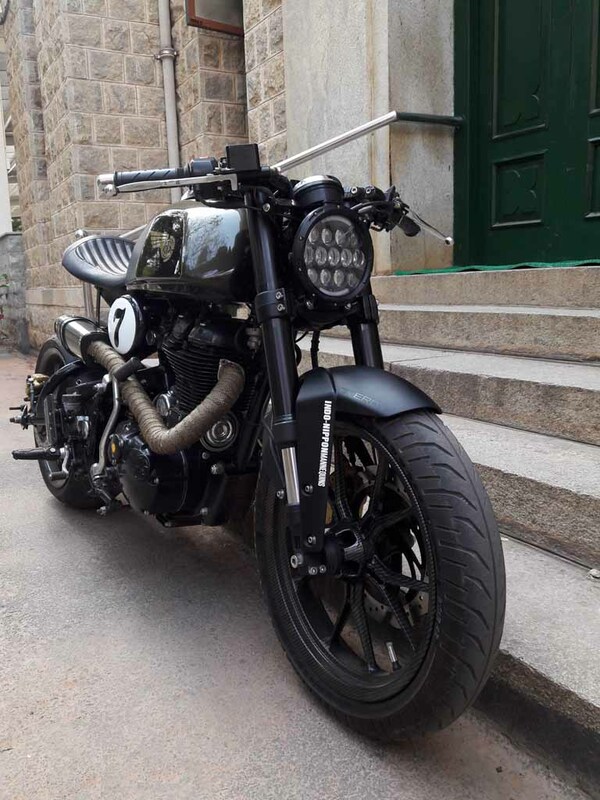 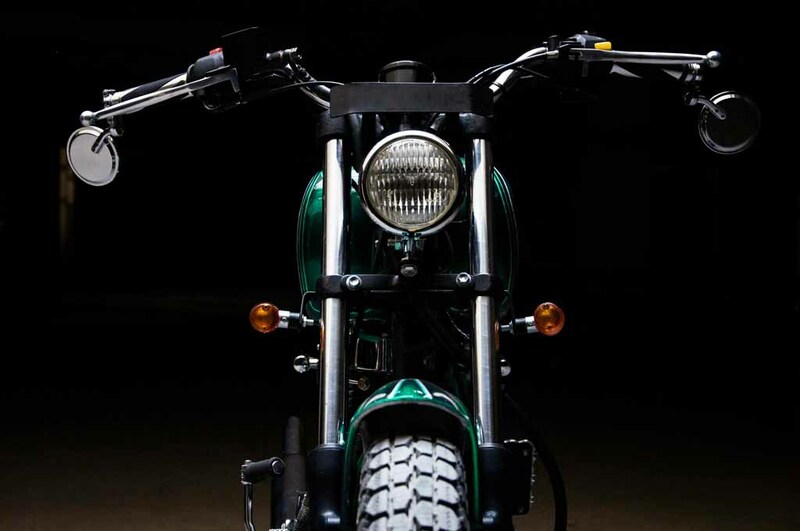 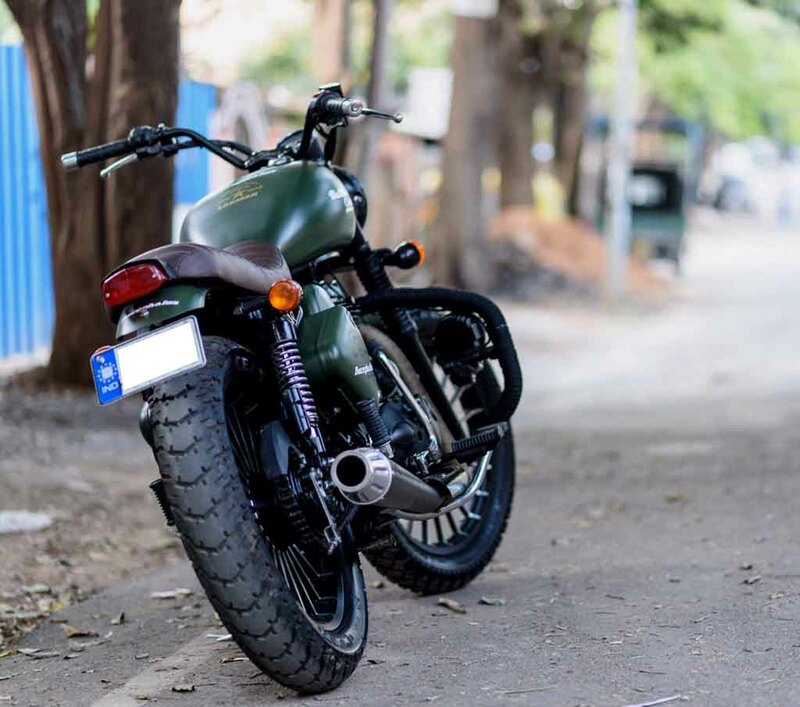 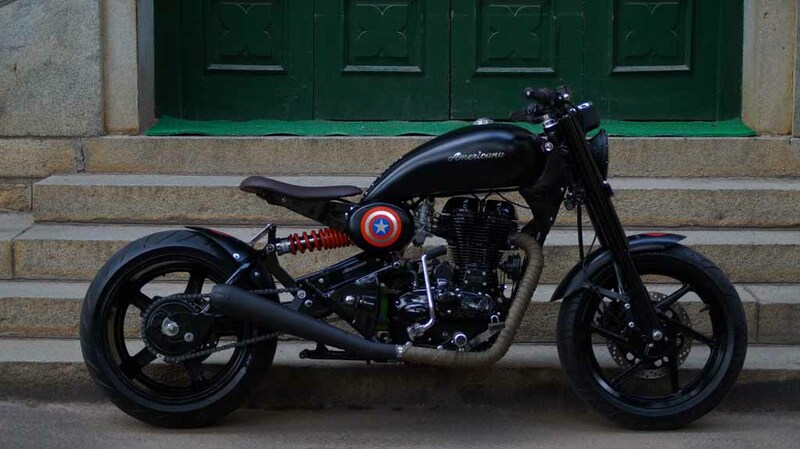 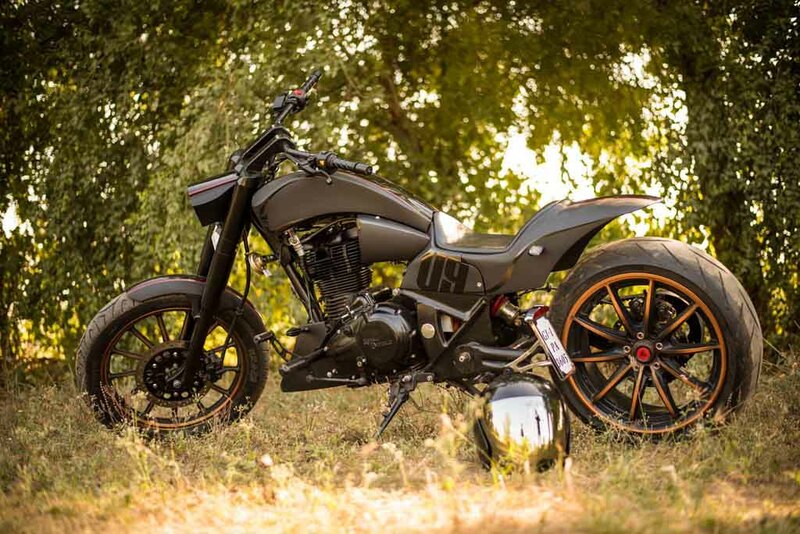 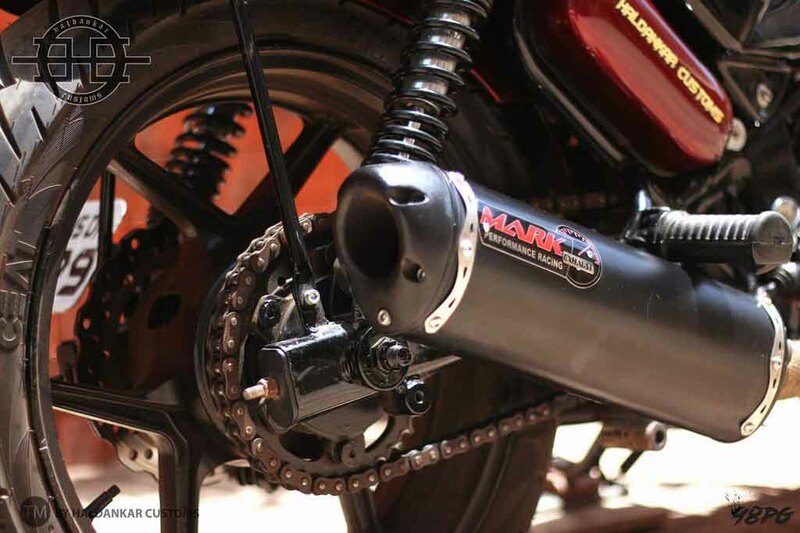 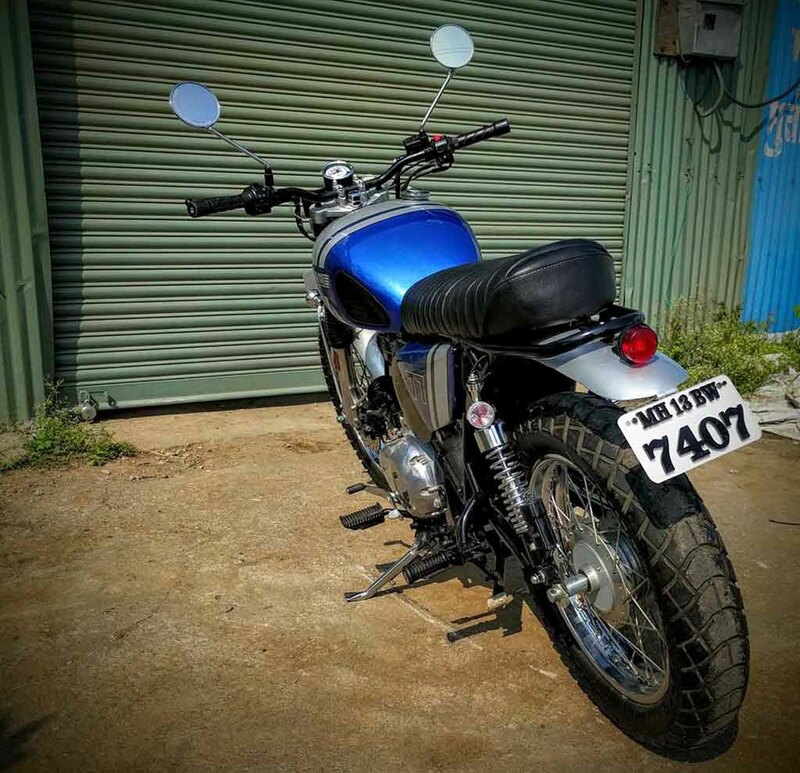 While some riders like these machines in their stock forms, others prefer to fit additional accessories and customise the motorcycles according to their own preferences. 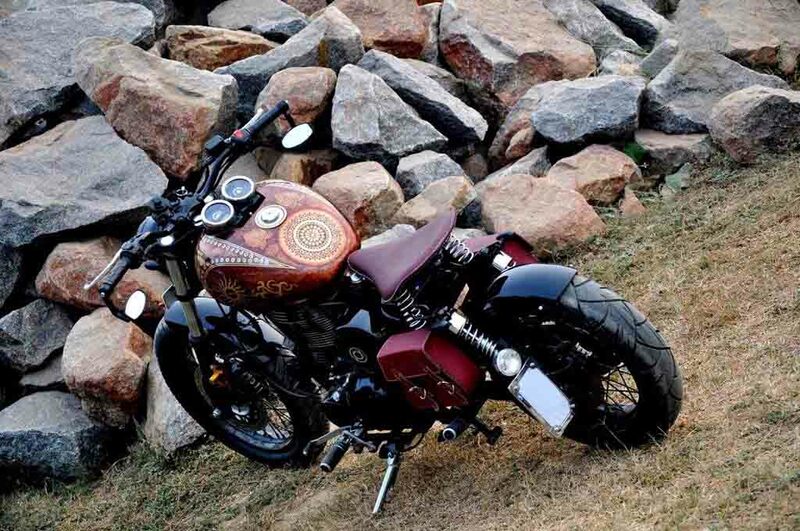 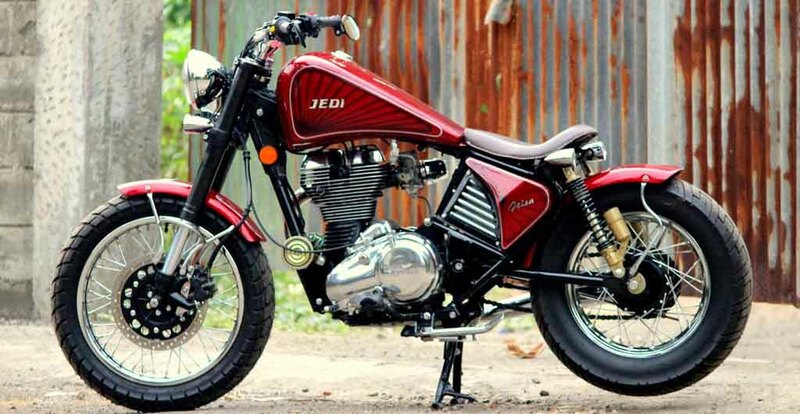 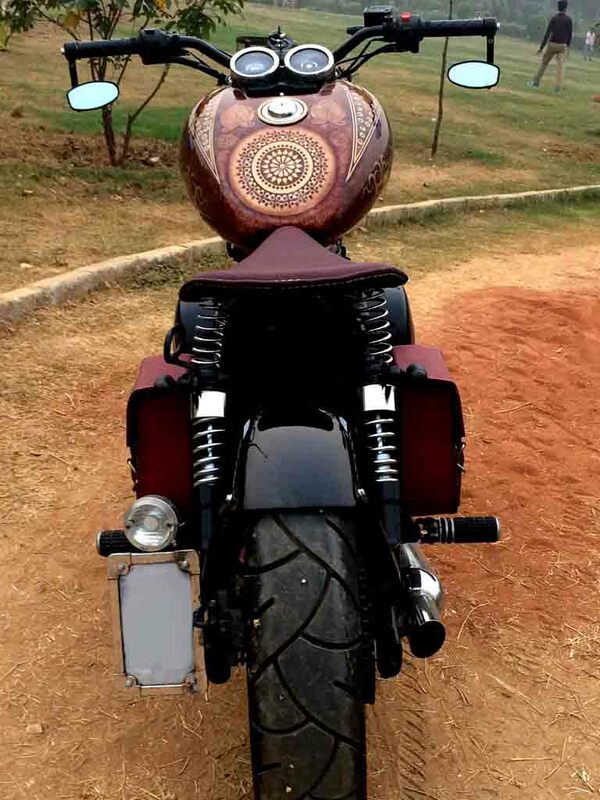 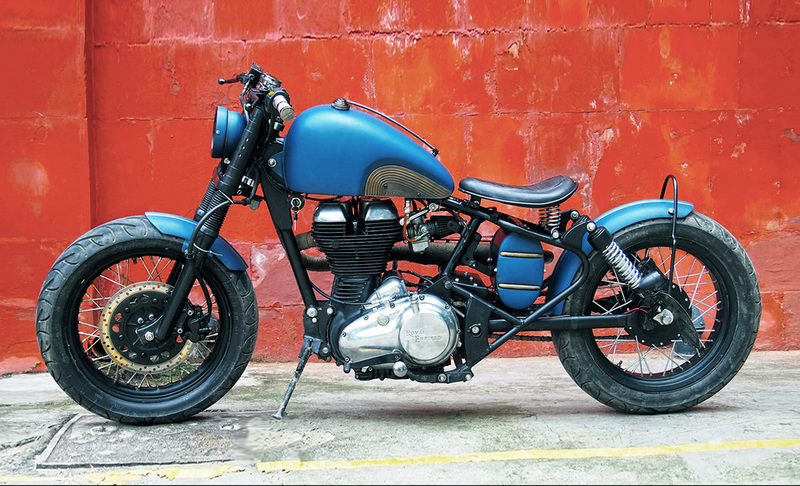 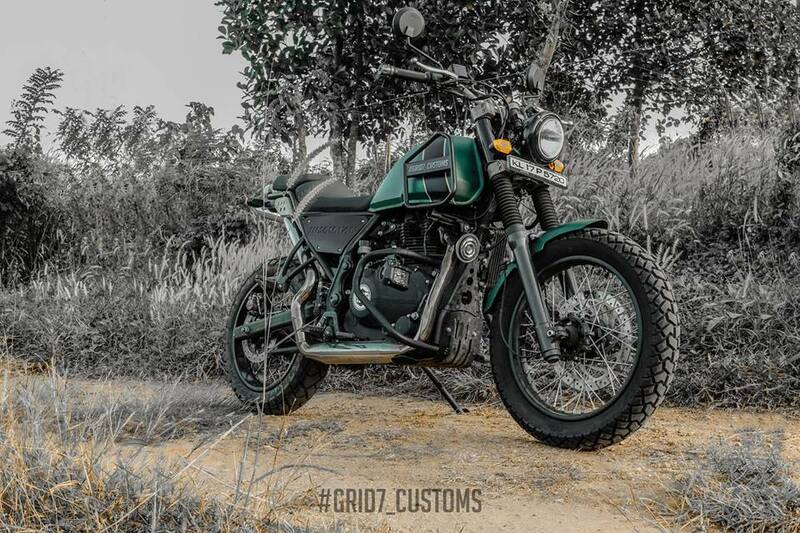 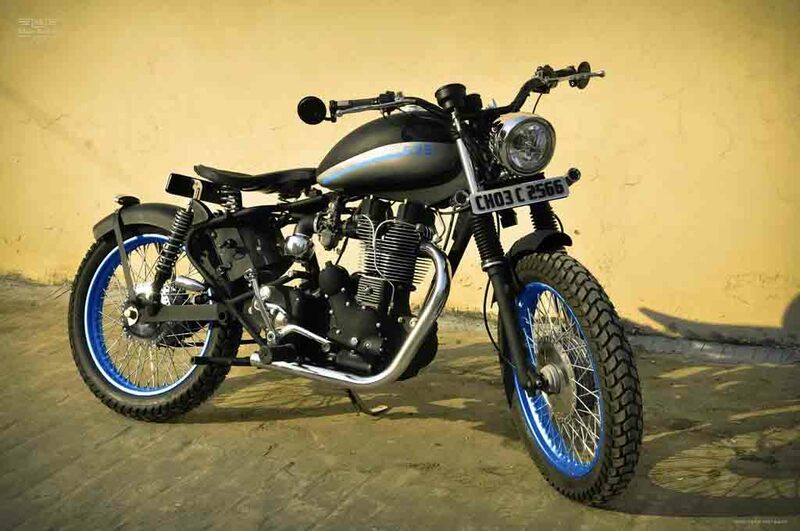 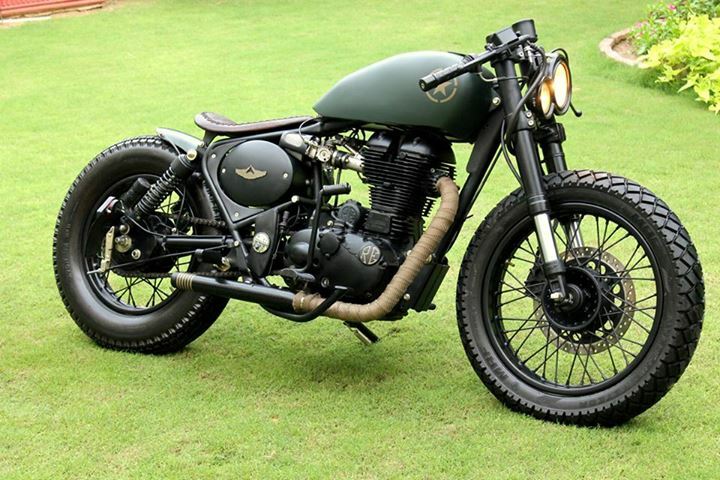 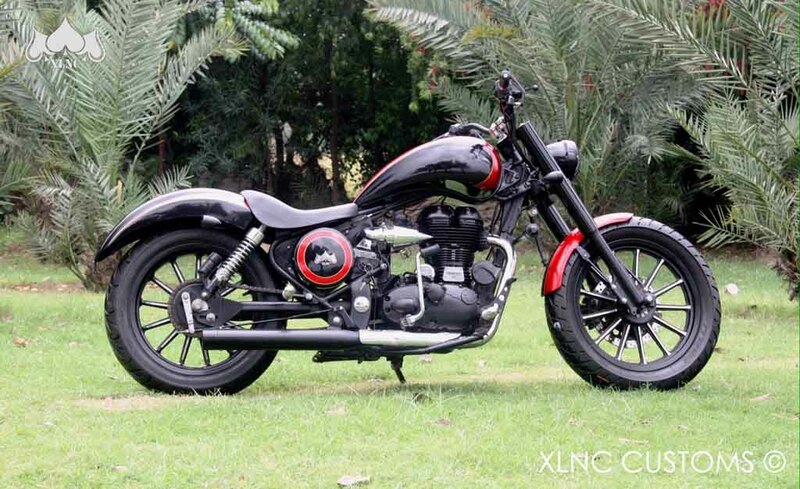 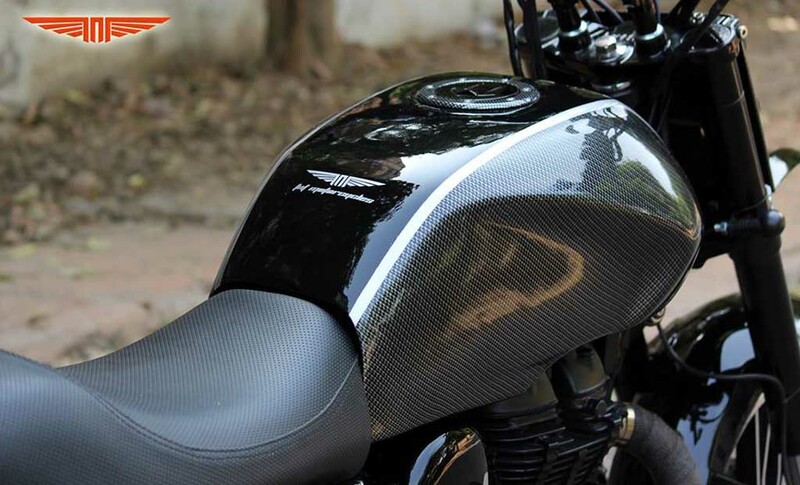 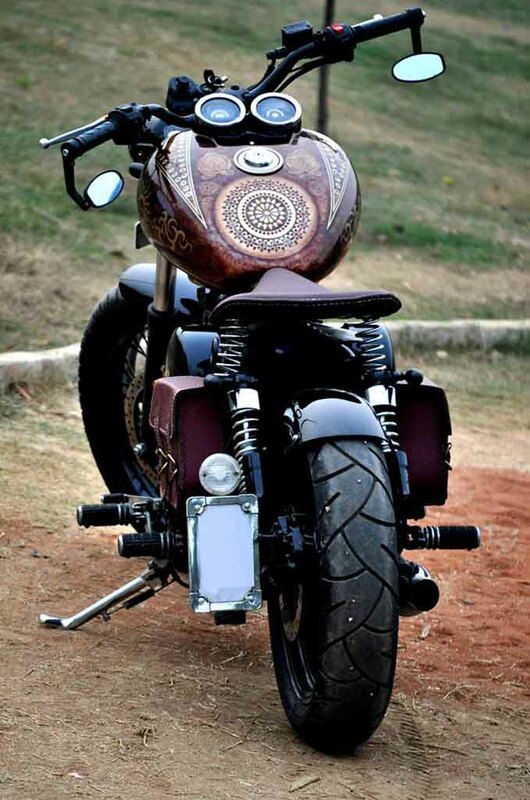 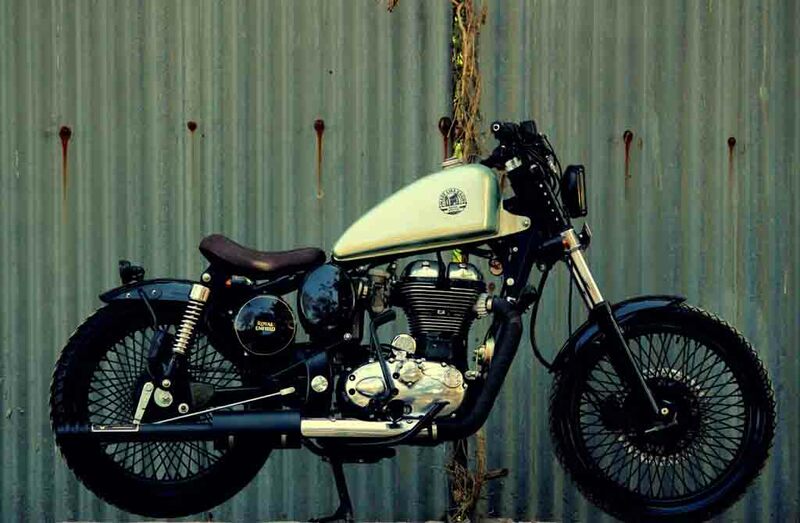 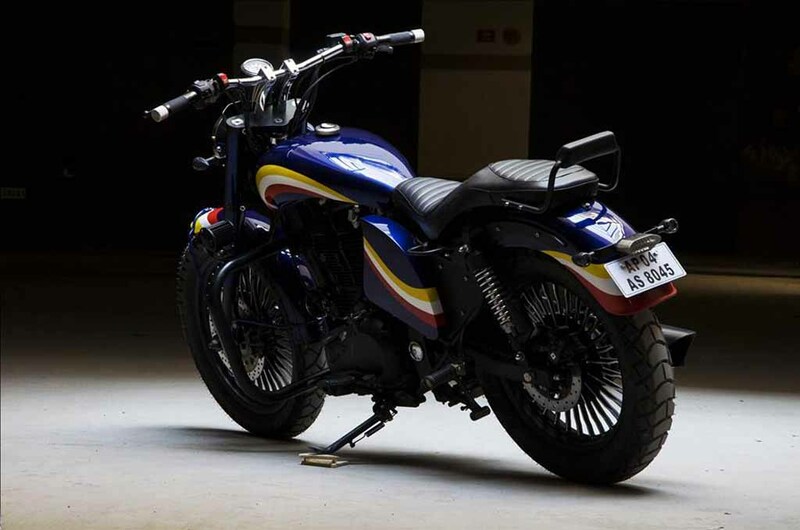 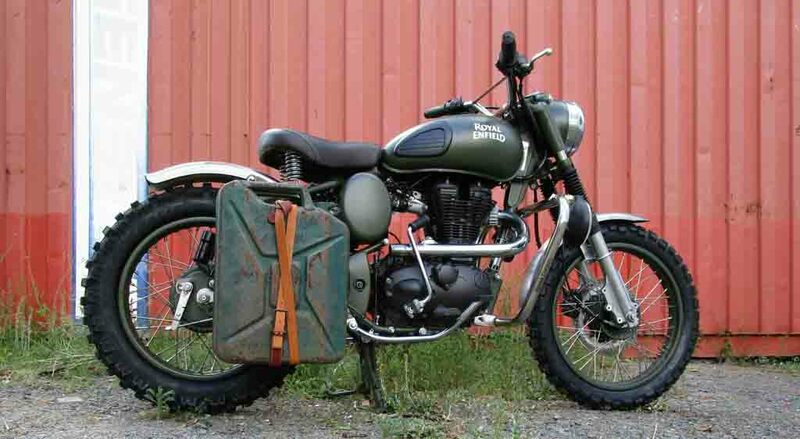 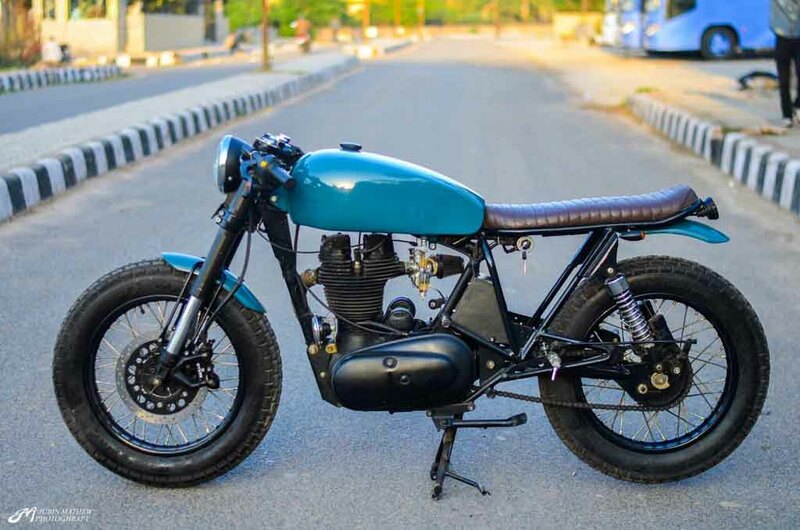 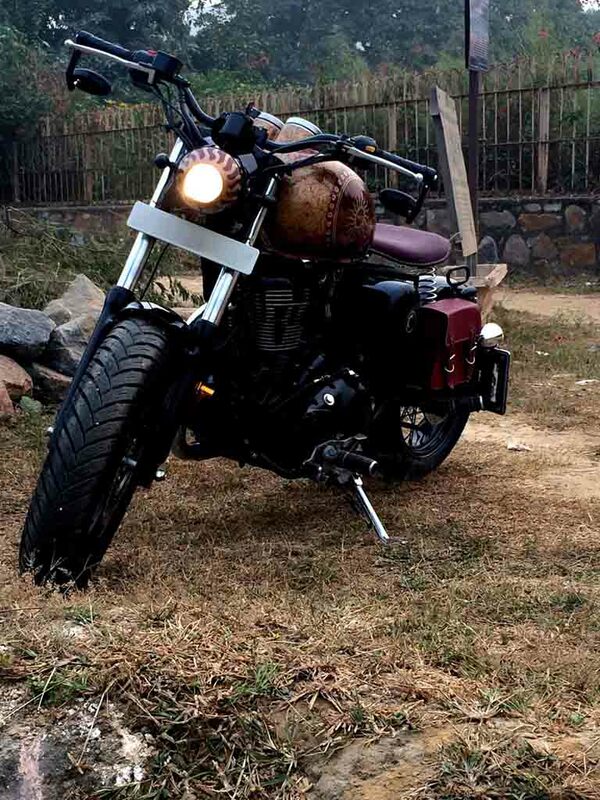 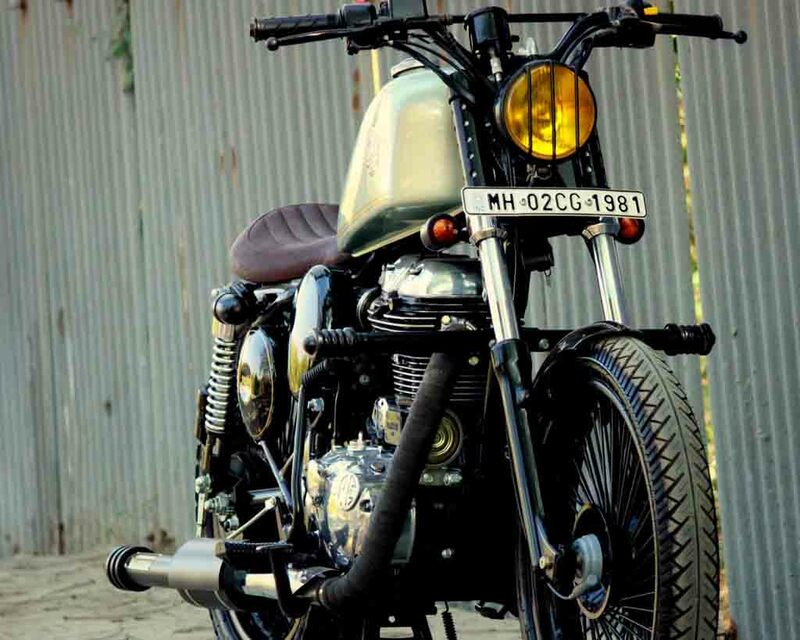 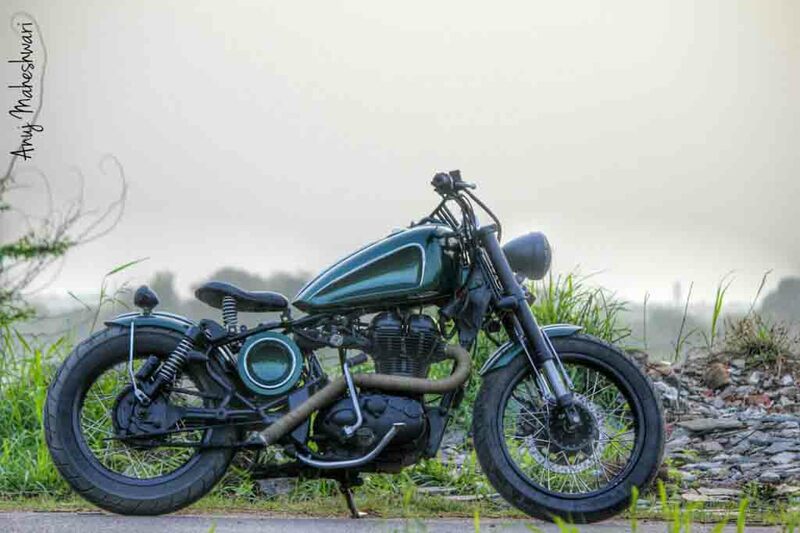 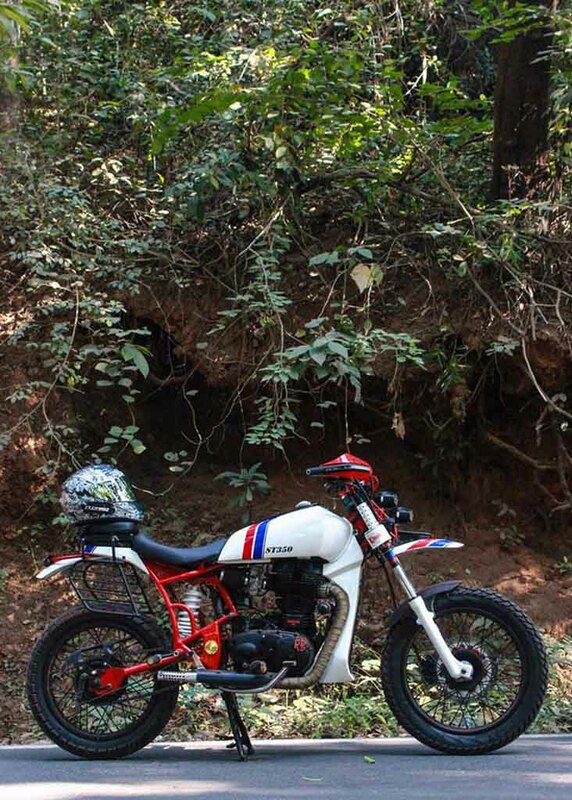 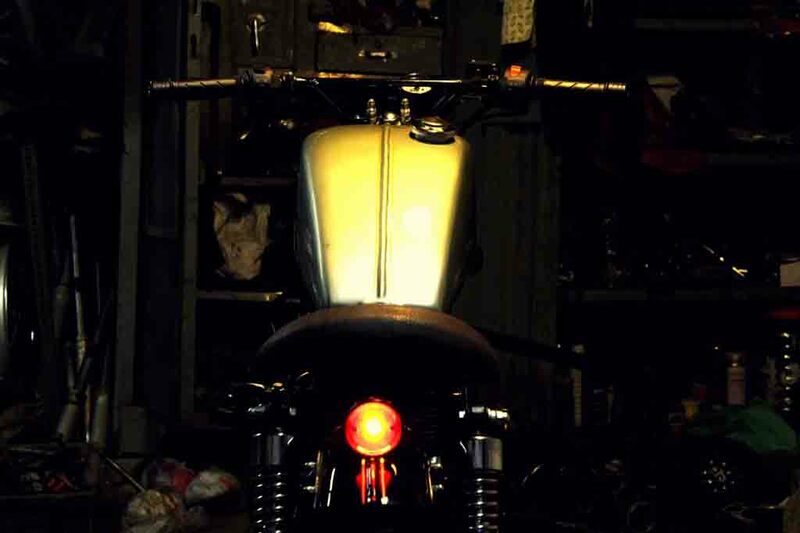 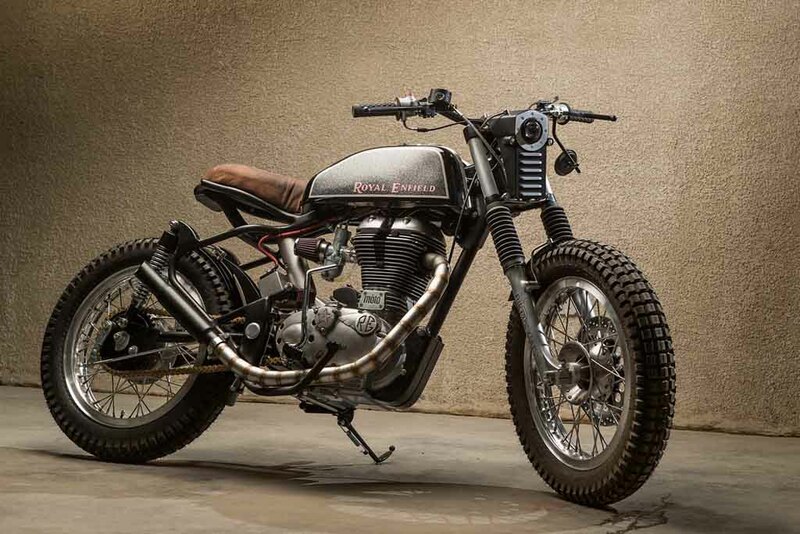 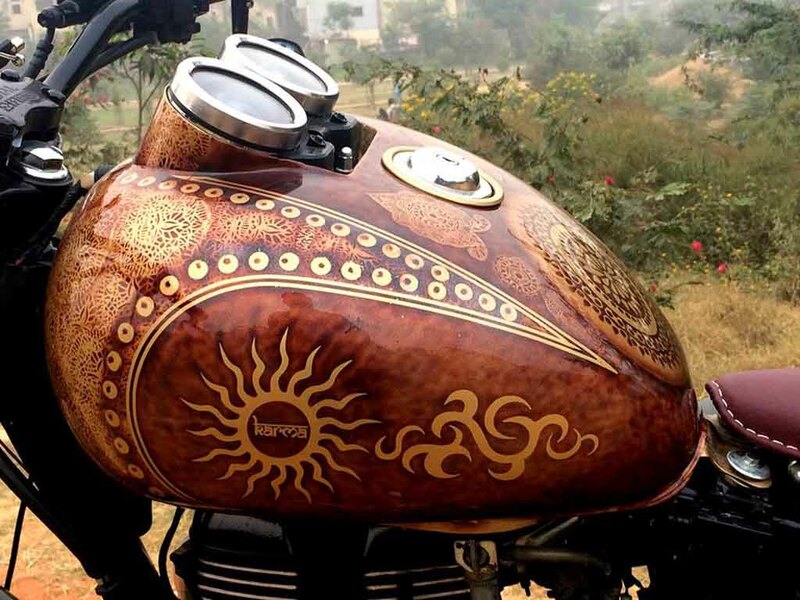 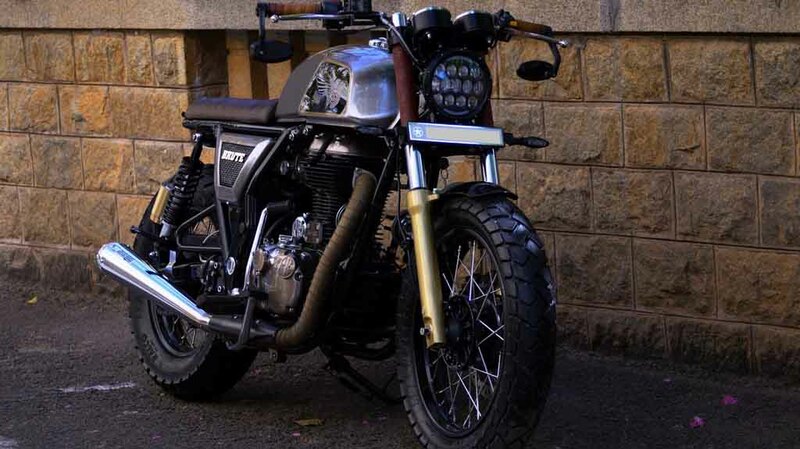 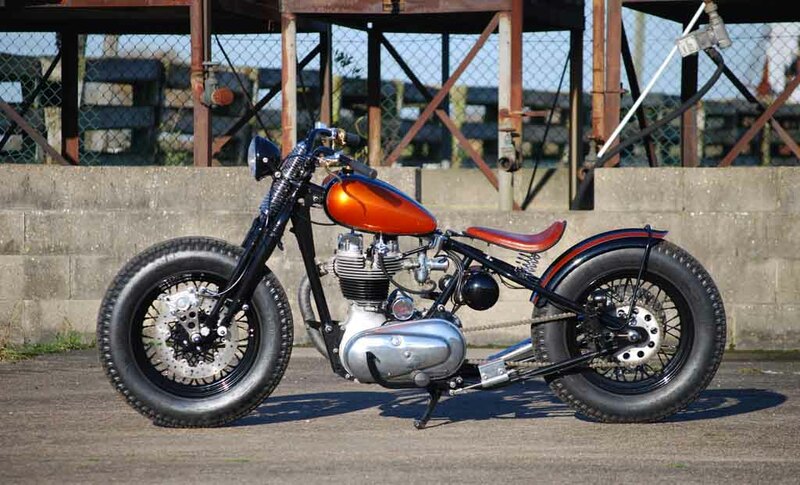 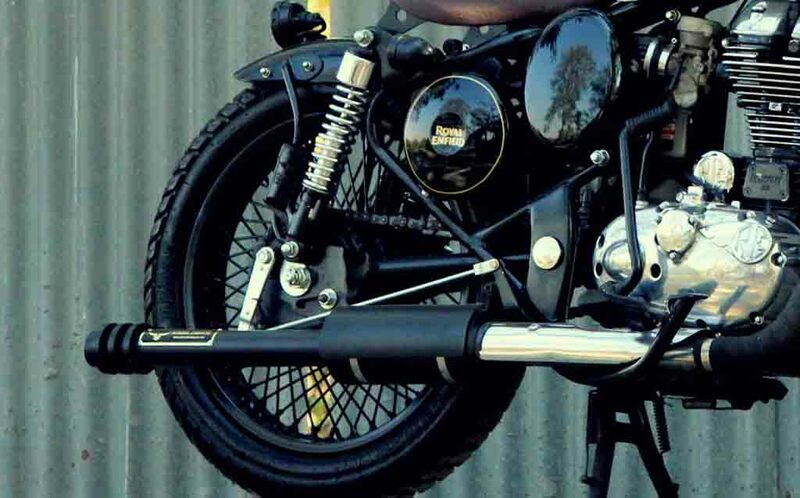 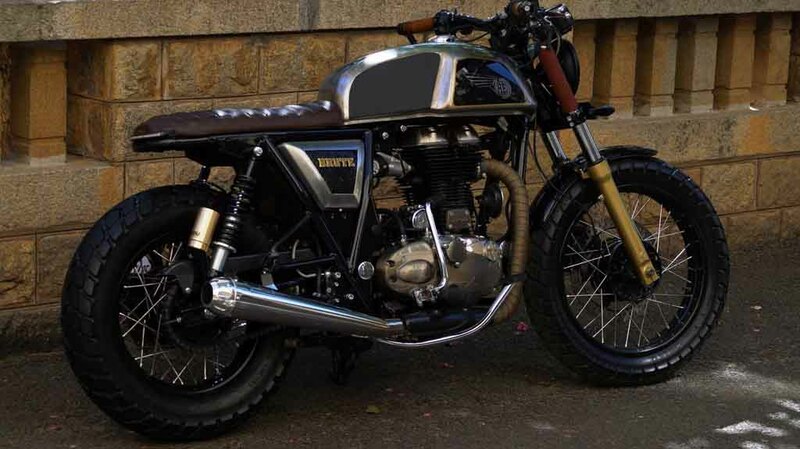 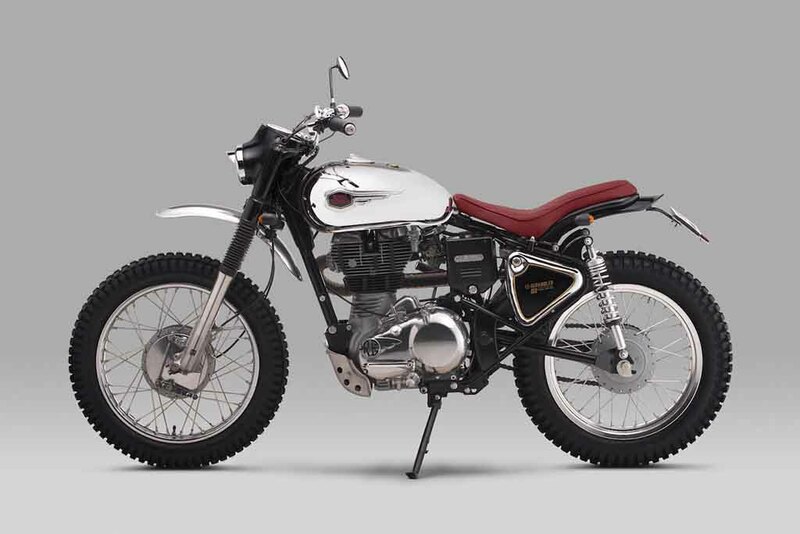 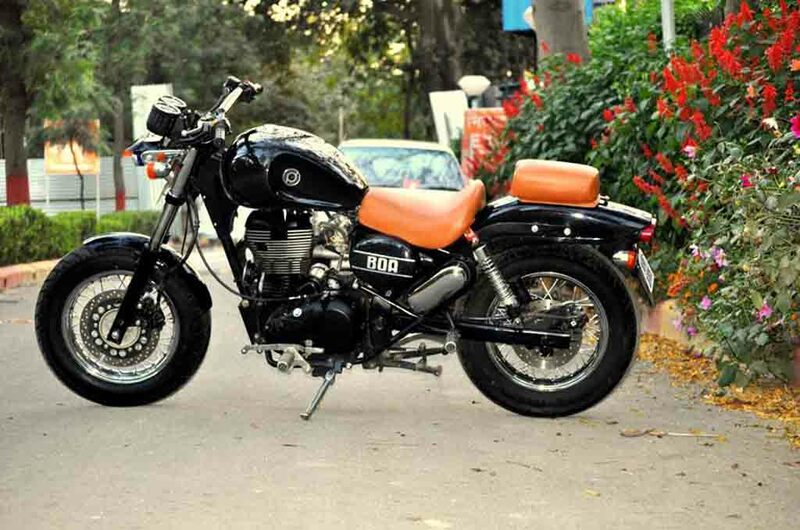 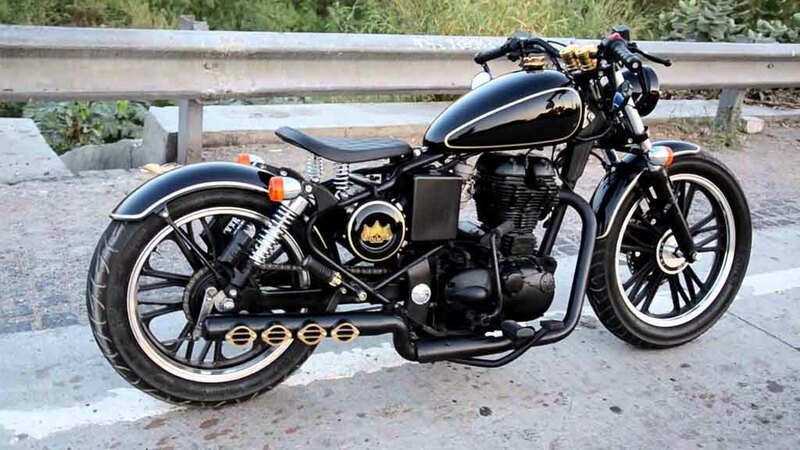 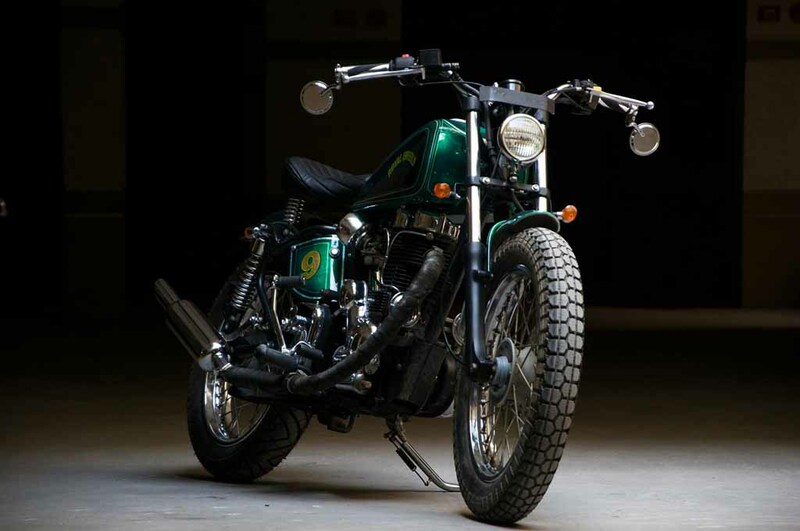 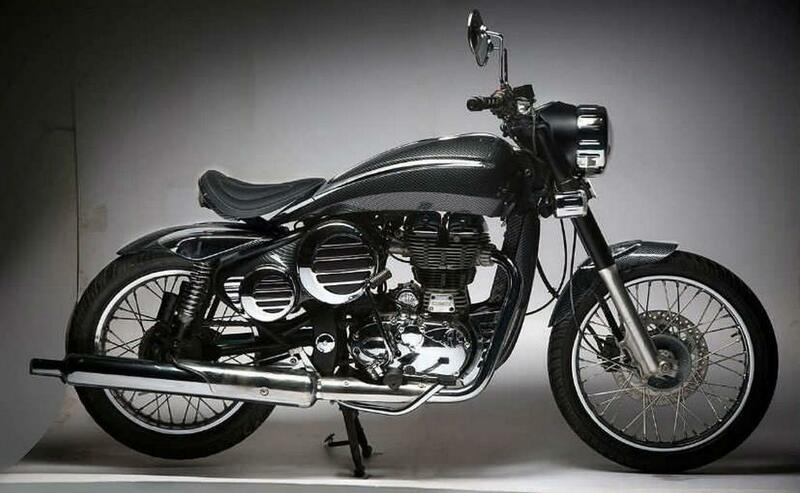 This is a serene beauty of the home-grown manufacturer as its bikes are supple and can be easily modified. 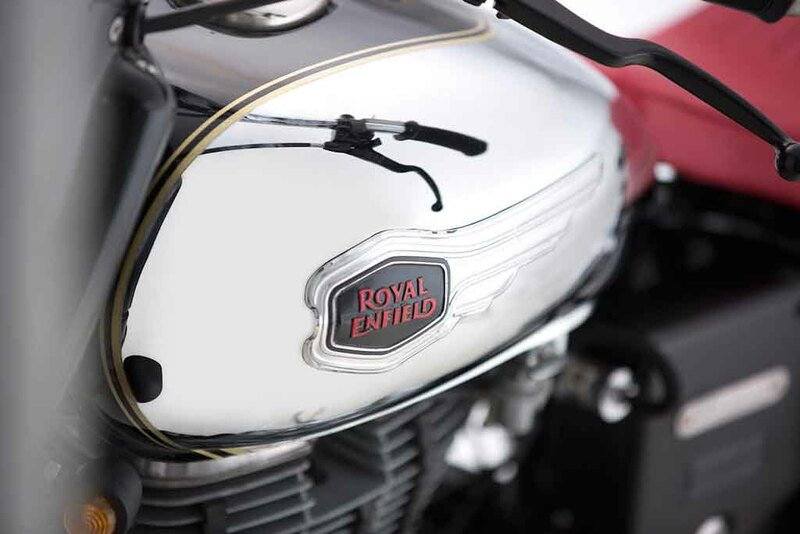 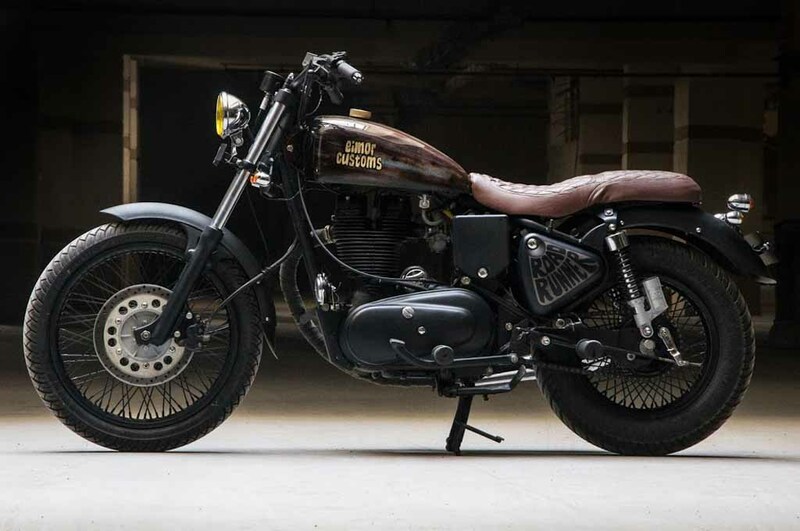 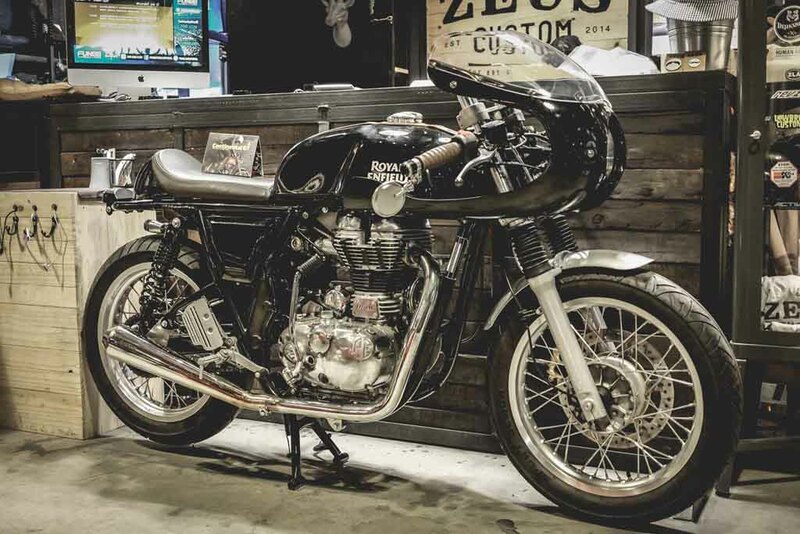 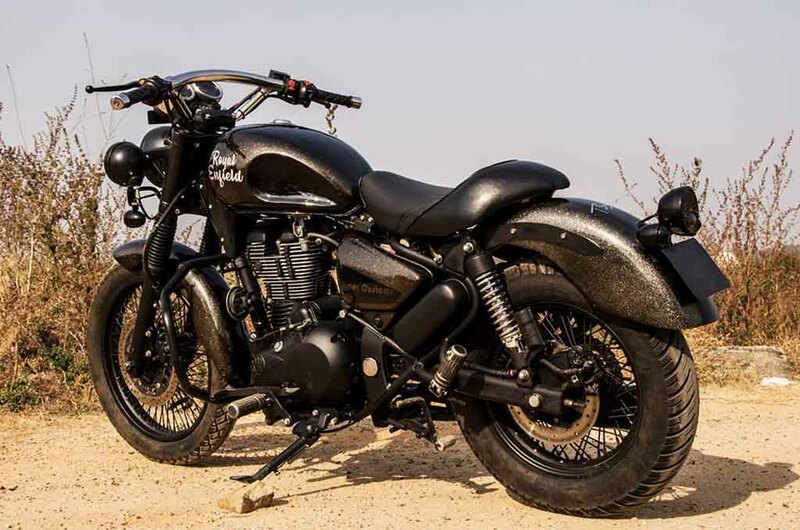 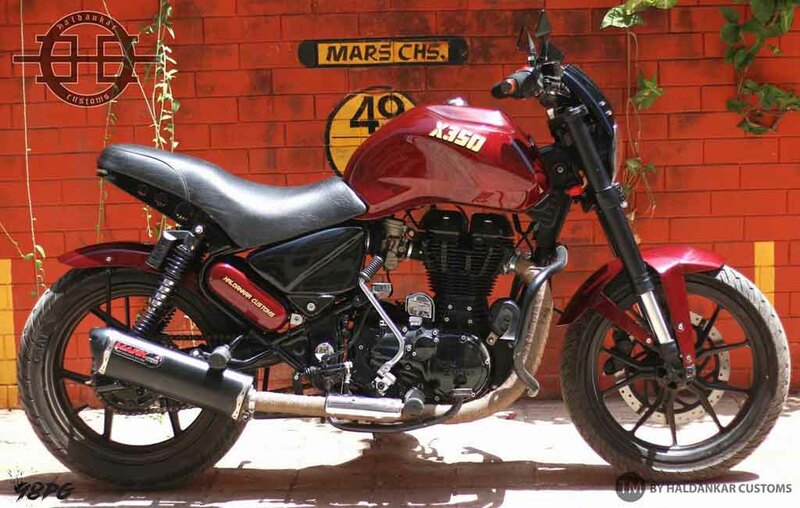 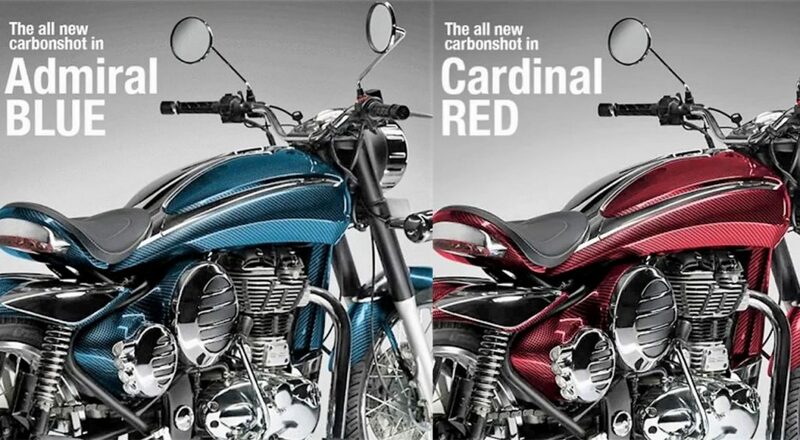 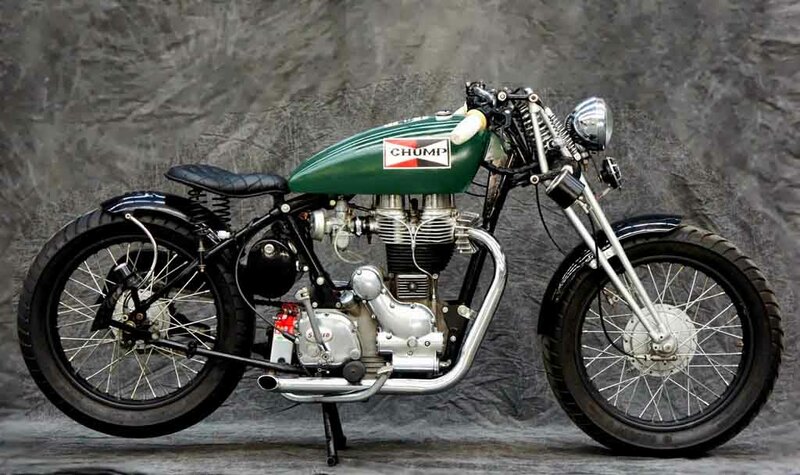 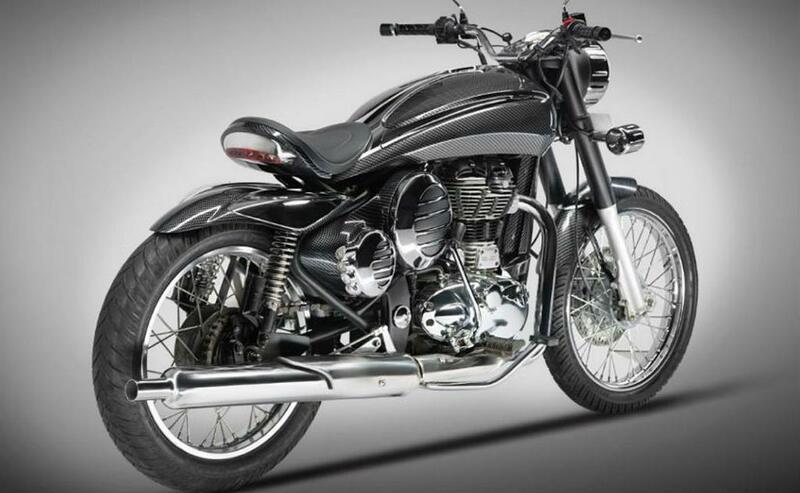 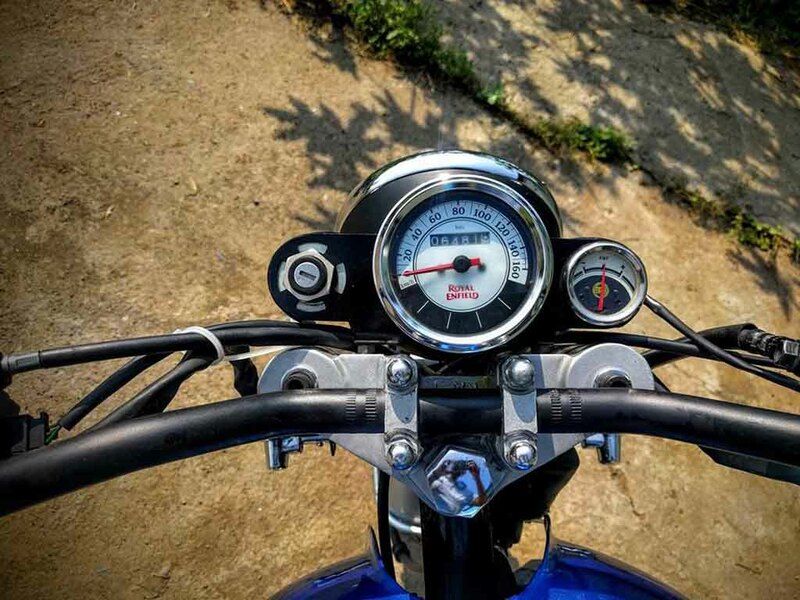 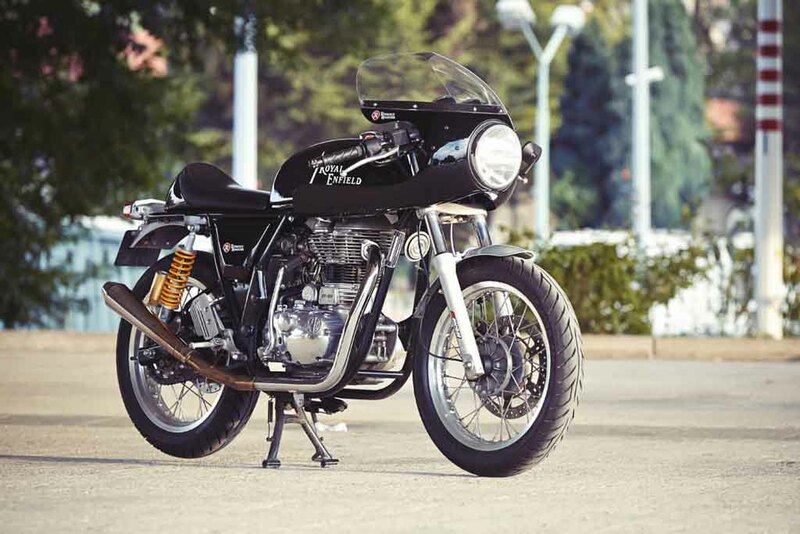 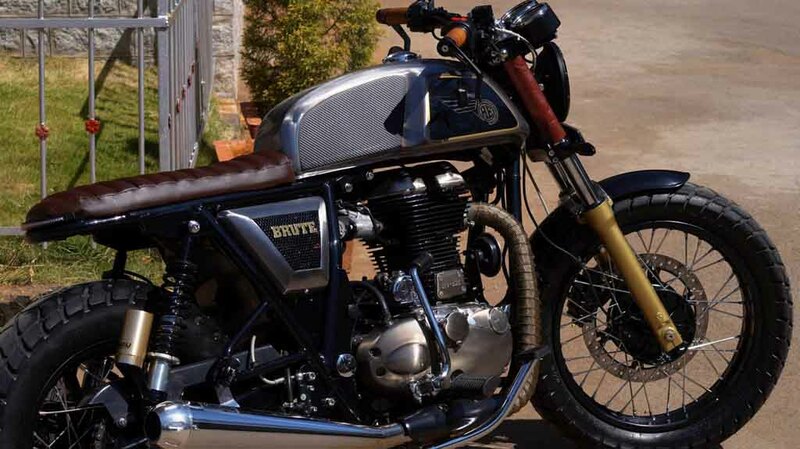 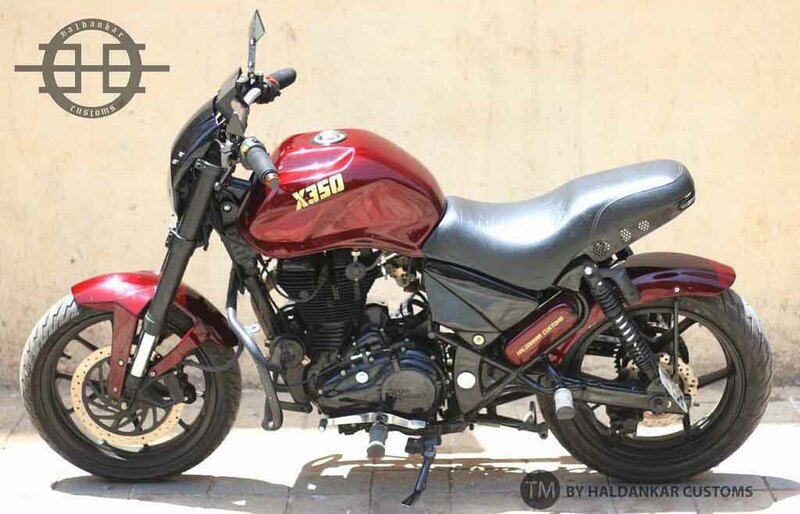 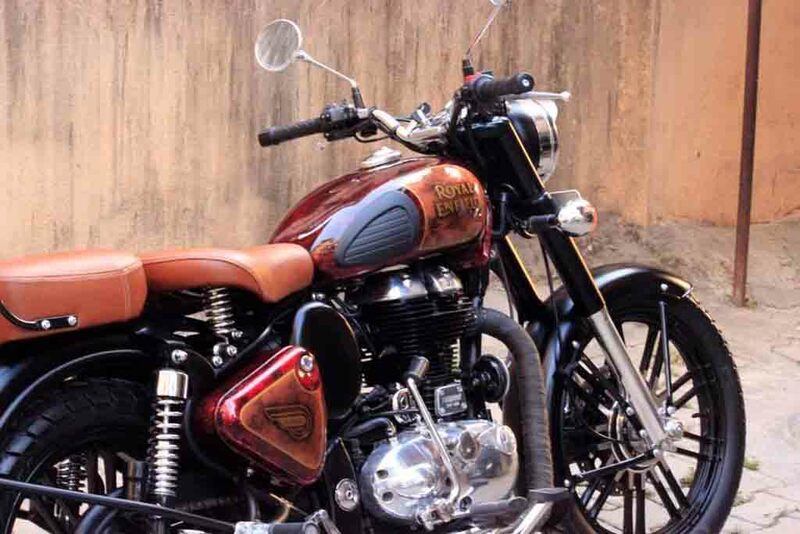 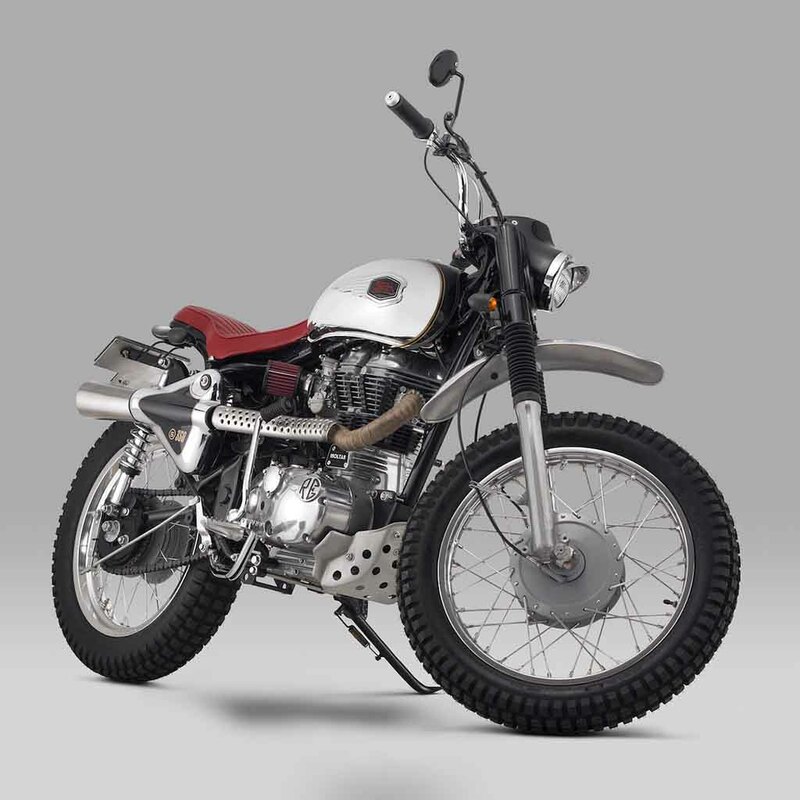 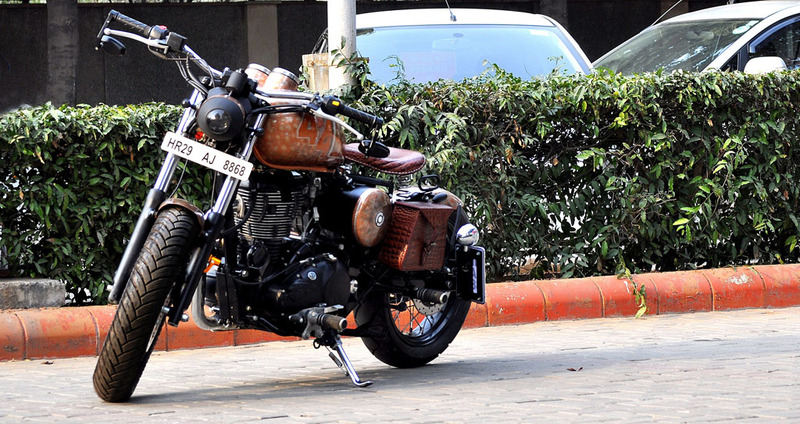 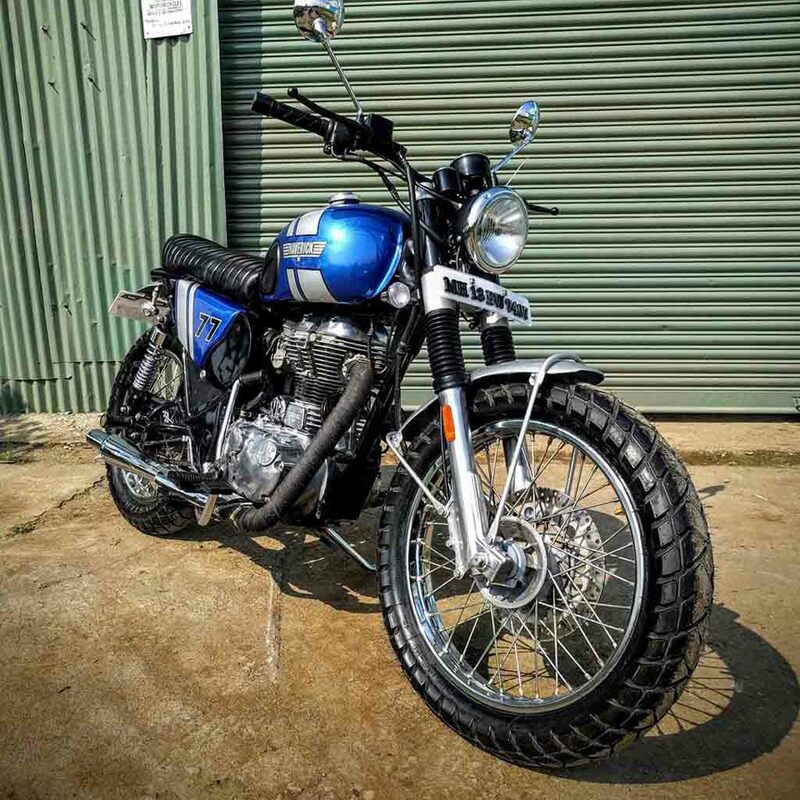 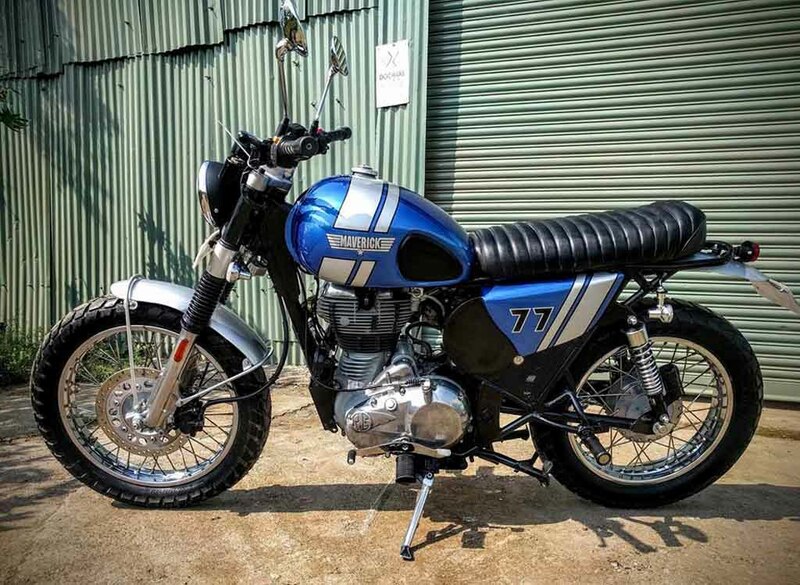 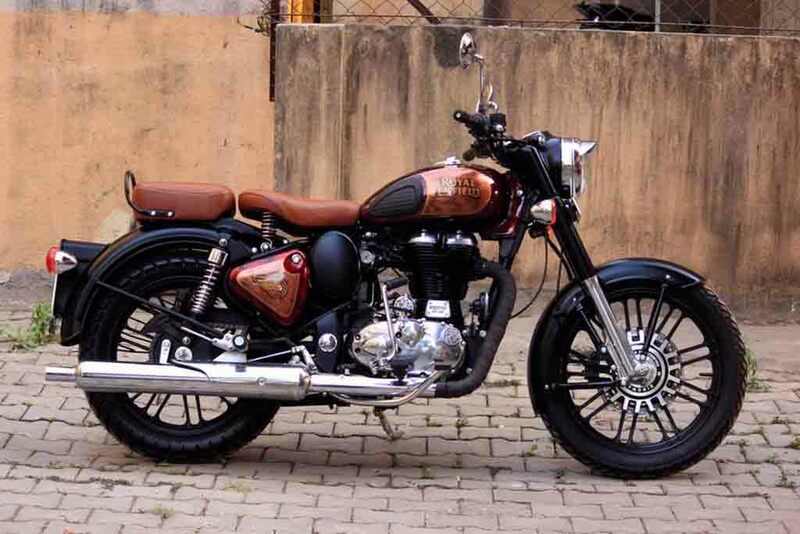 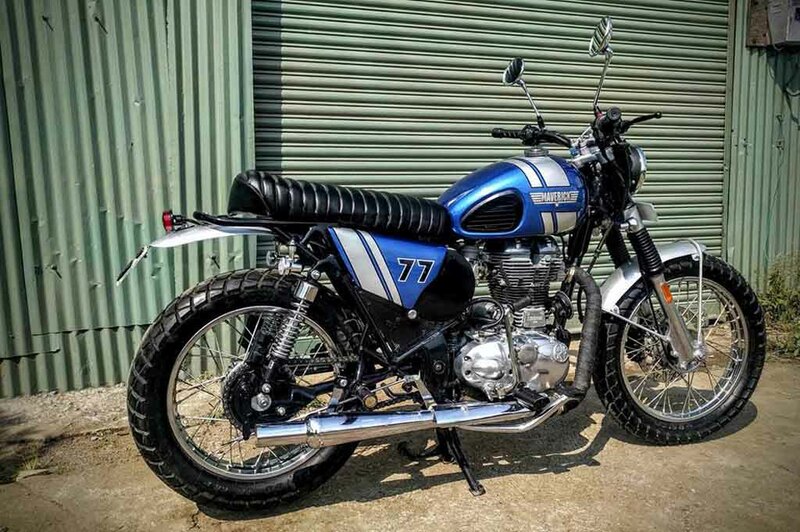 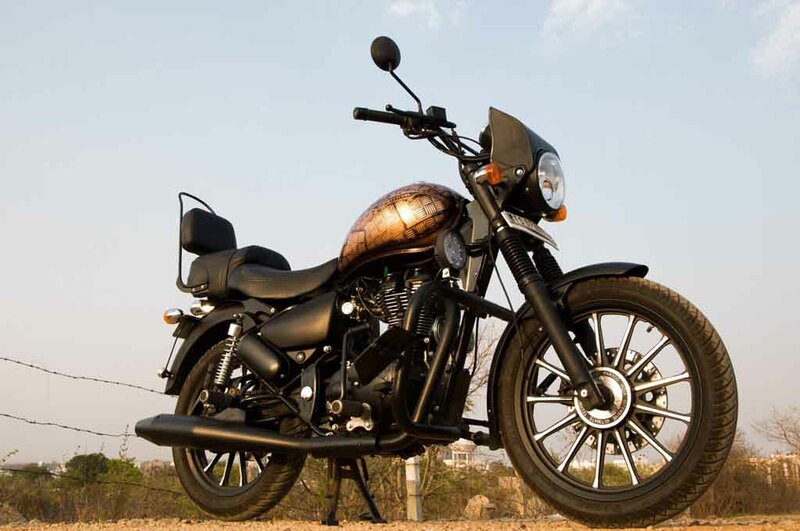 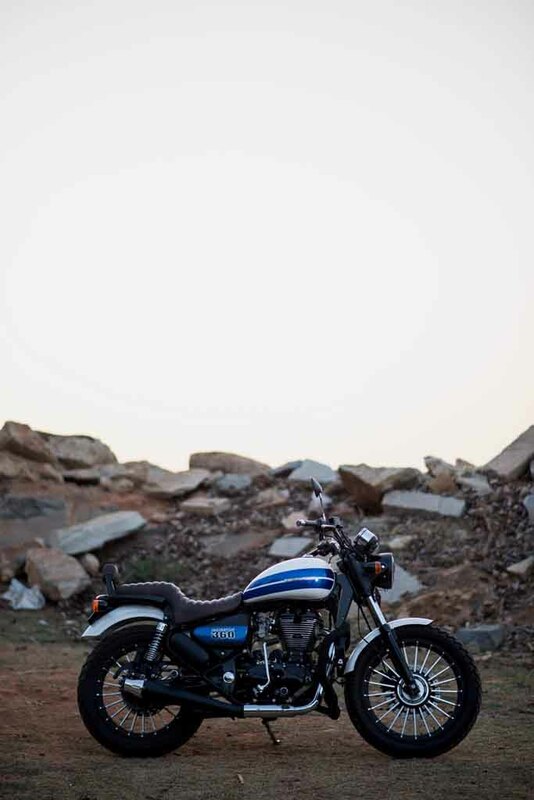 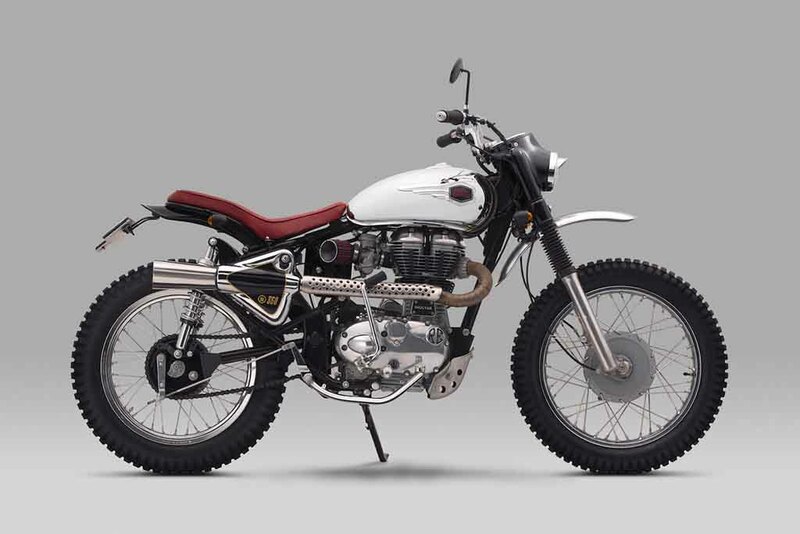 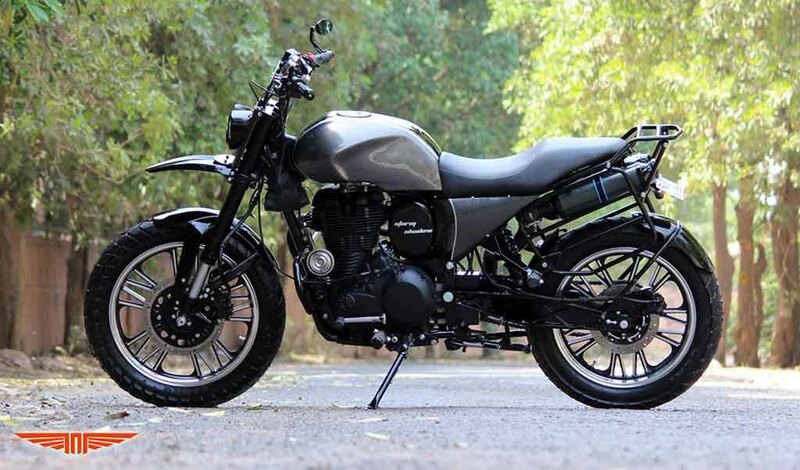 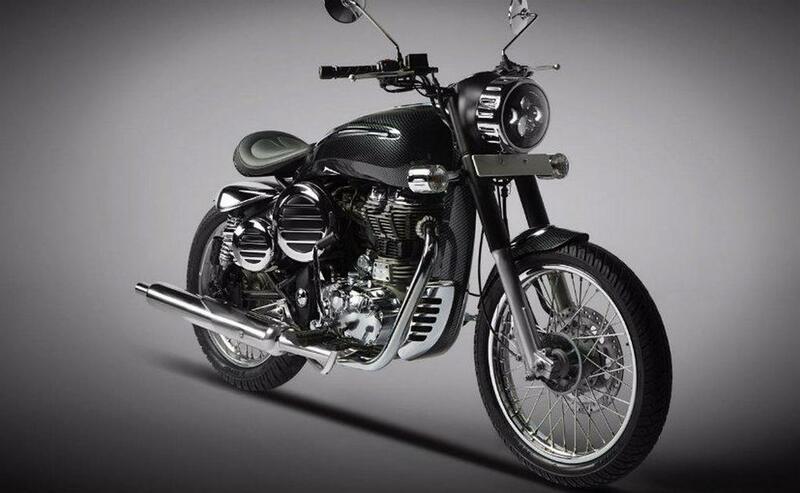 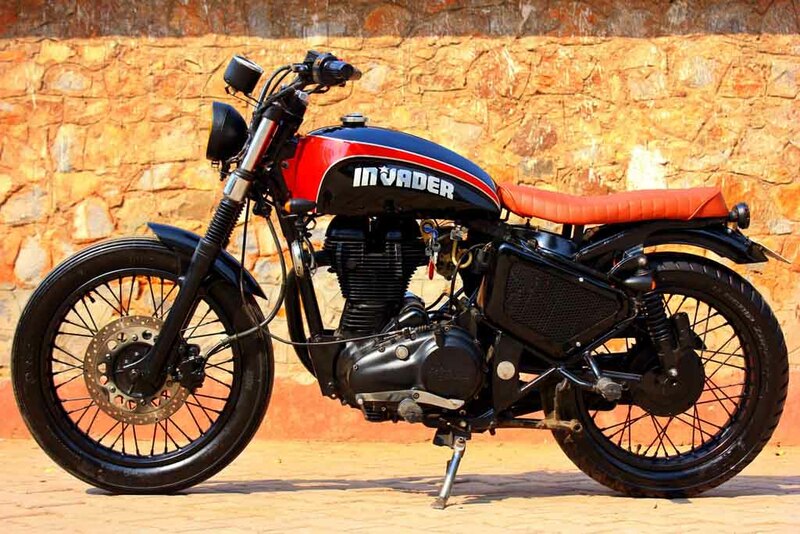 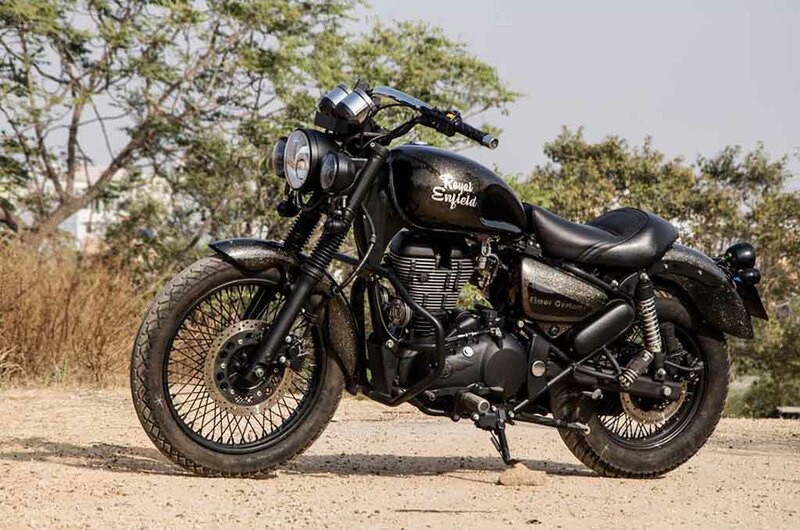 Due to the raise of customers in the entry-level premium bike segment, the Classic 350 continued to thrive even during the cash-strapped demonetisation period even when other struggled.